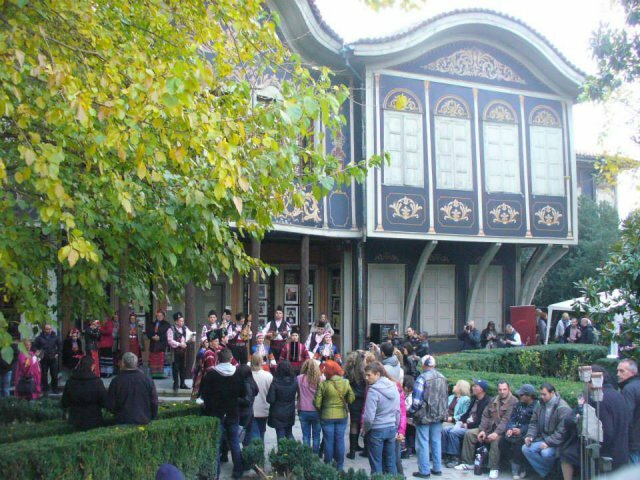 The house was built in 1860 by Kostadin Kaftandziiata - a prominent Bulgarian from Stara Zagora. 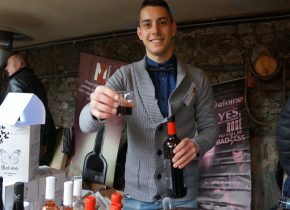 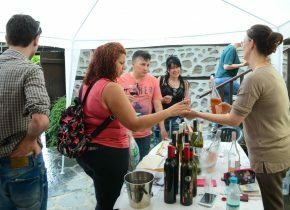 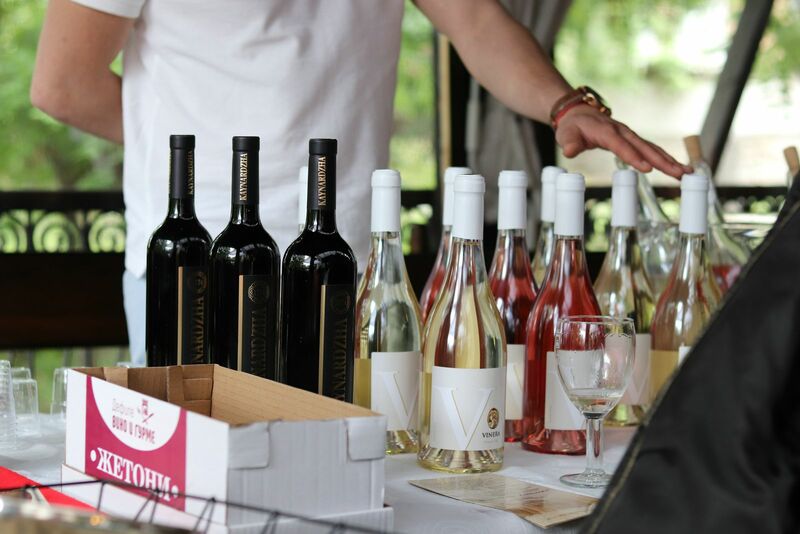 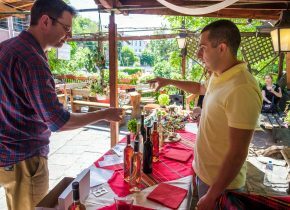 ``Young Wine Festival`` is a wine lovers festival and aims to acquaint its visitors with the new harvest of the Bulgarian wine producers. 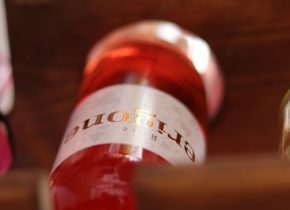 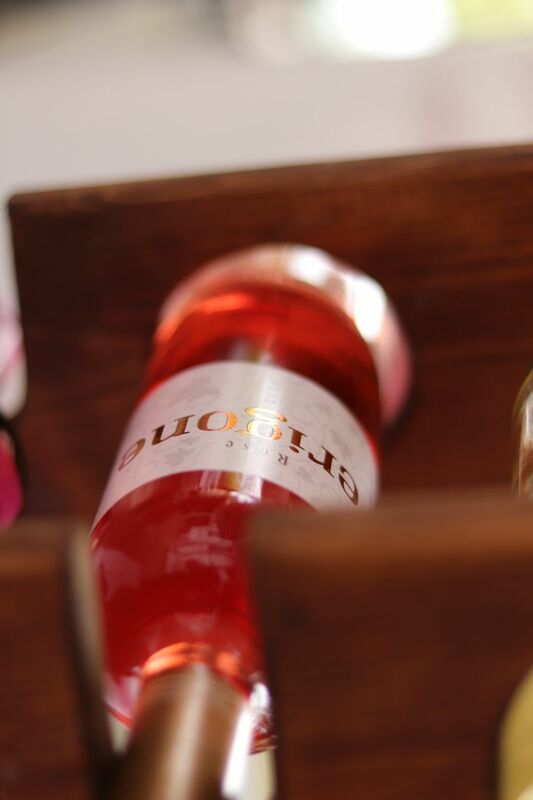 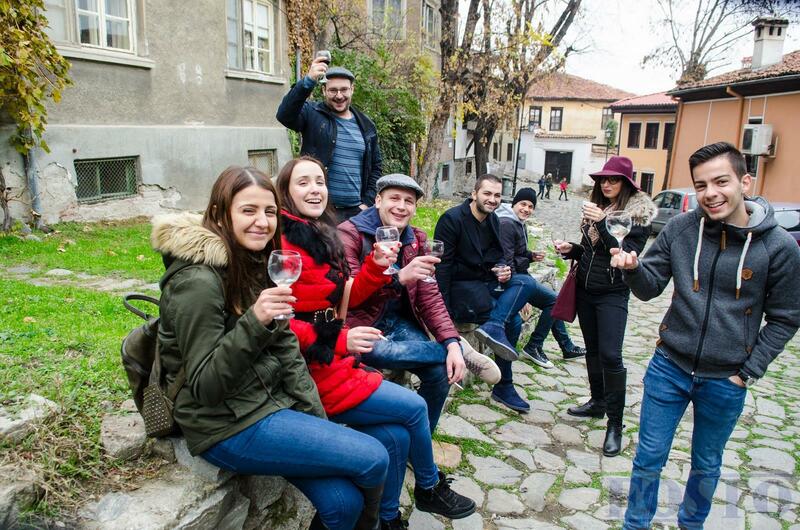 It is an opportunity to touch the history and culture of Plovdiv, trying the taste of young wines from all over Bulgaria. 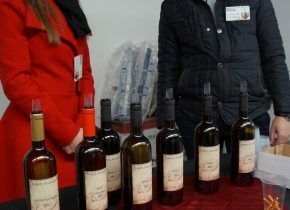 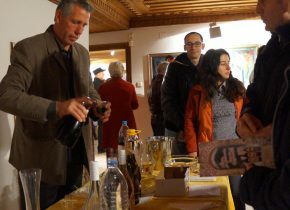 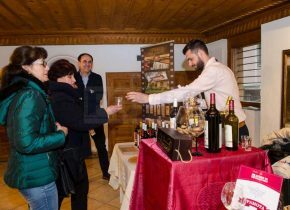 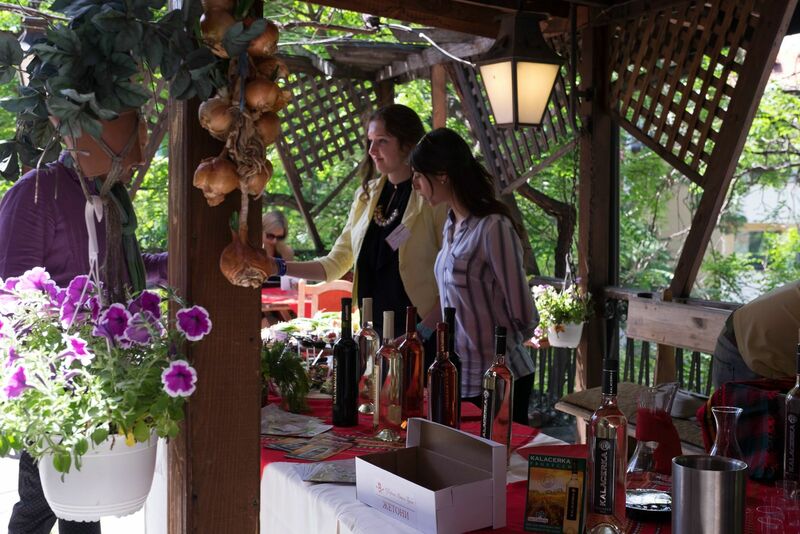 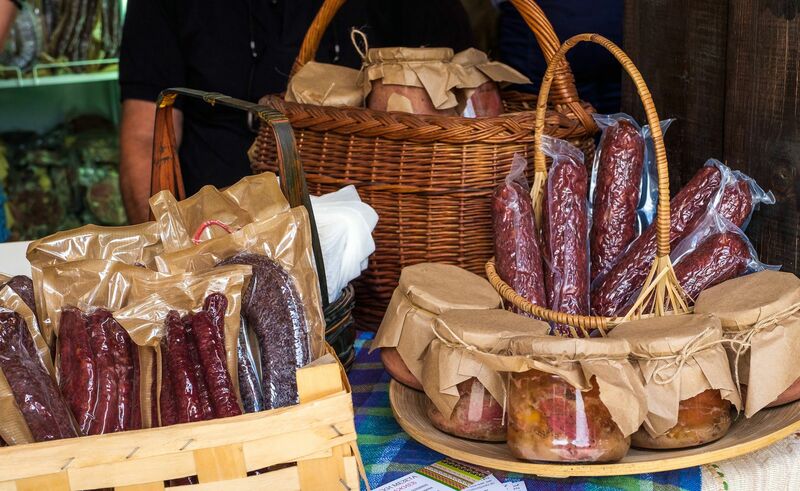 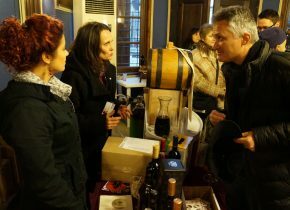 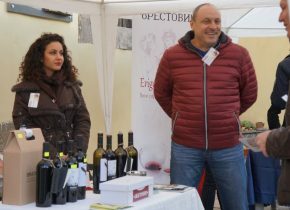 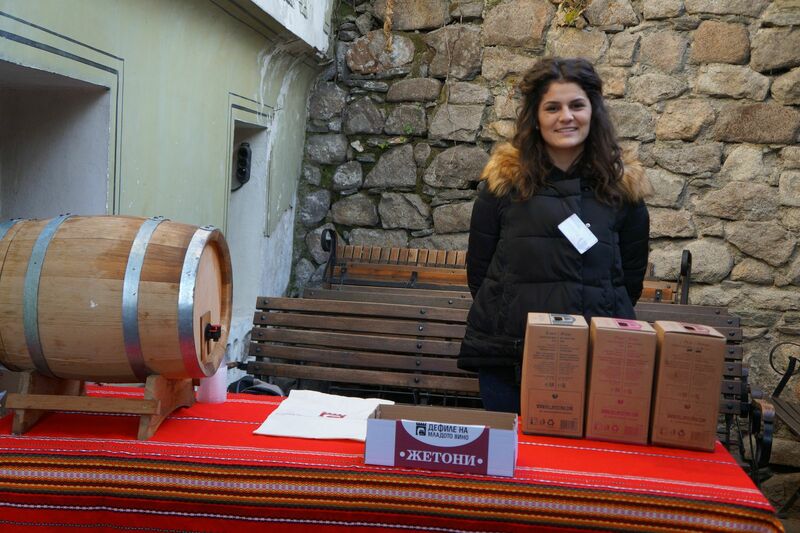 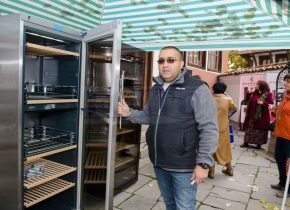 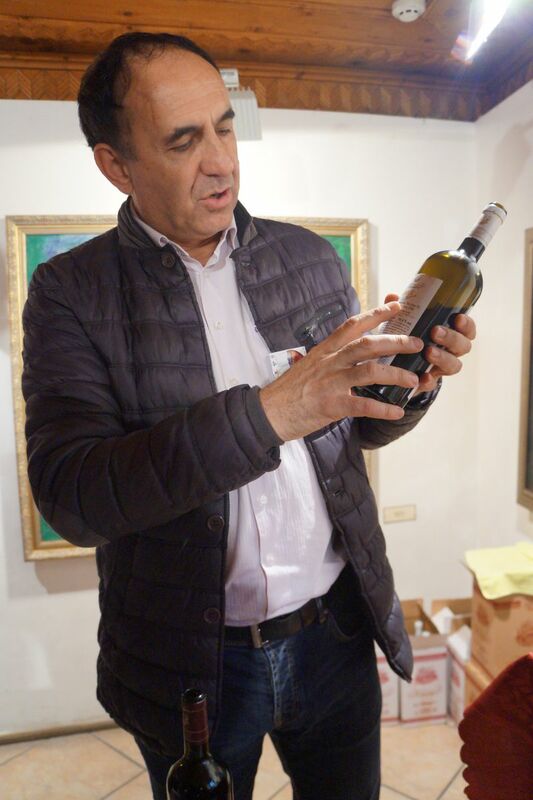 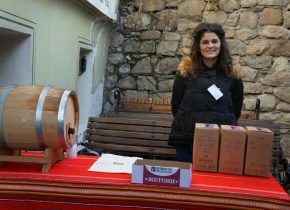 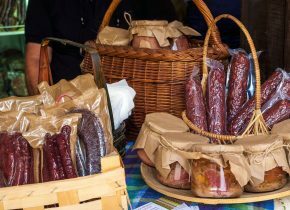 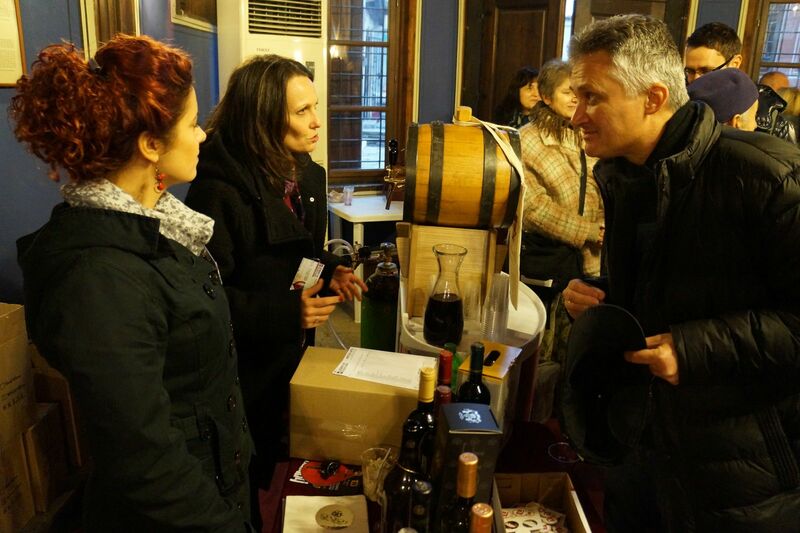 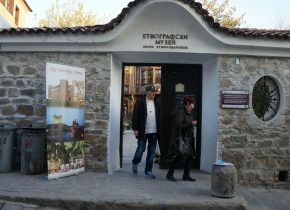 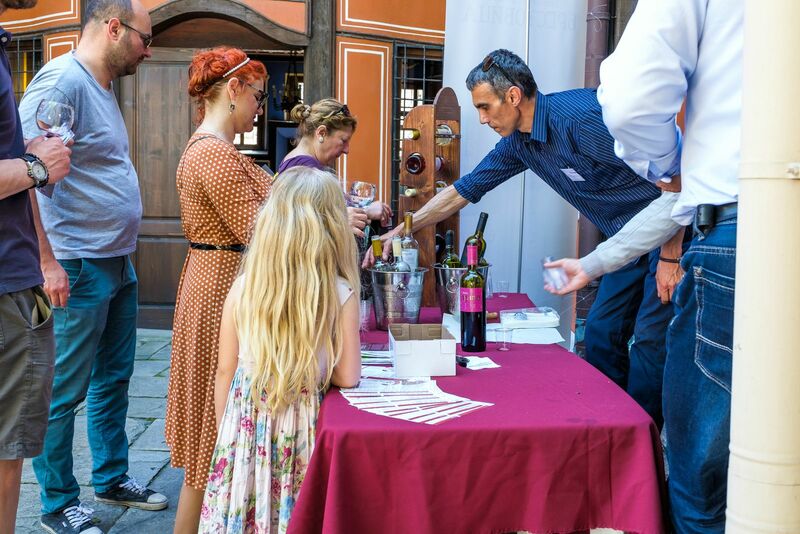 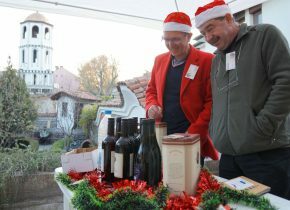 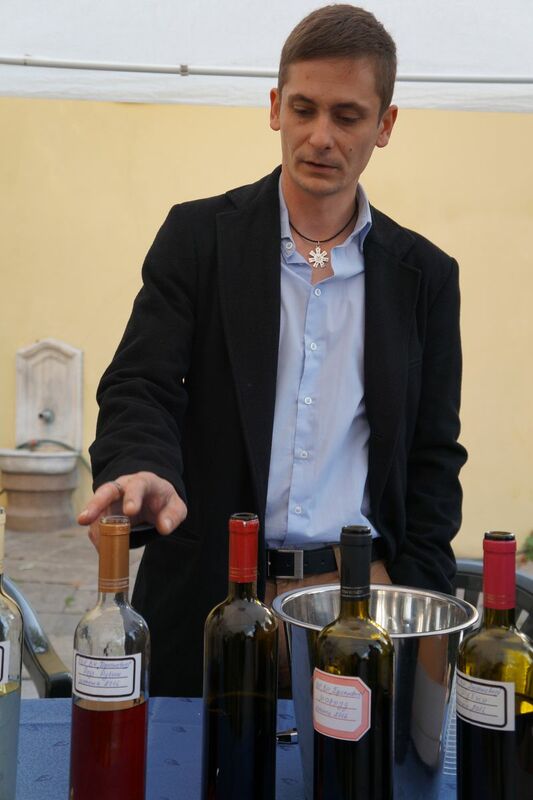 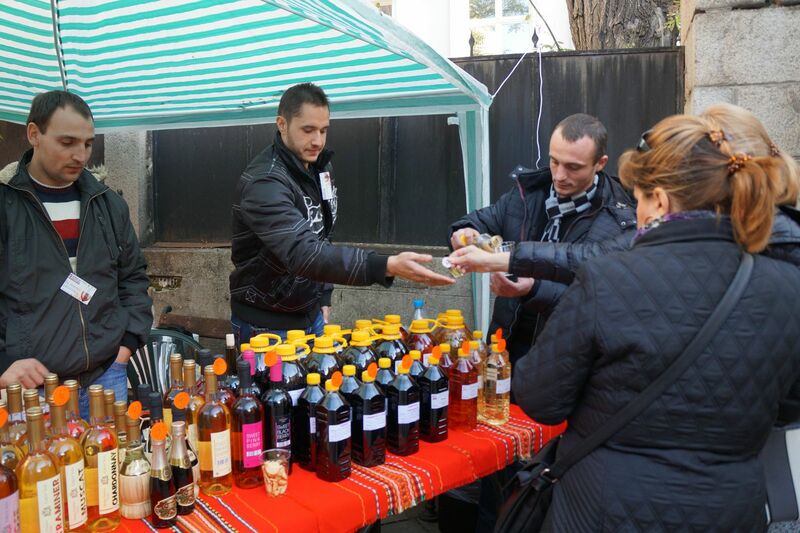 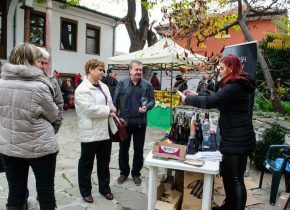 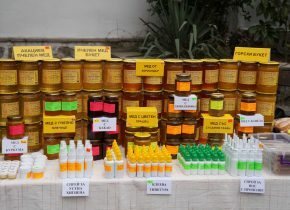 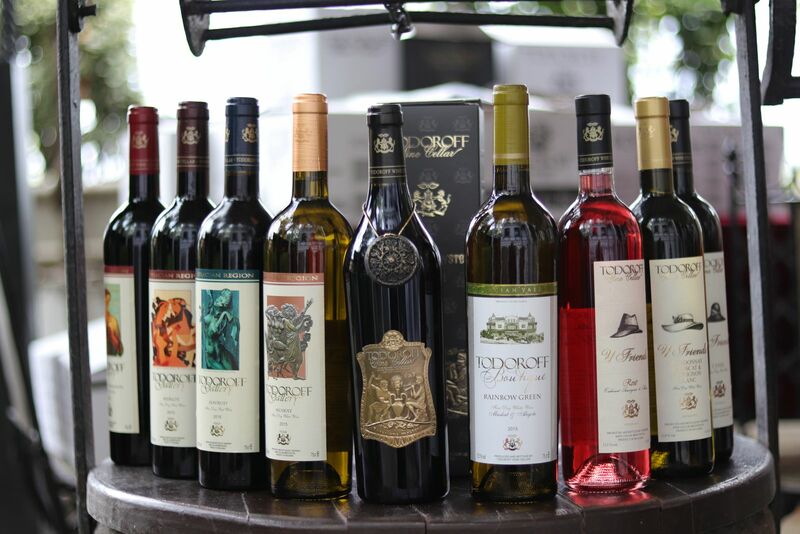 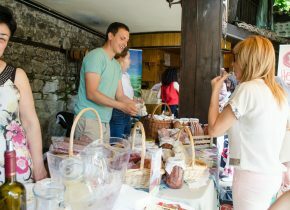 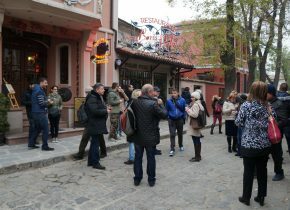 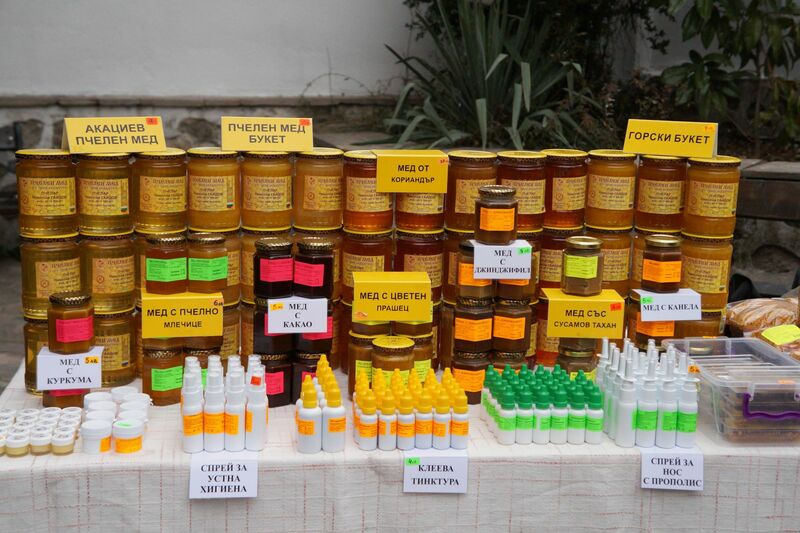 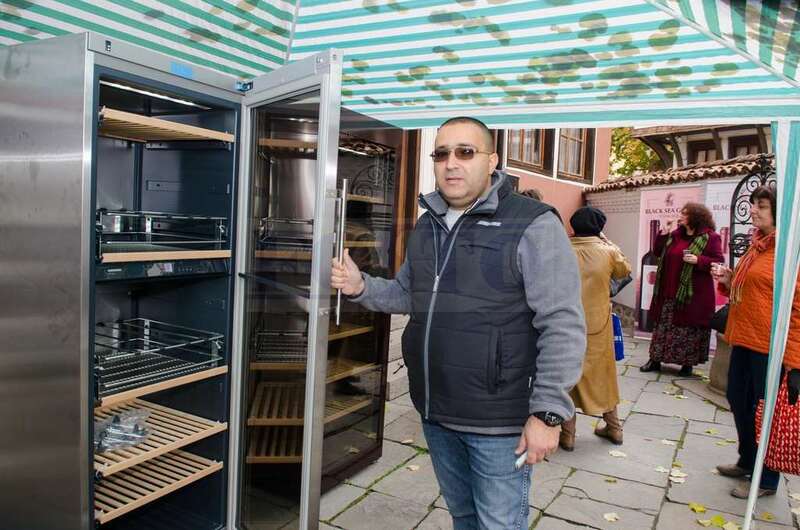 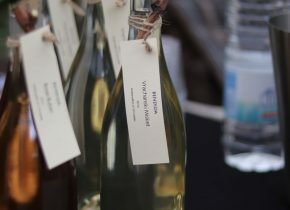 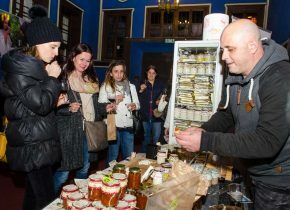 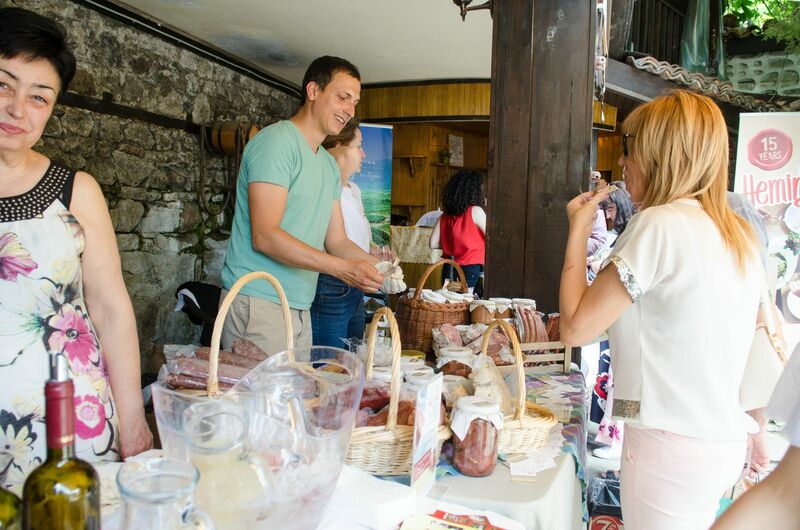 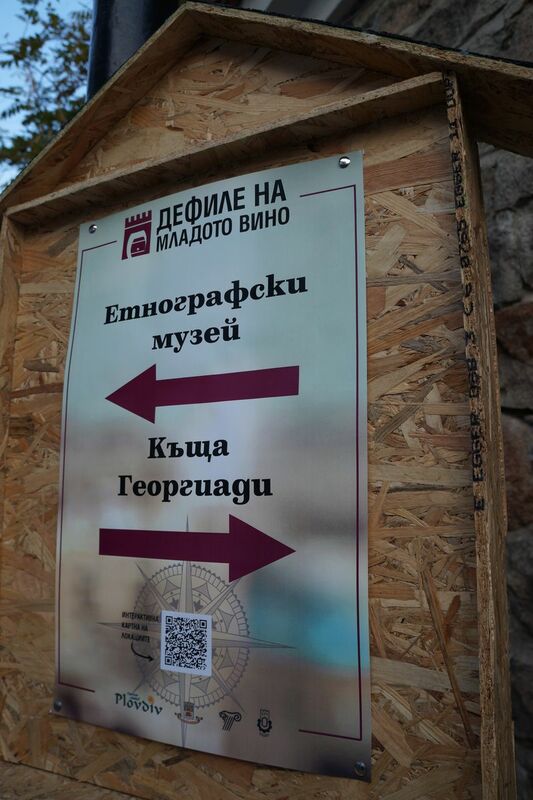 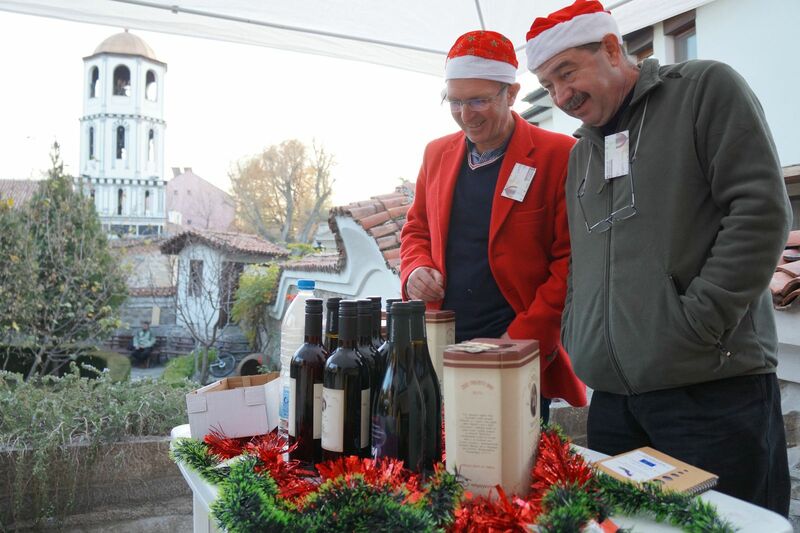 In 2009, 16 Bulgarian wine producers first exhibited their products in 6 Renaissance houses in the Old Town of Plovdiv. 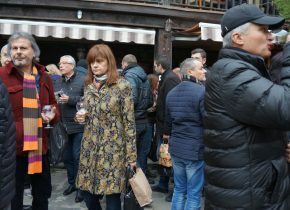 Nine years later the tradition was preserved, but more than 35 exhibitors participated in the event and the old town locations were already over 15. 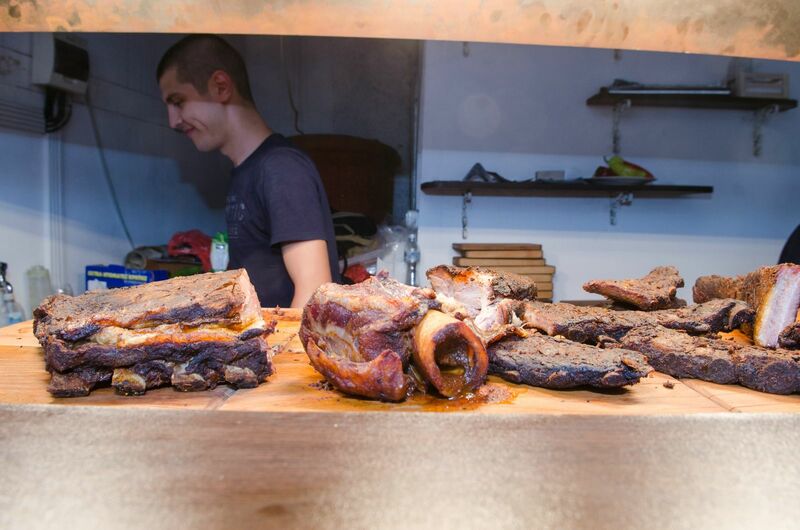 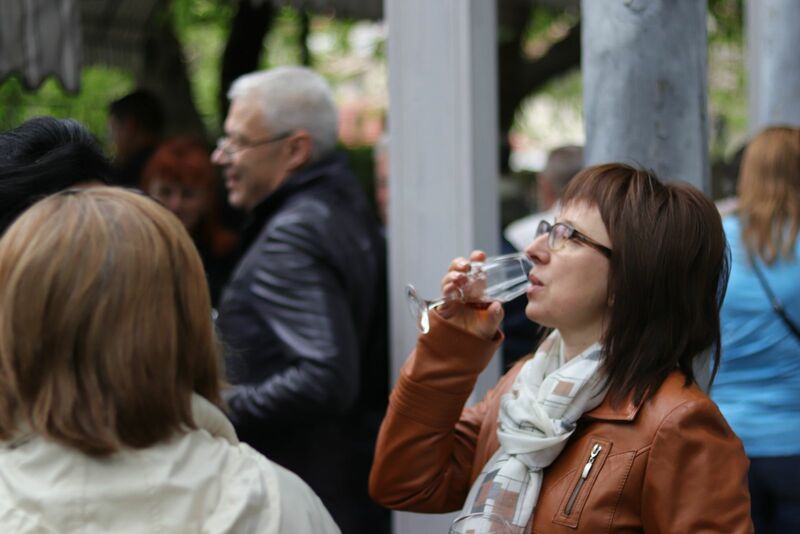 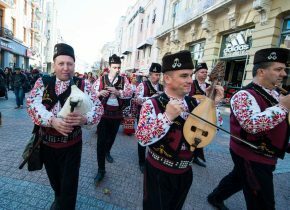 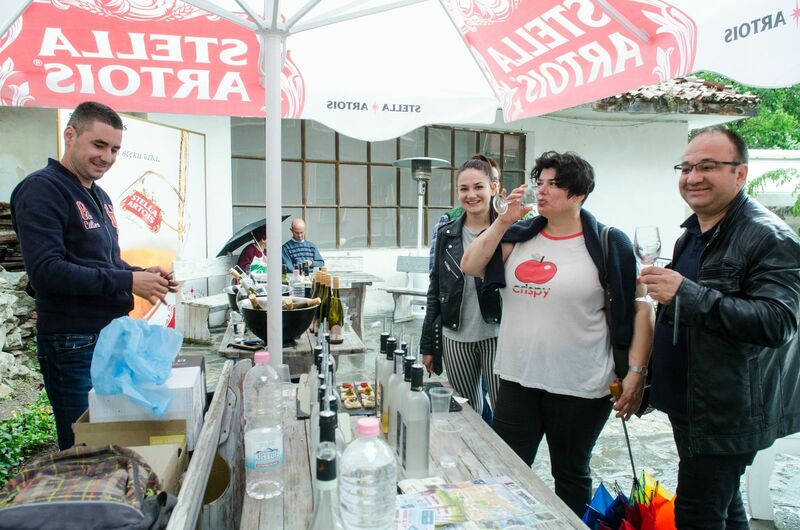 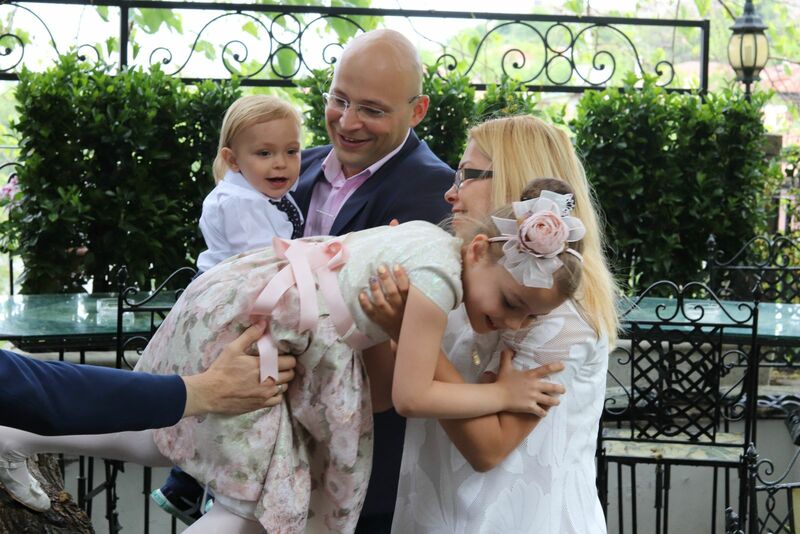 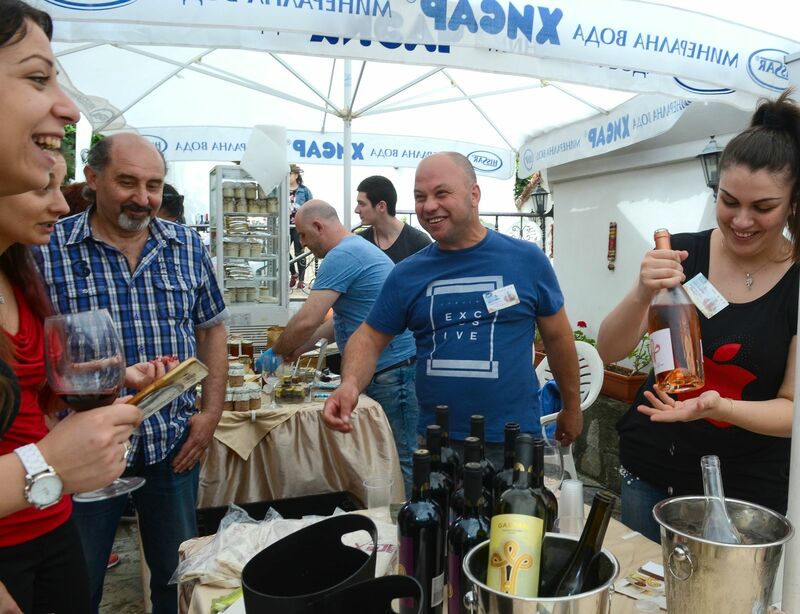 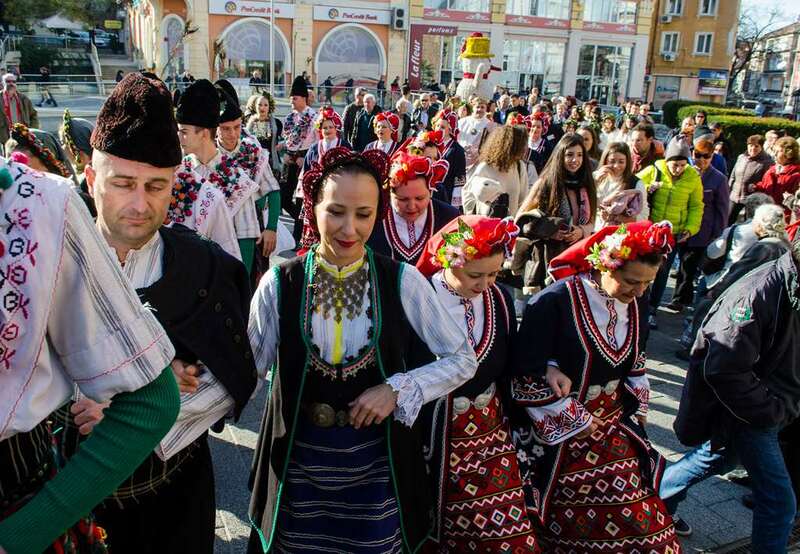 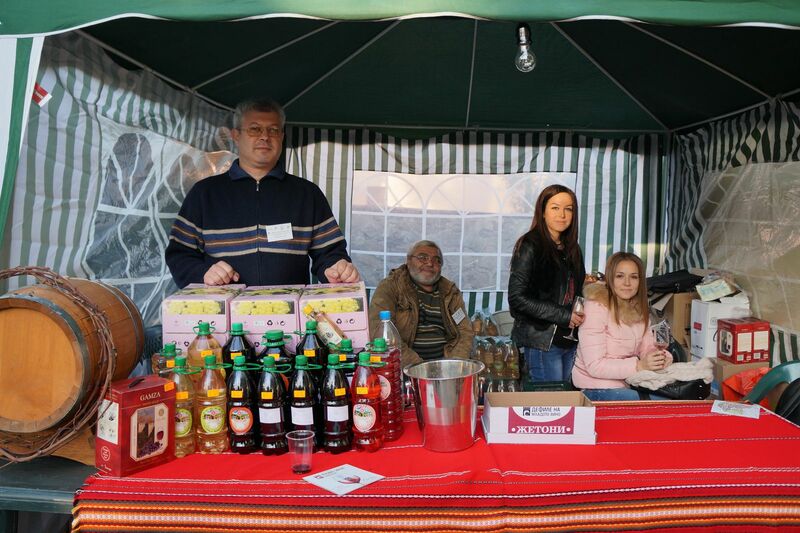 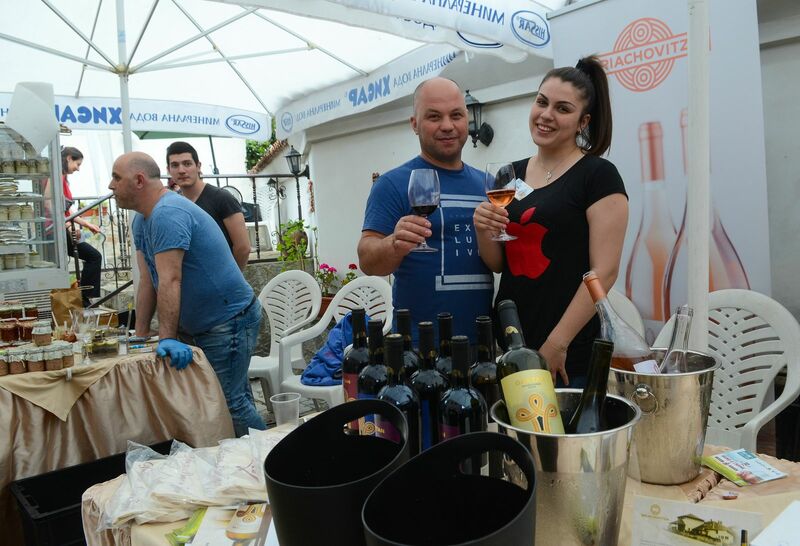 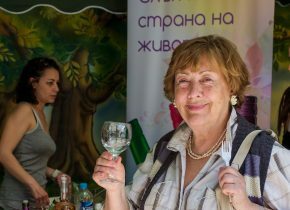 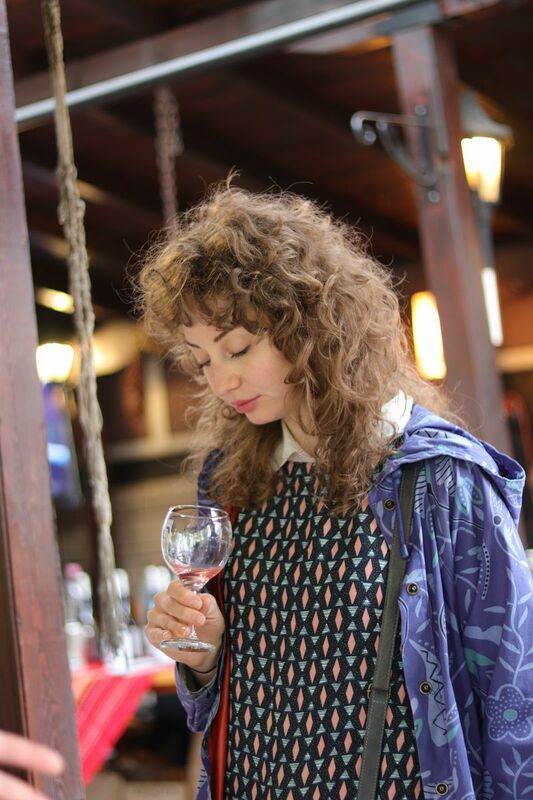 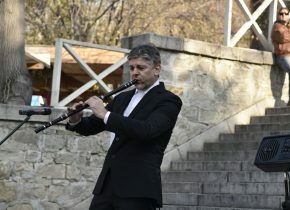 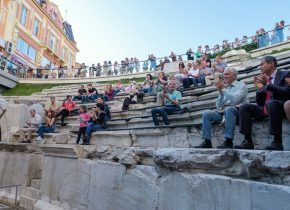 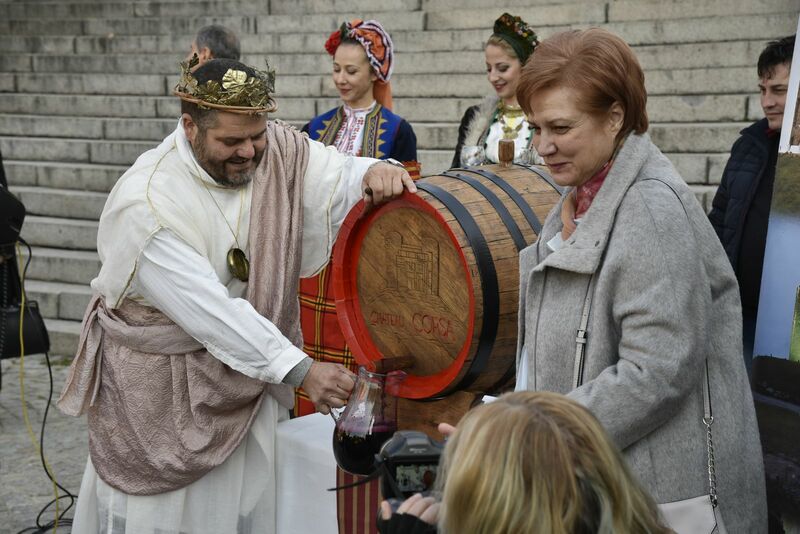 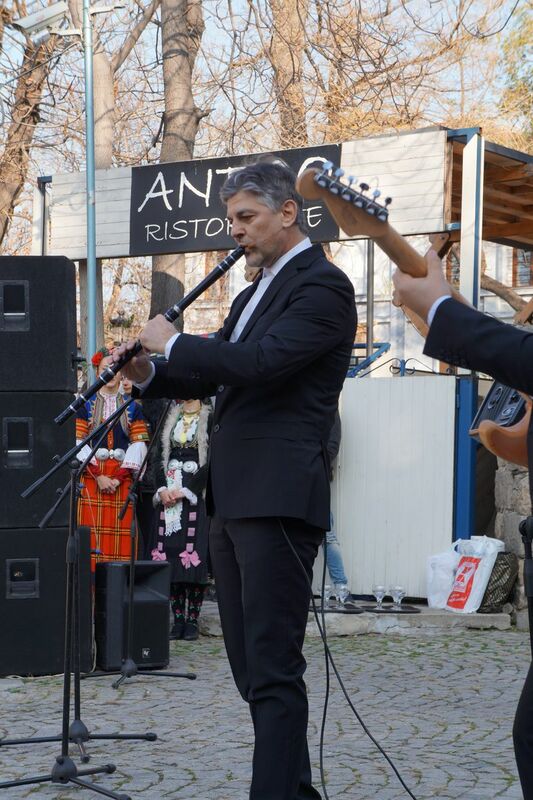 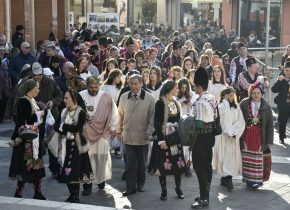 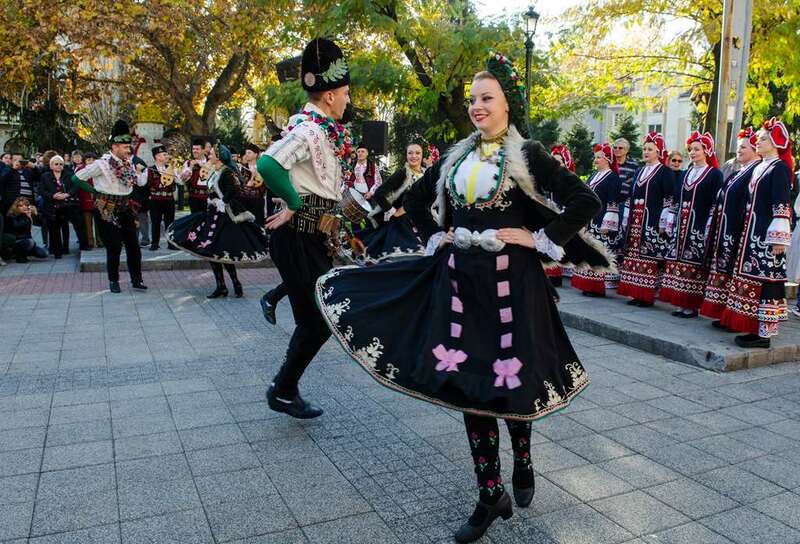 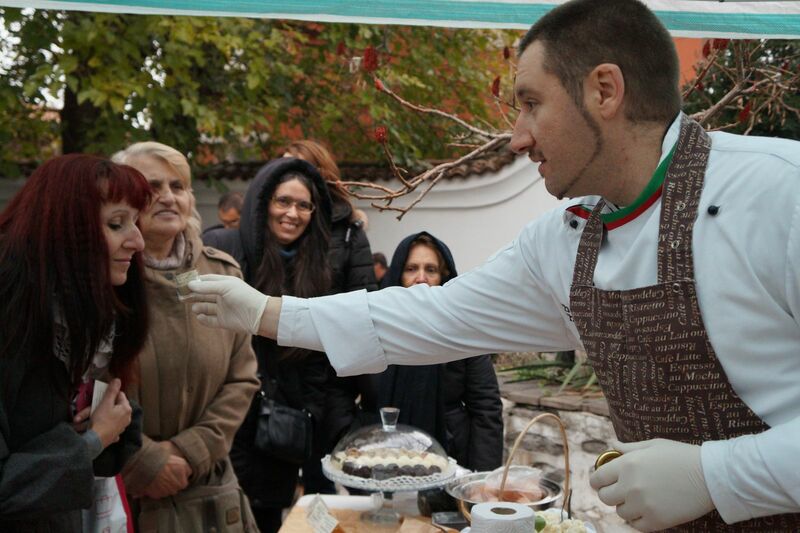 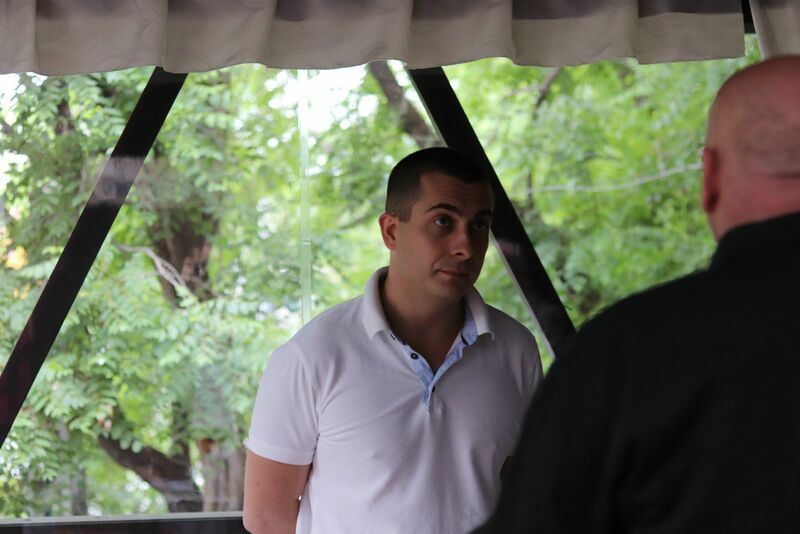 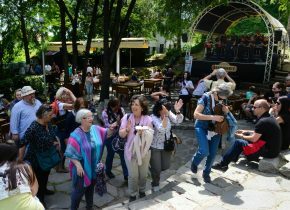 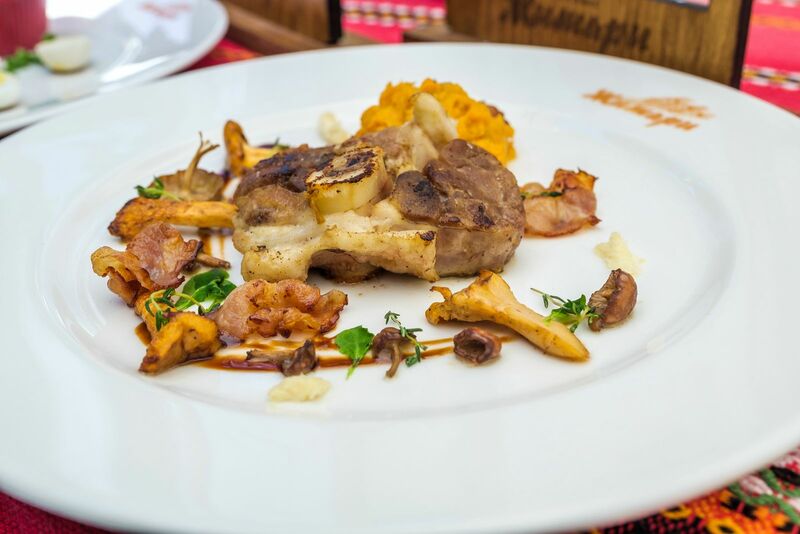 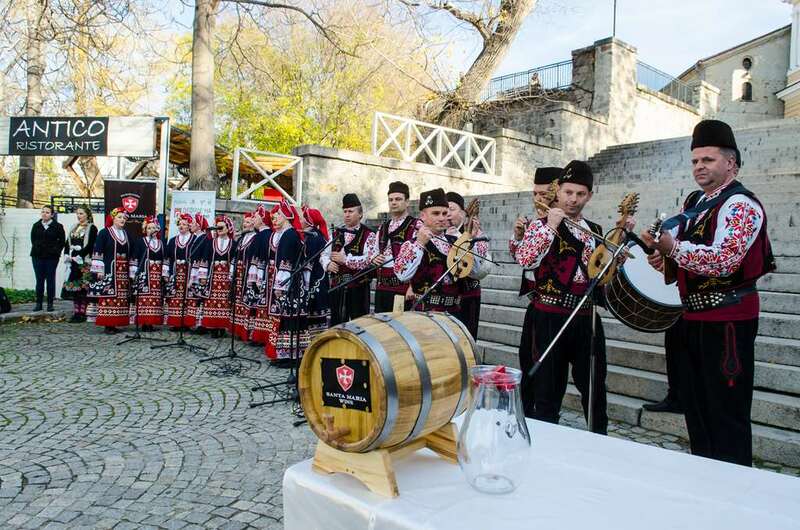 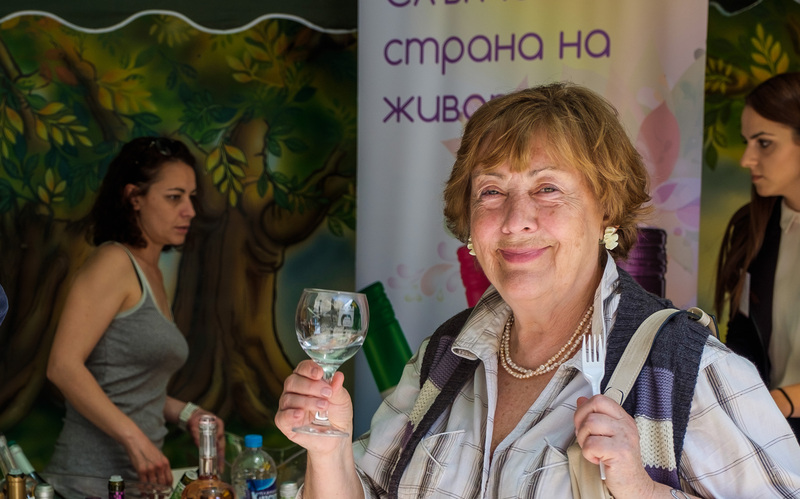 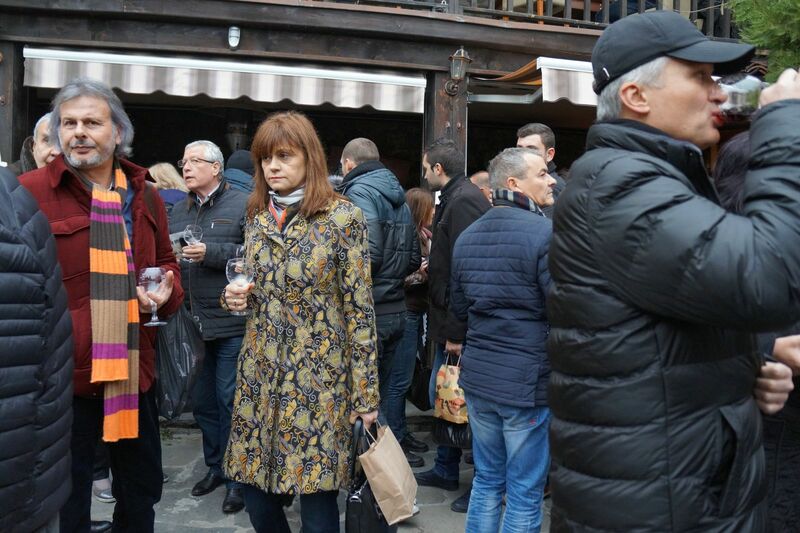 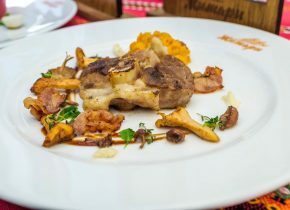 The last edition of the festival was visited by over 21 000 Bulgarian and foreign wine lovers and Bulgarian culture. 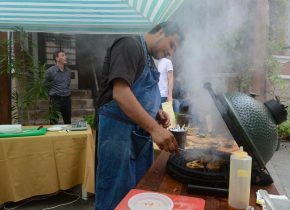 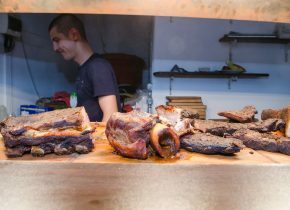 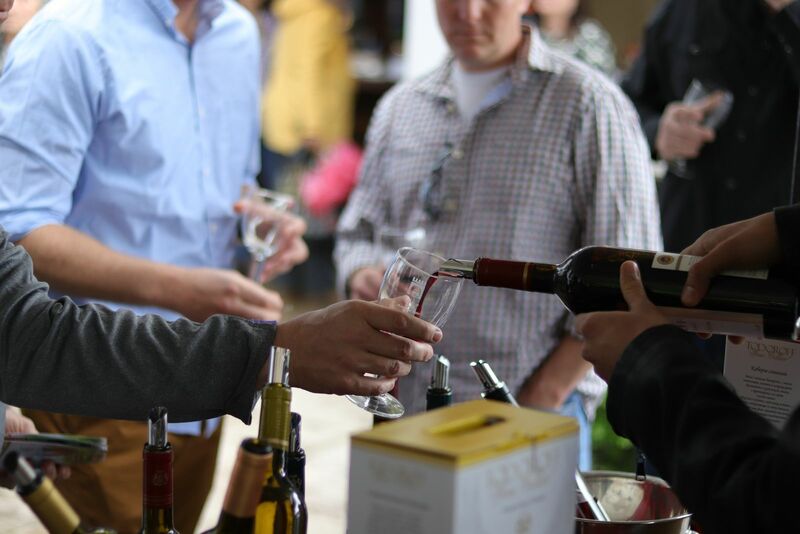 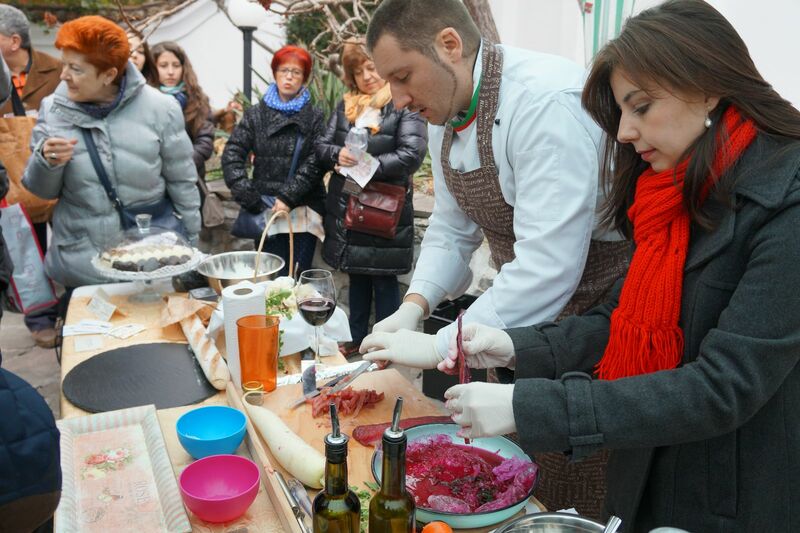 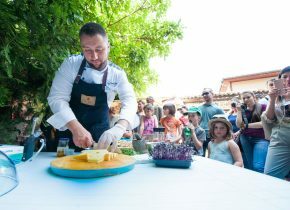 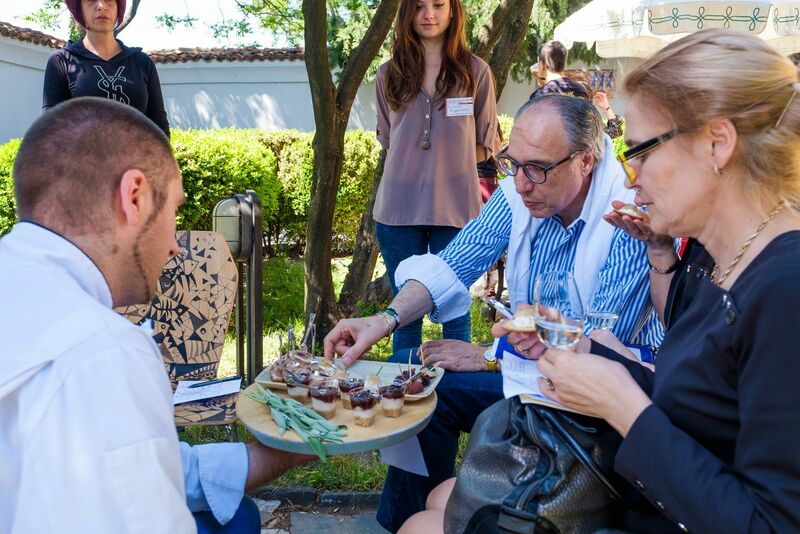 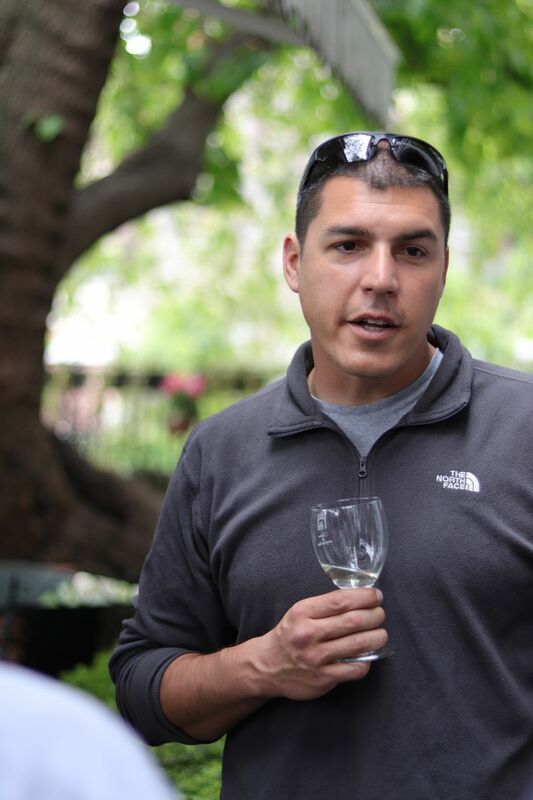 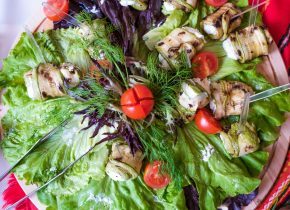 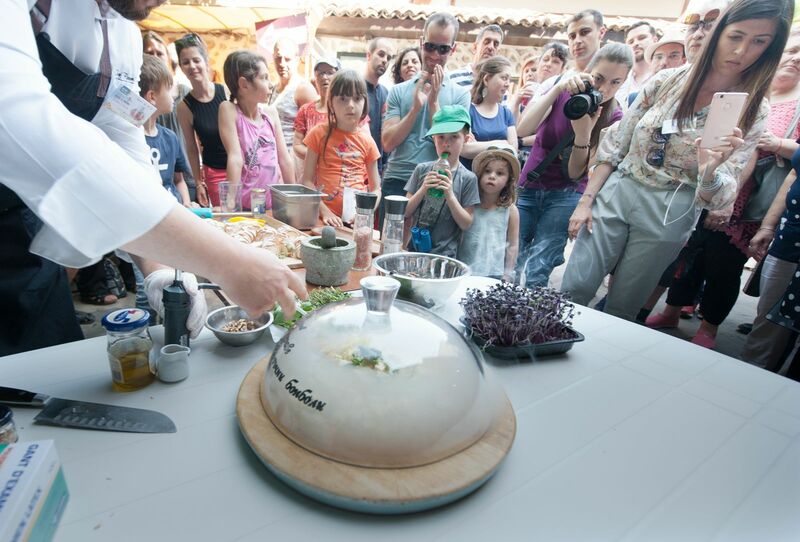 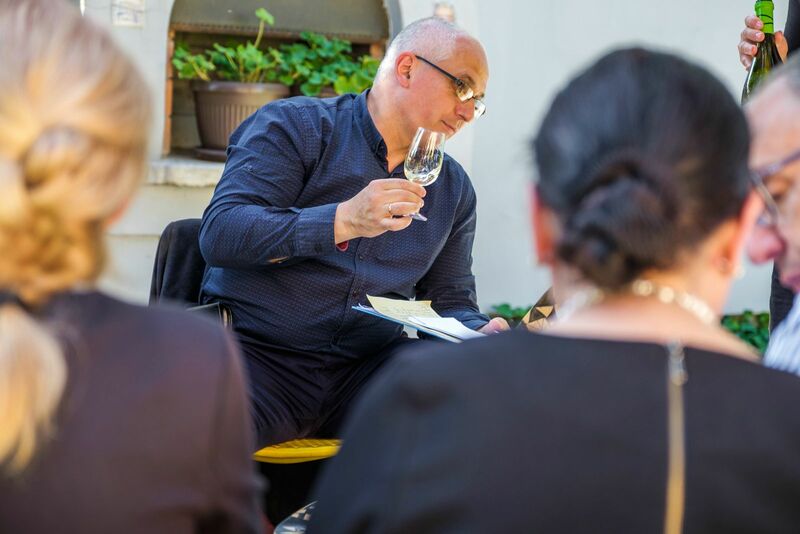 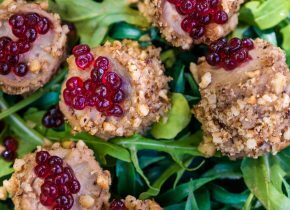 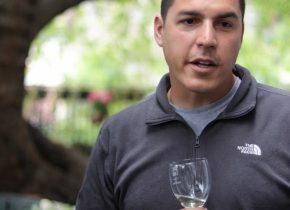 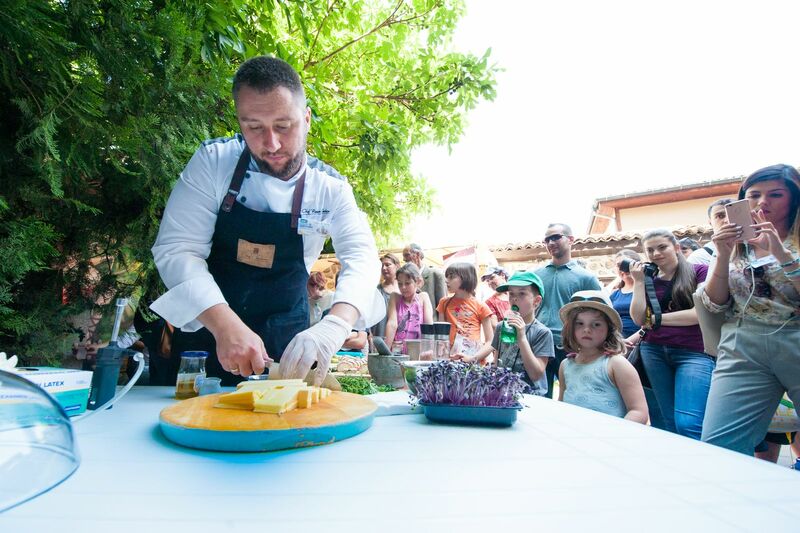 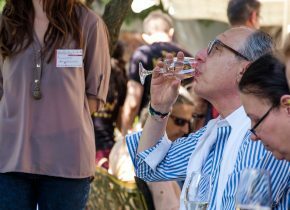 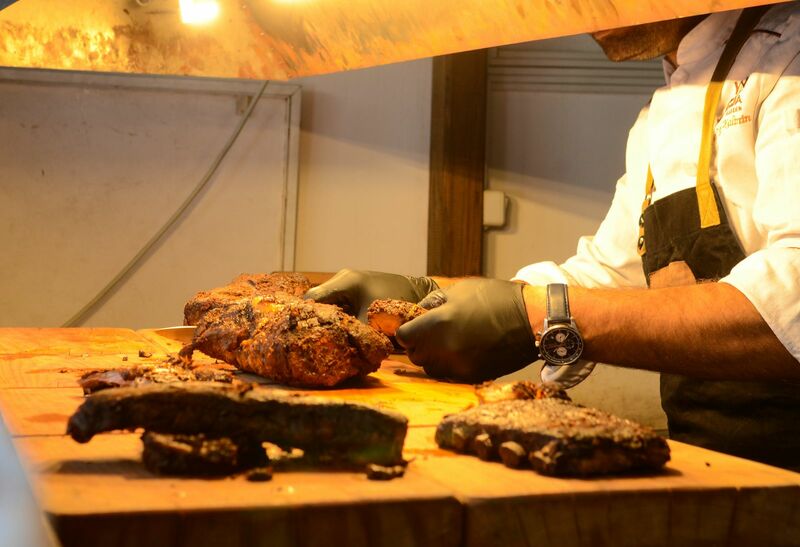 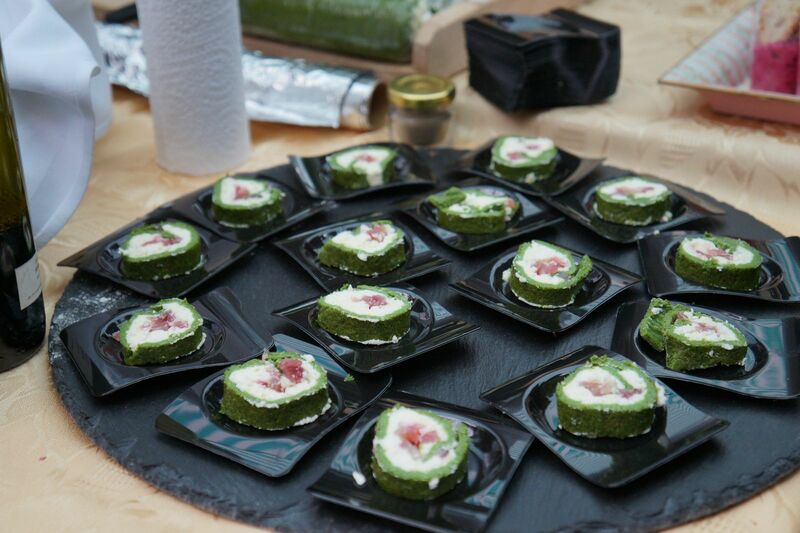 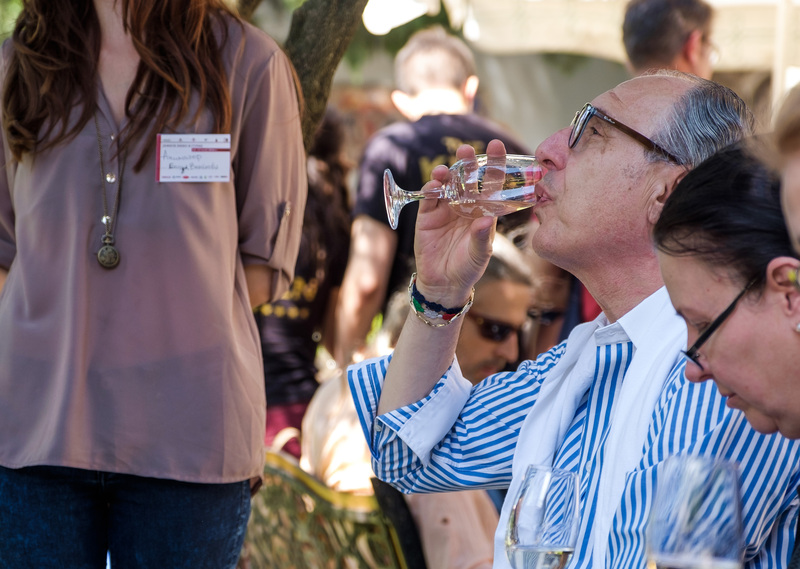 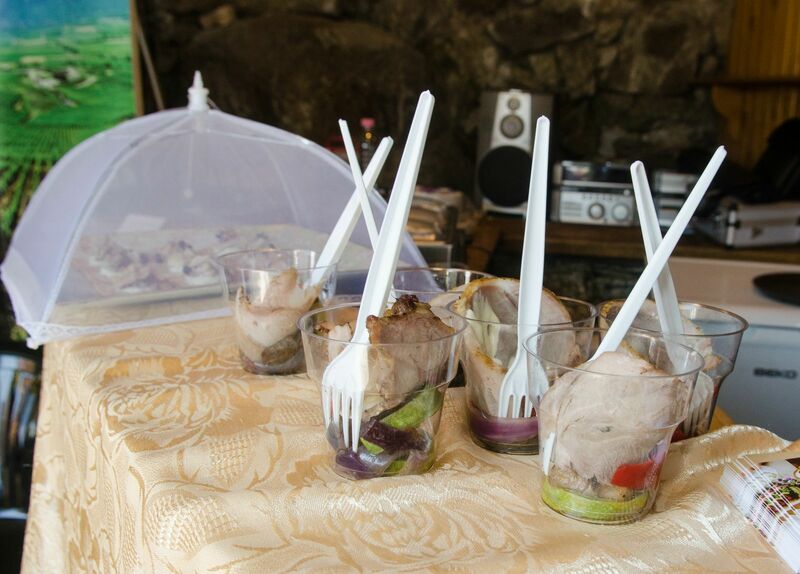 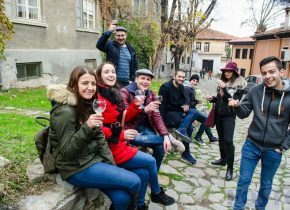 The tenth anniversary edition of ``Young Wine Festival`` will bring together over 40 winemakers from all over the country and masters of traditional local cuisine. 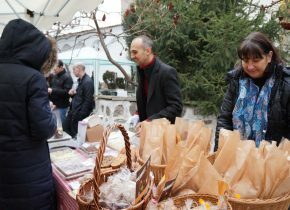 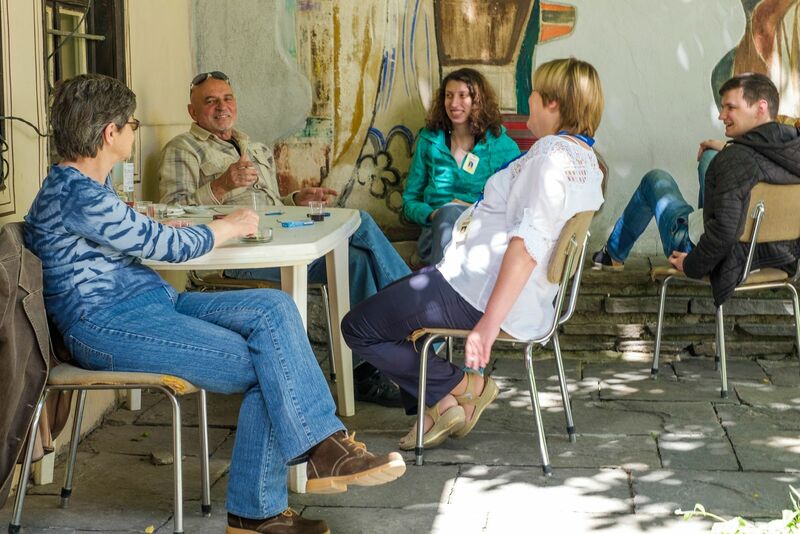 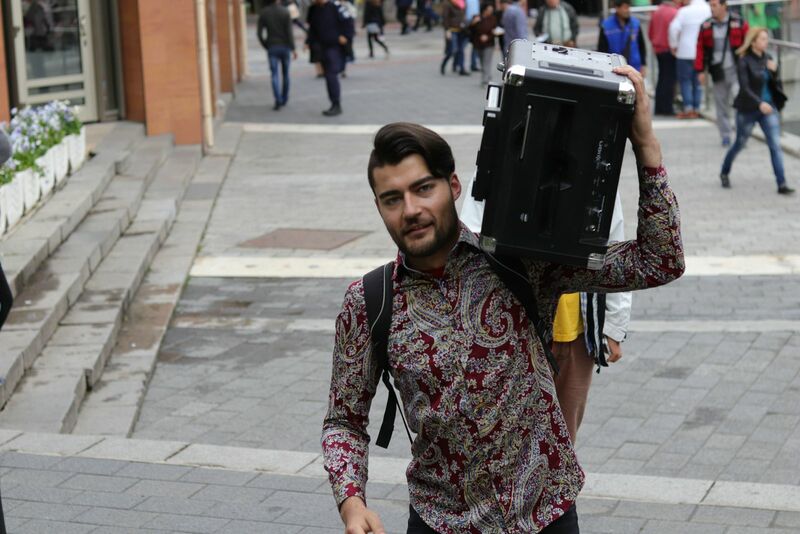 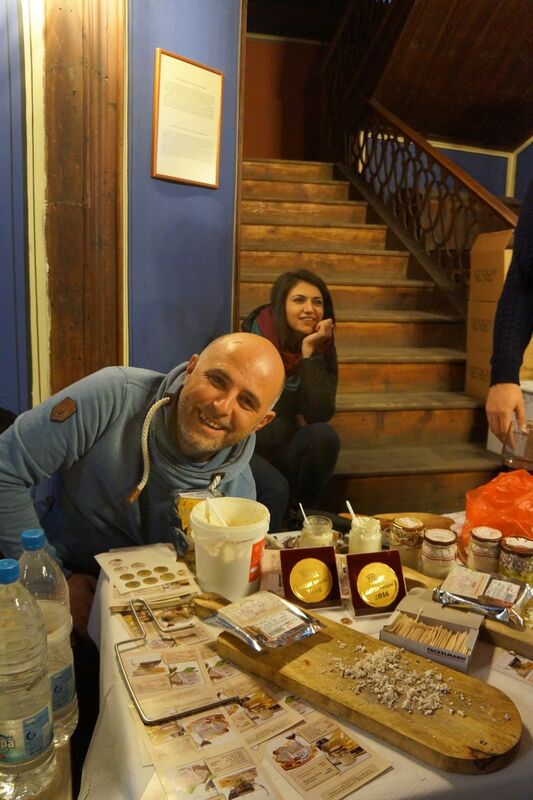 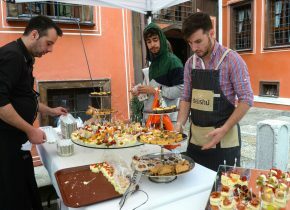 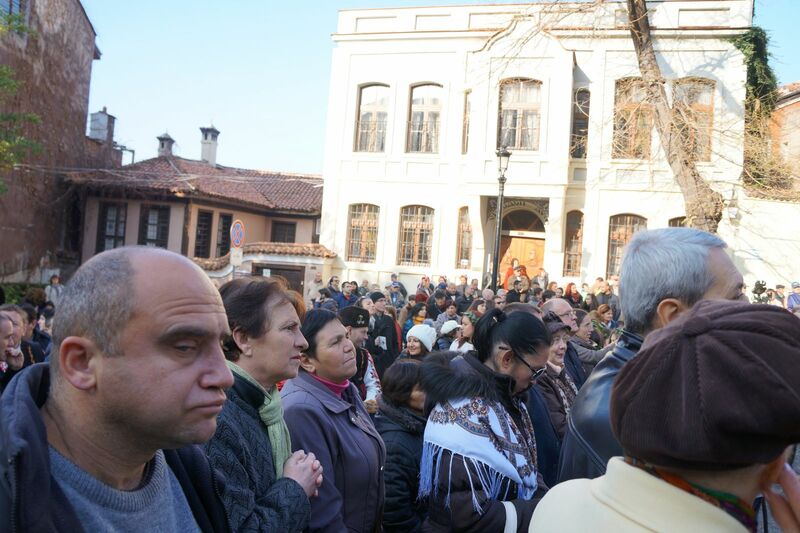 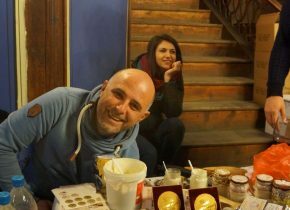 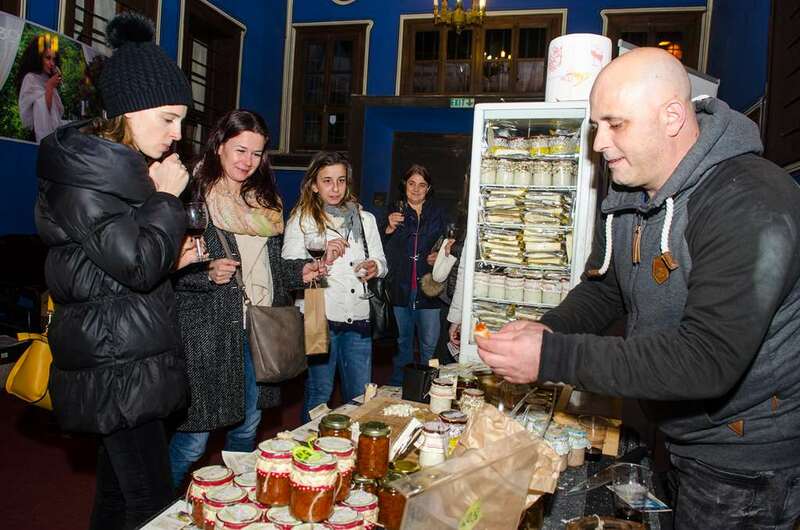 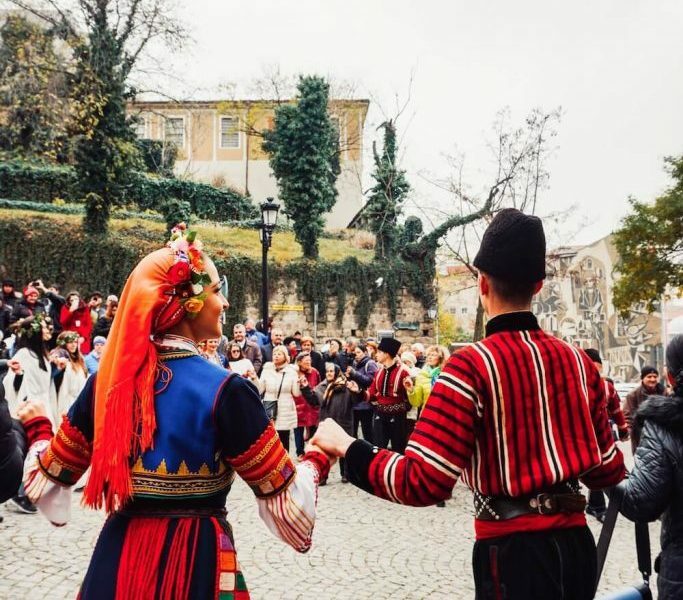 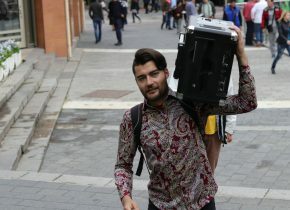 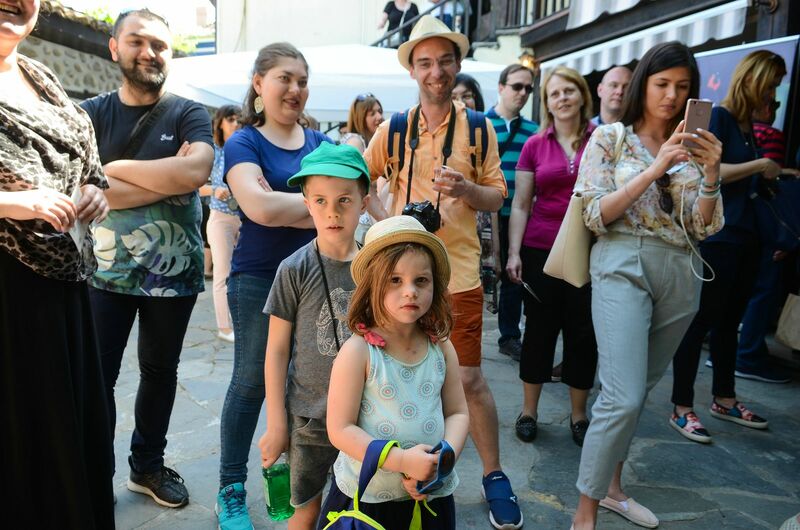 On the last weekend of November - 23, 24 and 25 streets of the Old Town of Plovdiv will be filled with joyful people eager to try the last harvest of the outstanding Bulgarian technologists on the way of our cultural and historical heritage. 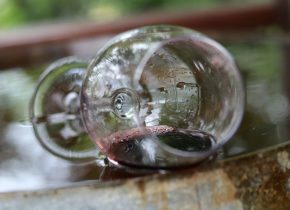 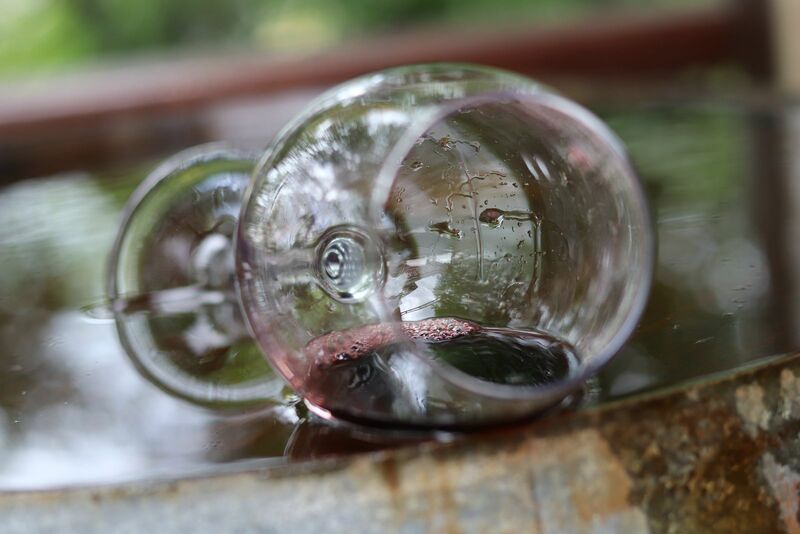 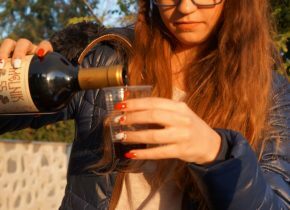 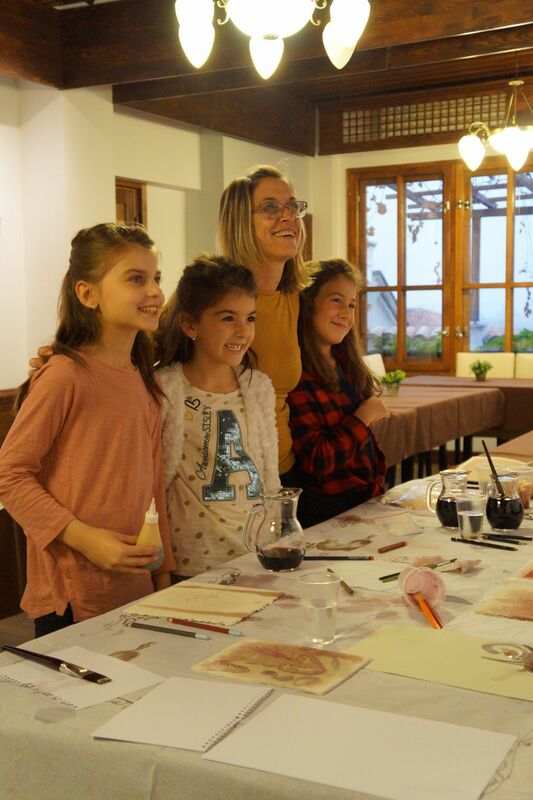 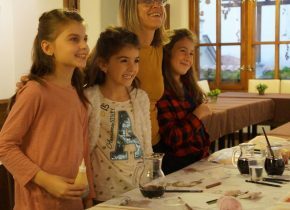 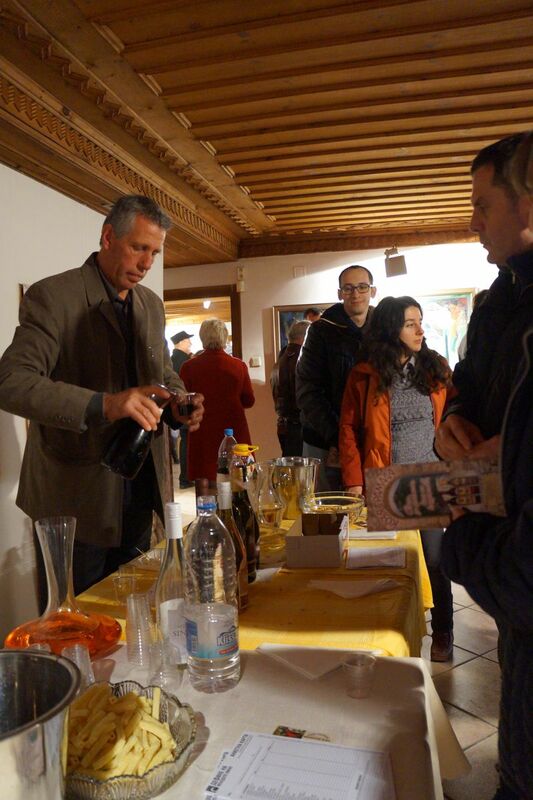 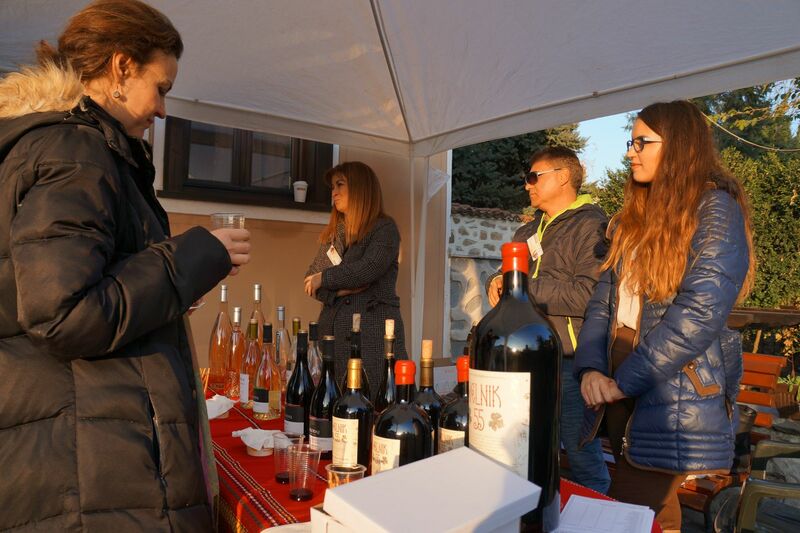 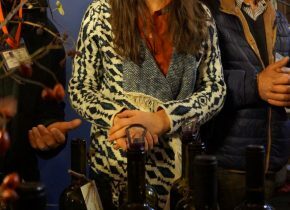 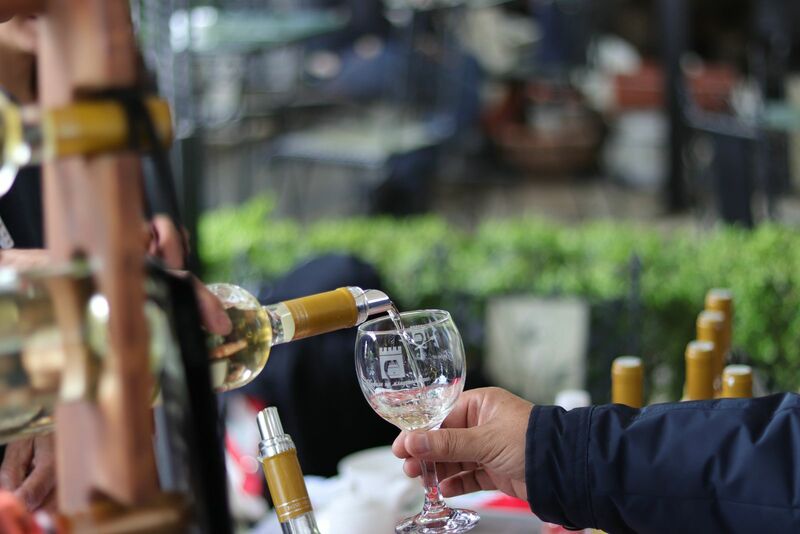 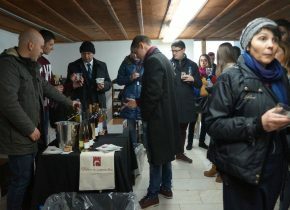 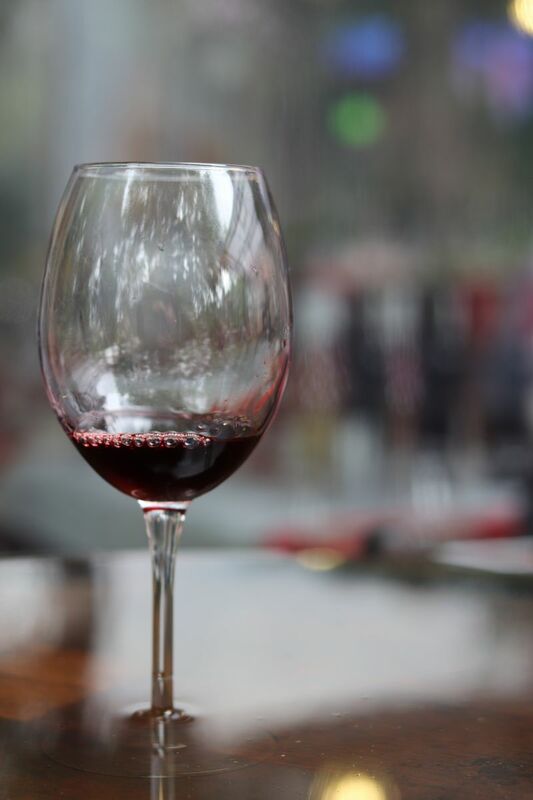 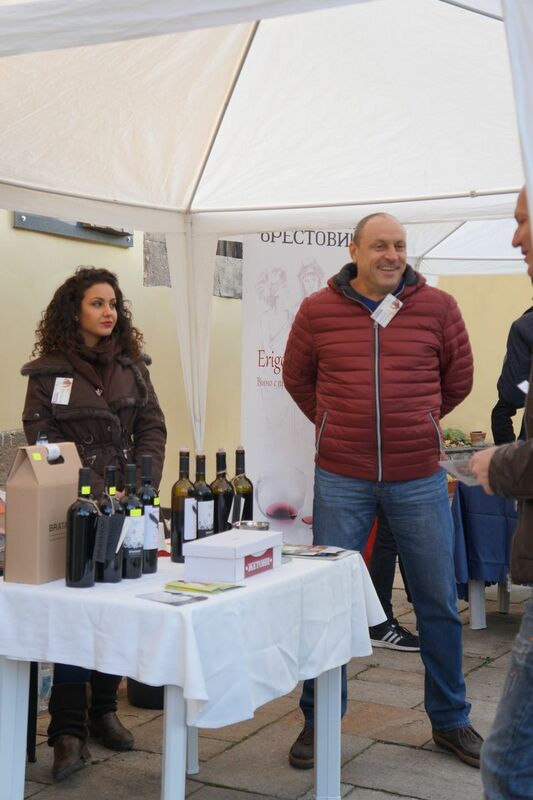 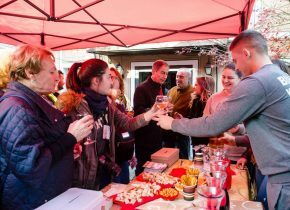 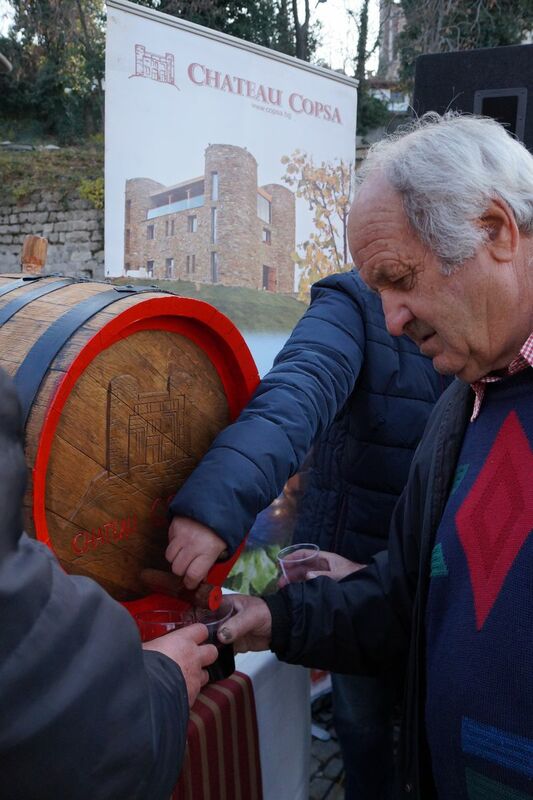 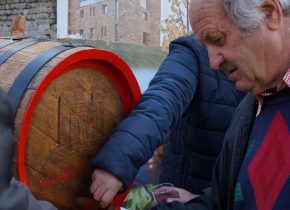 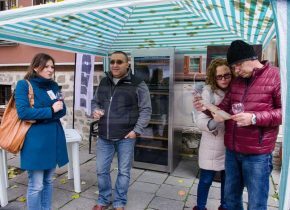 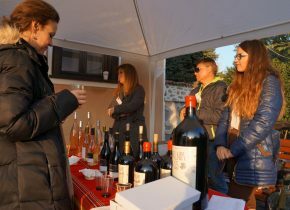 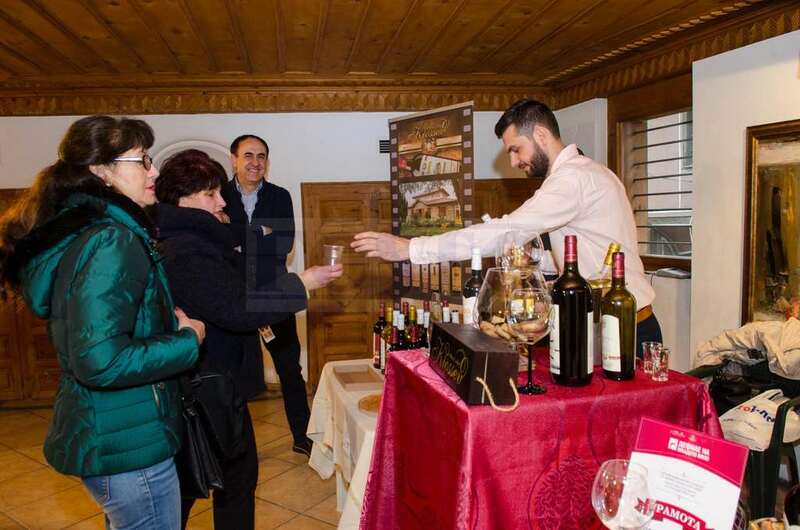 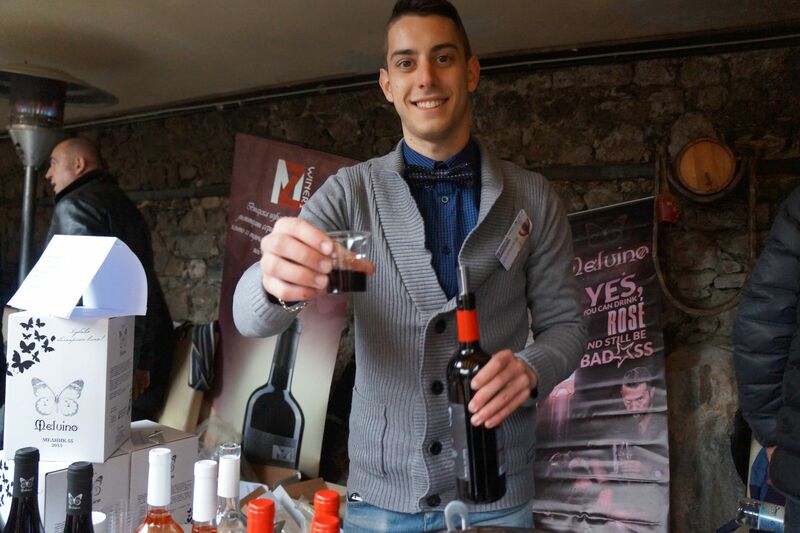 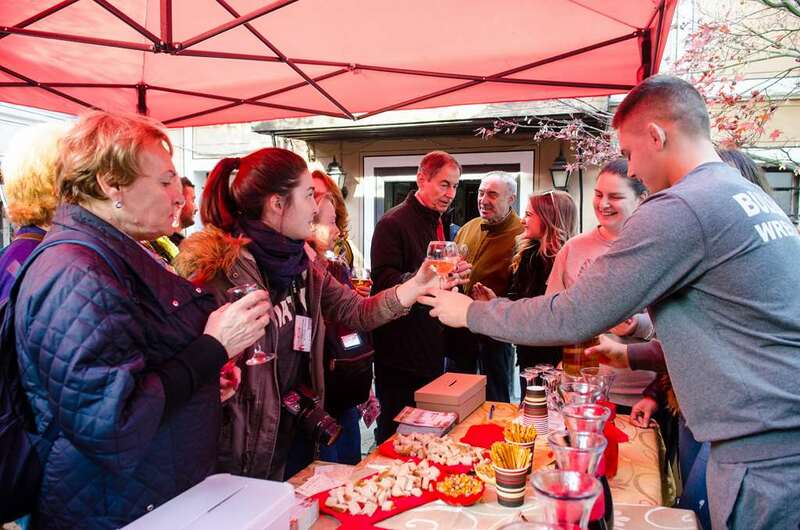 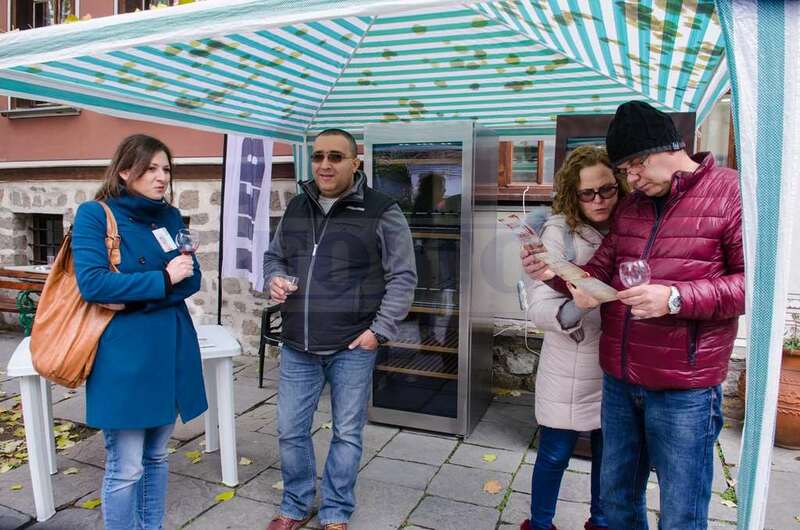 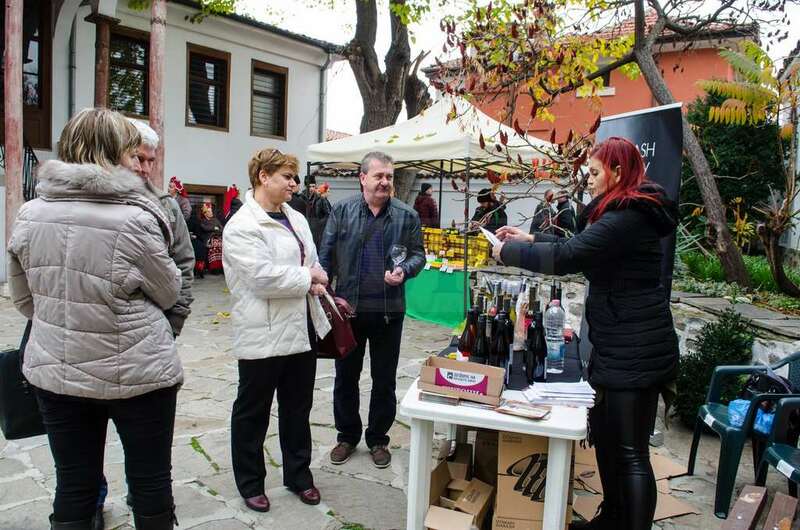 ``Days of Young Wine`` will accompany the festival throughout the last week of November with various cultural events in urban environments, most of which are free for visitors. 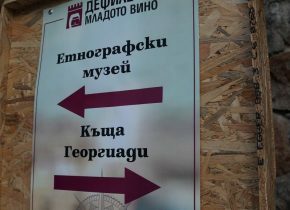 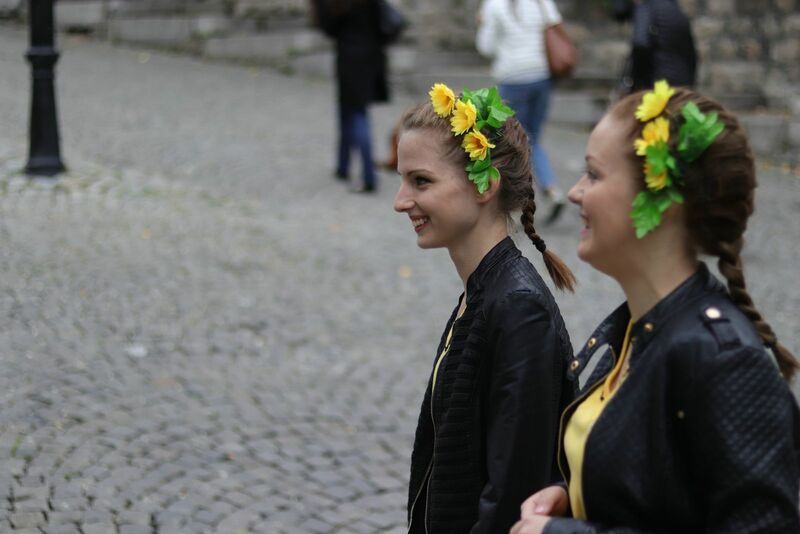 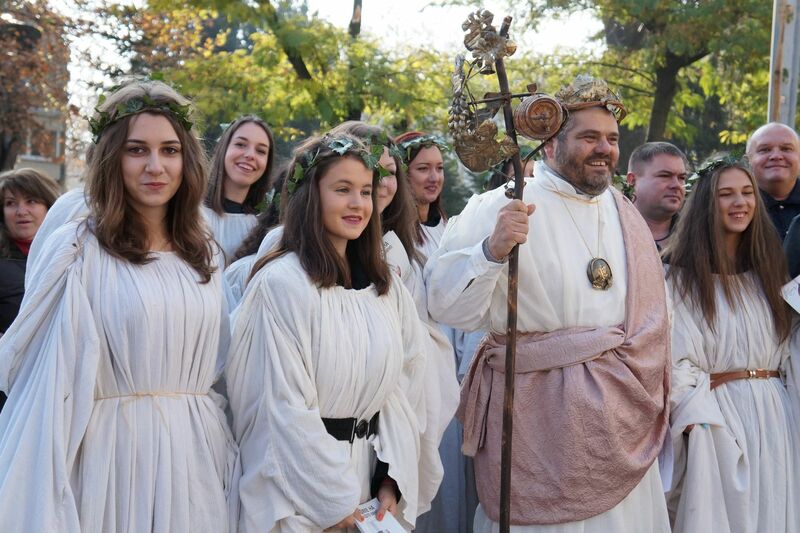 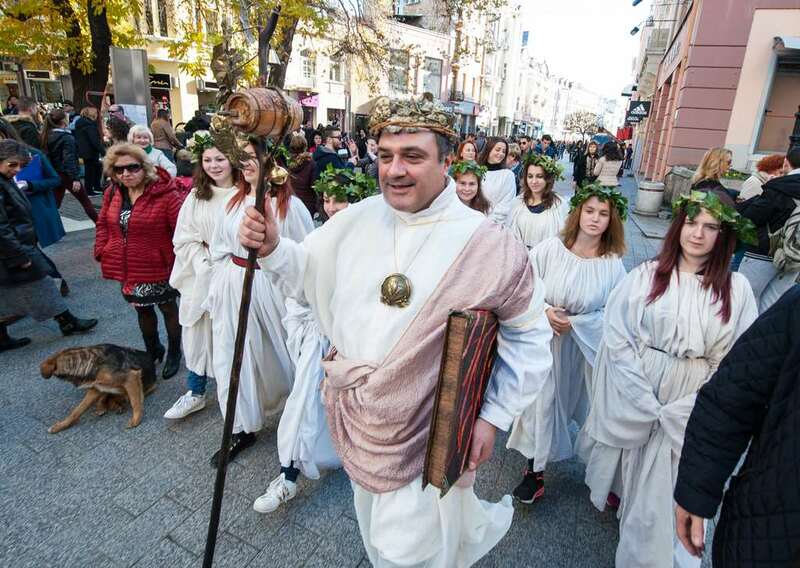 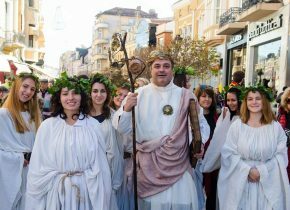 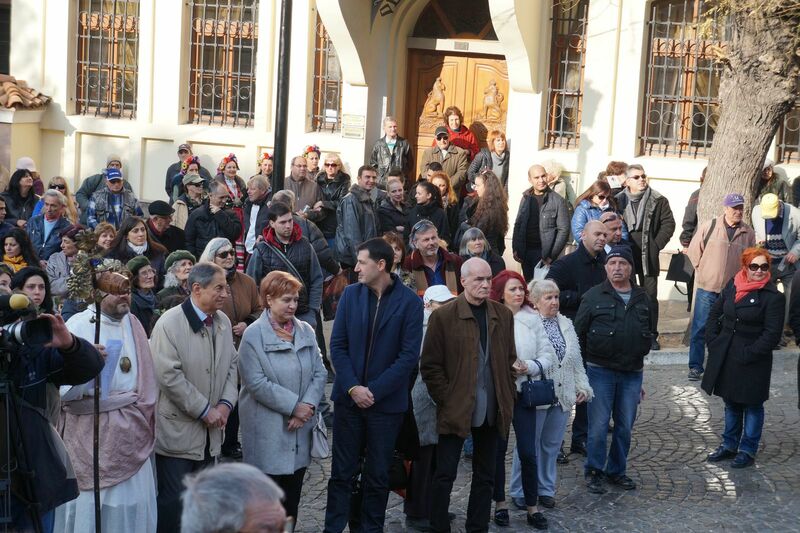 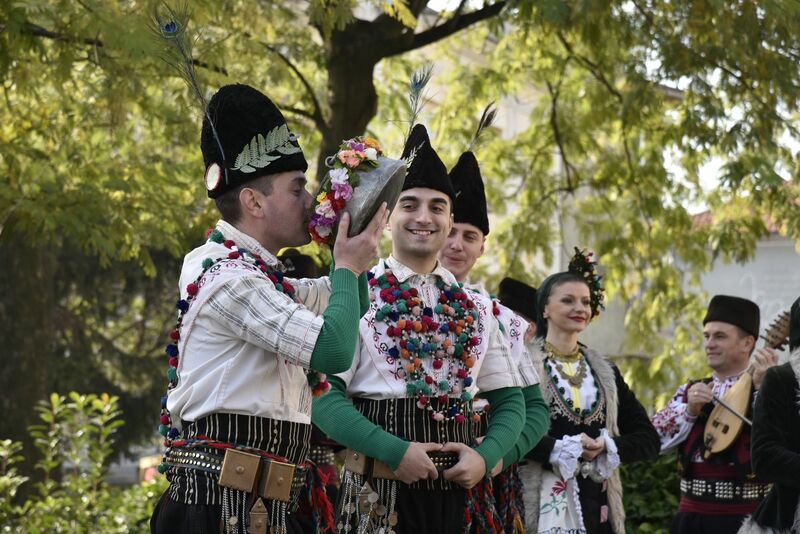 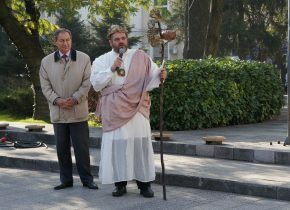 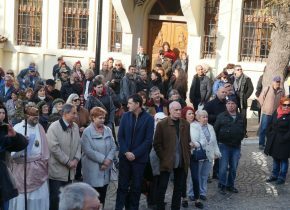 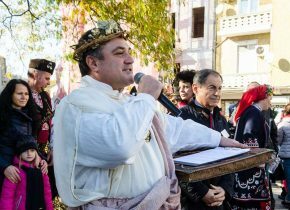 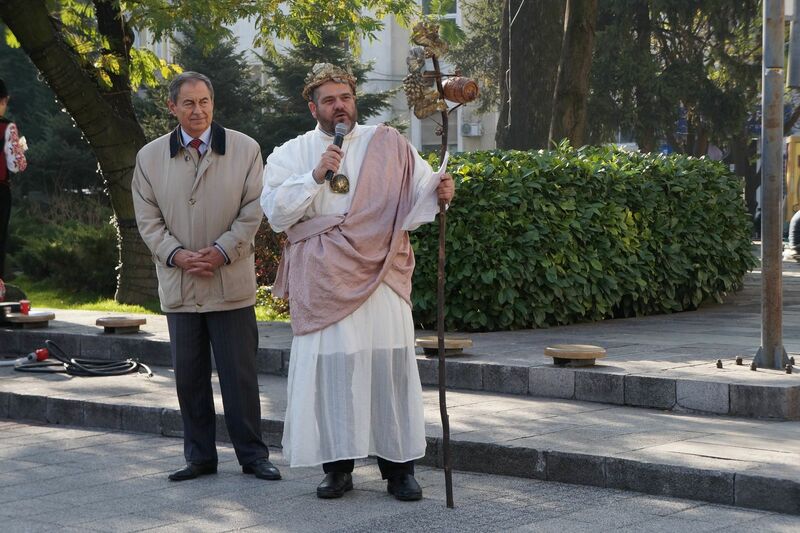 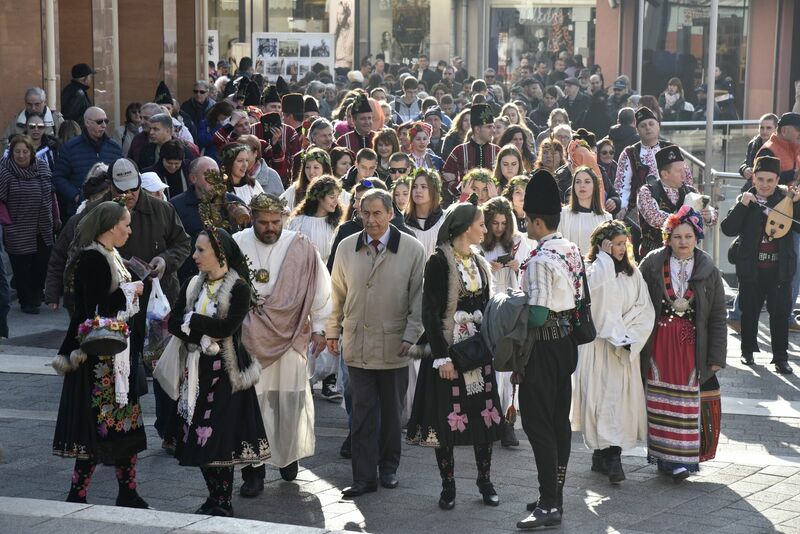 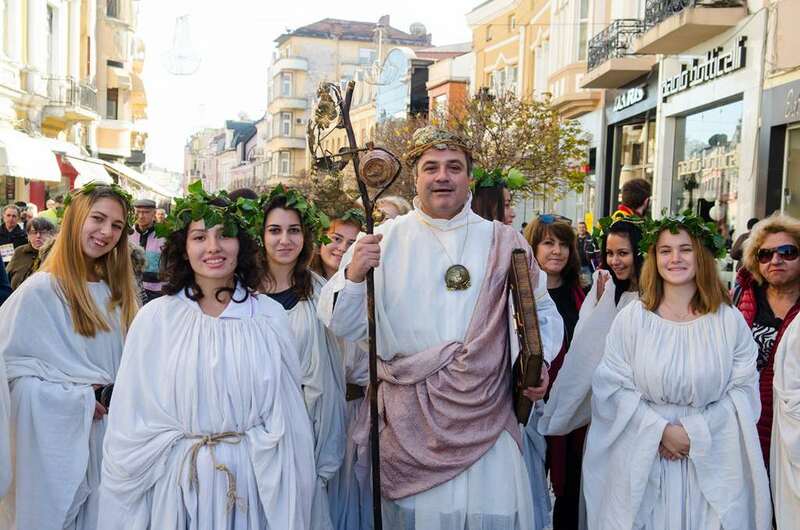 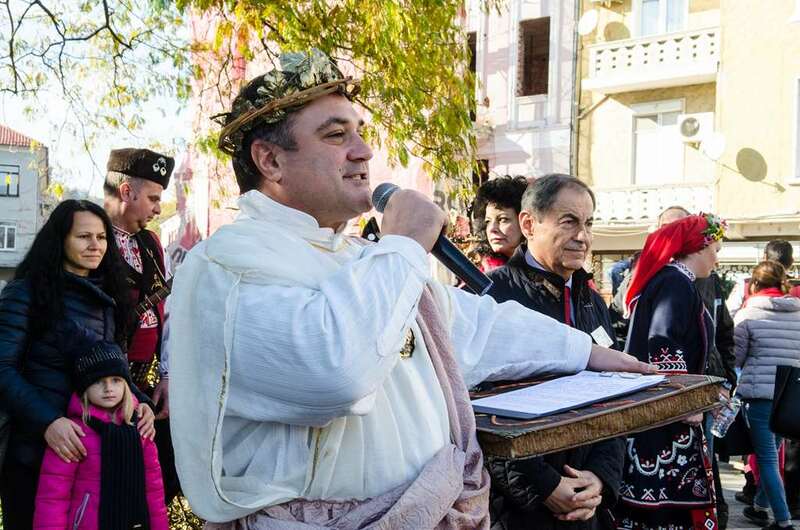 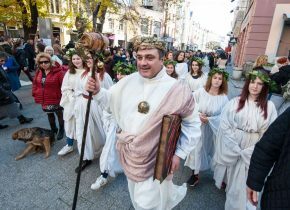 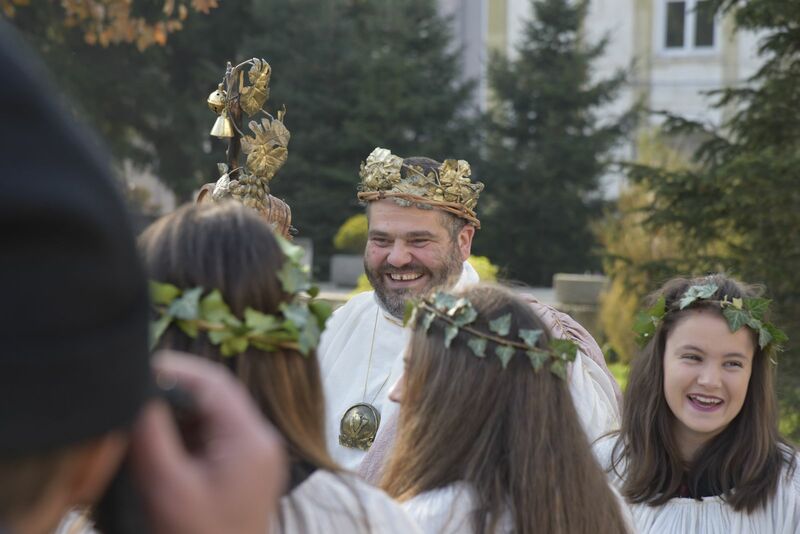 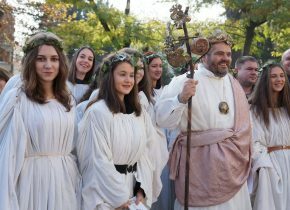 ``Young Wine Festival`` 2018 will start at 3 pm on November 23 (Friday) for the tenth time with a Dionysius procession from the square in front of the Municipality. 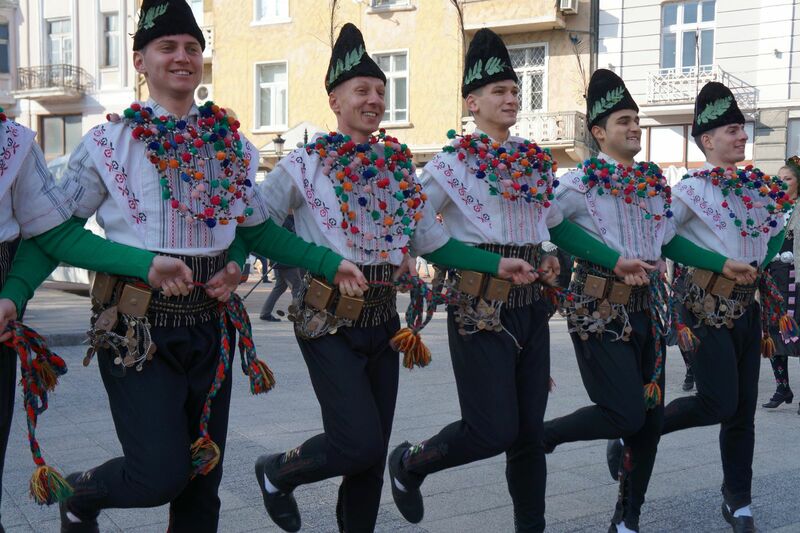 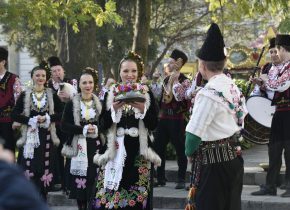 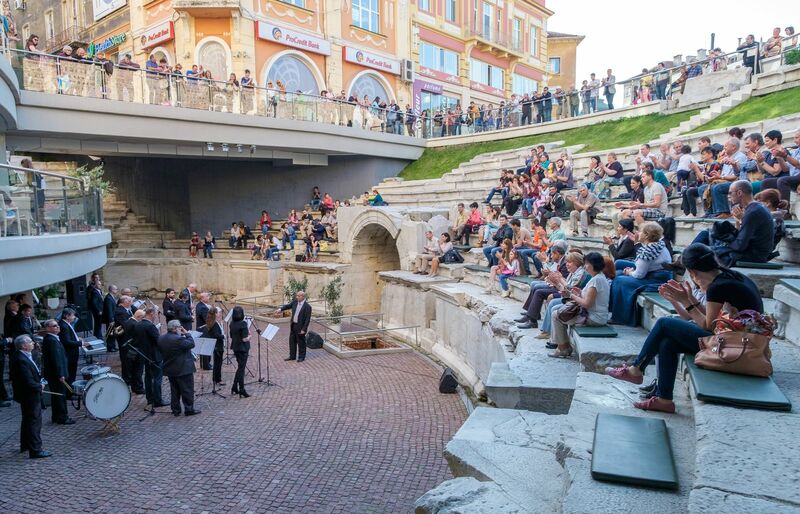 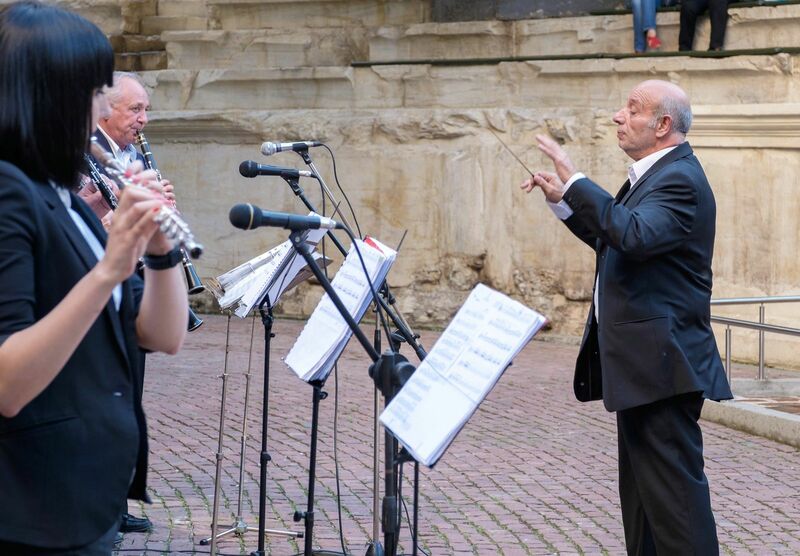 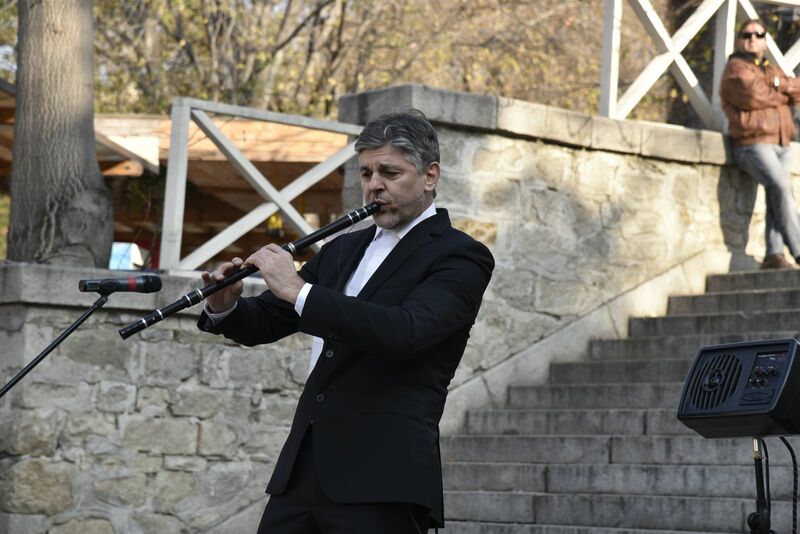 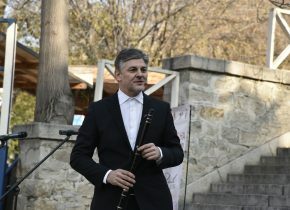 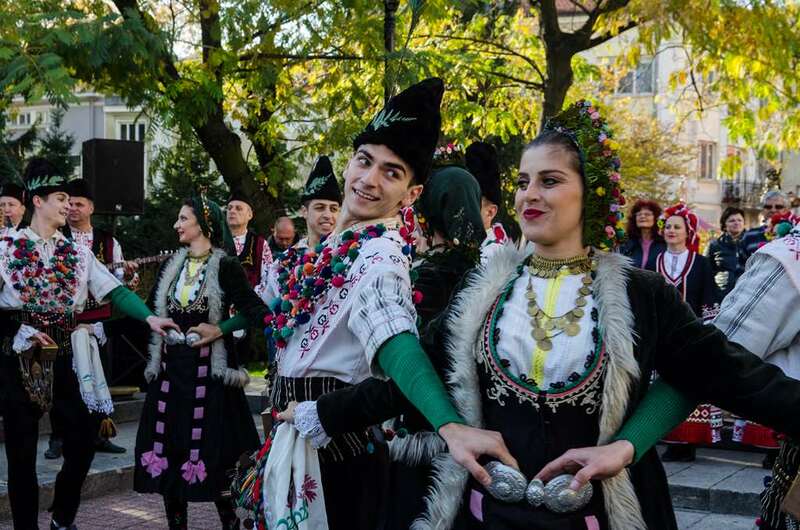 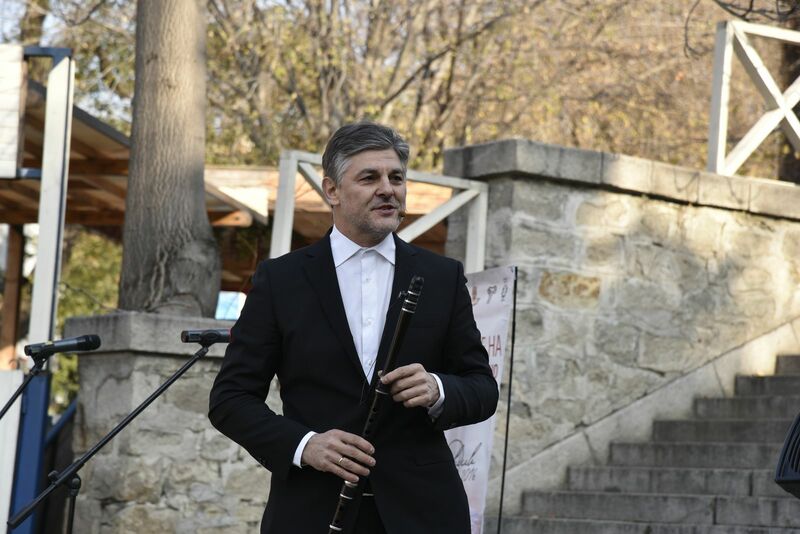 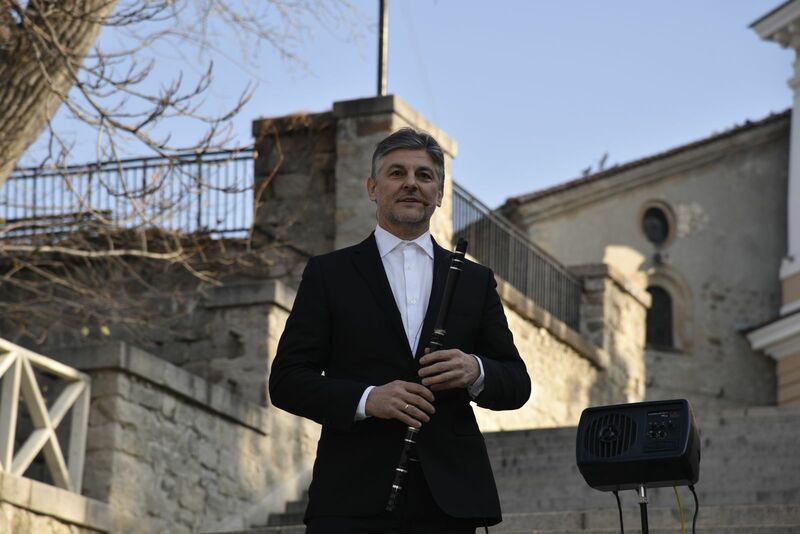 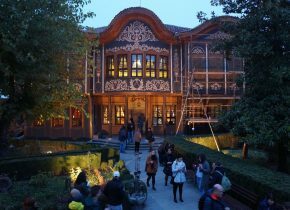 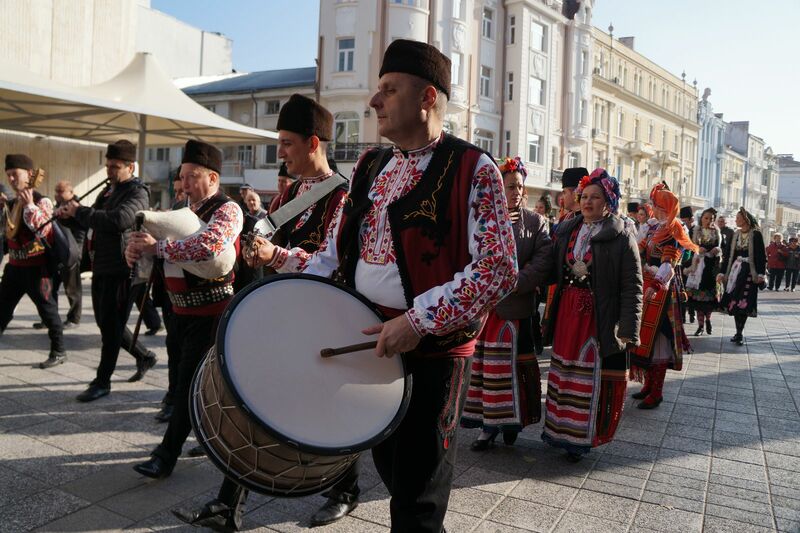 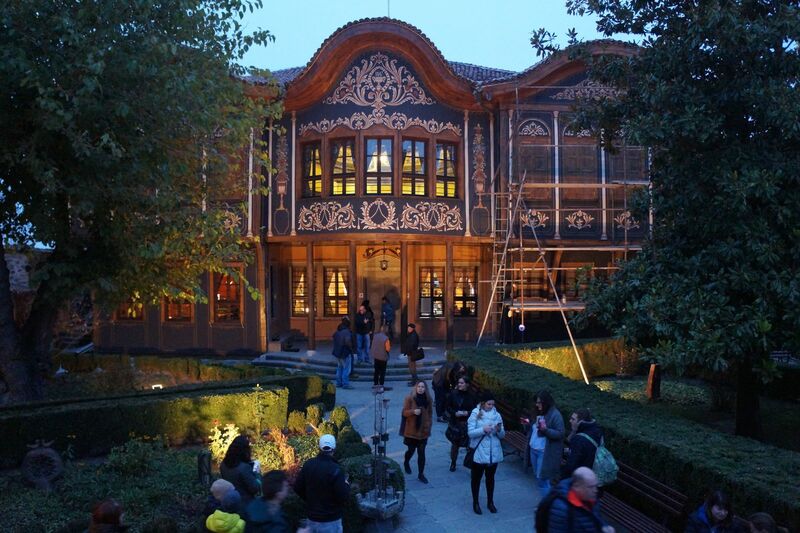 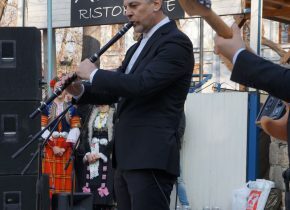 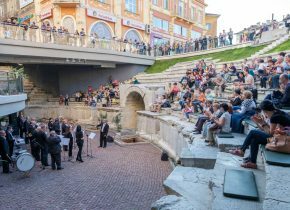 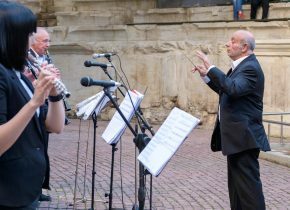 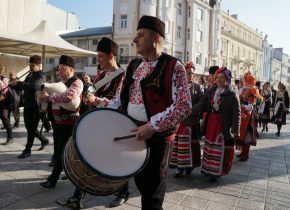 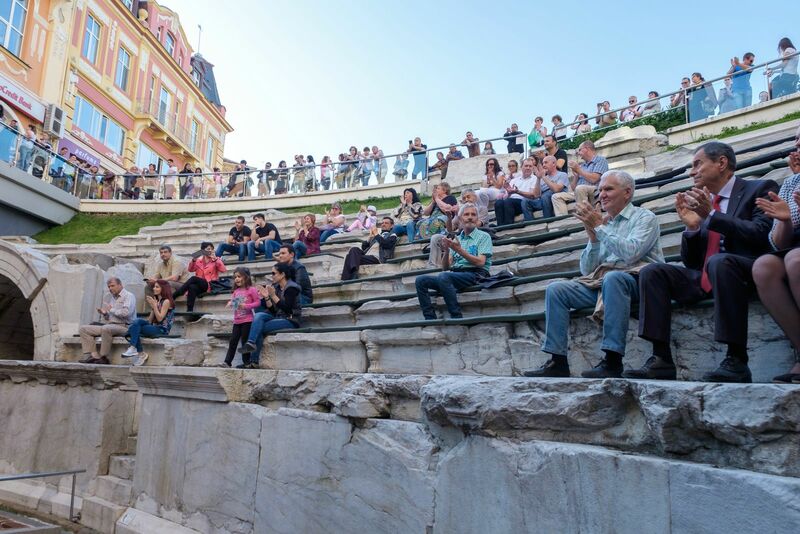 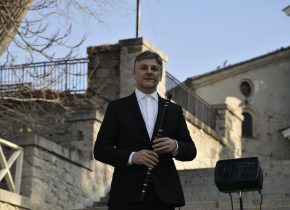 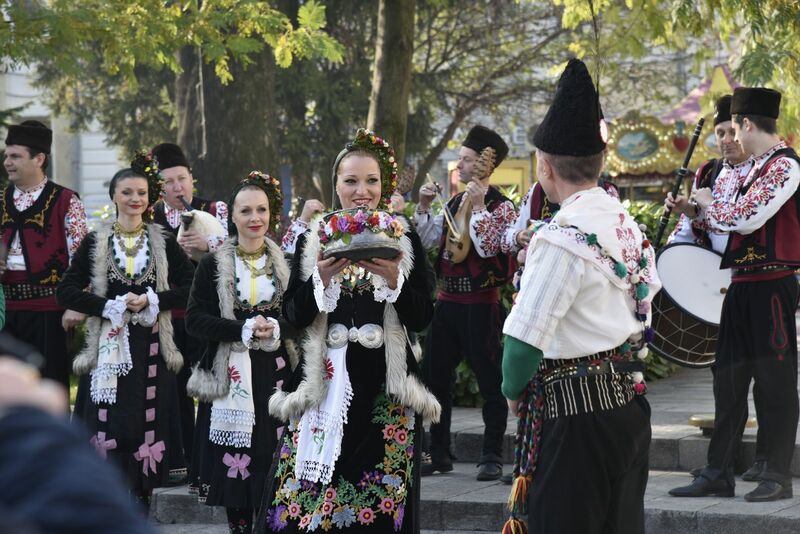 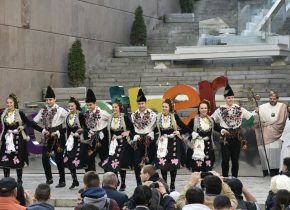 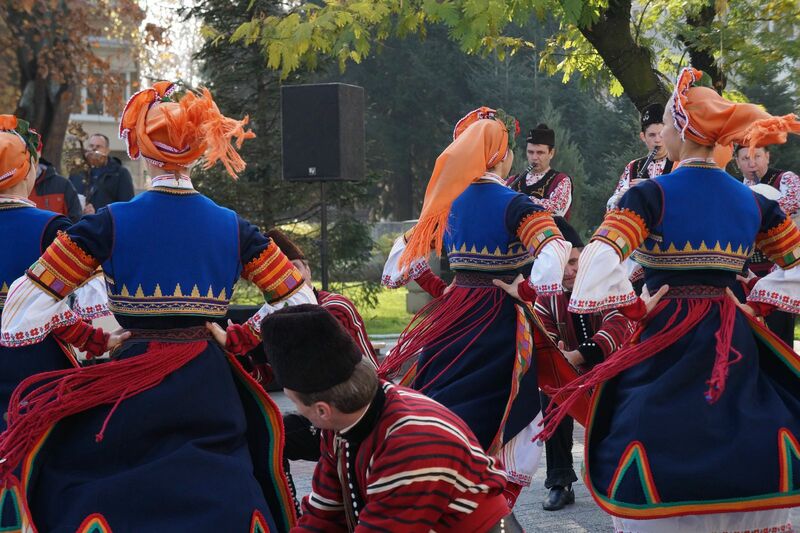 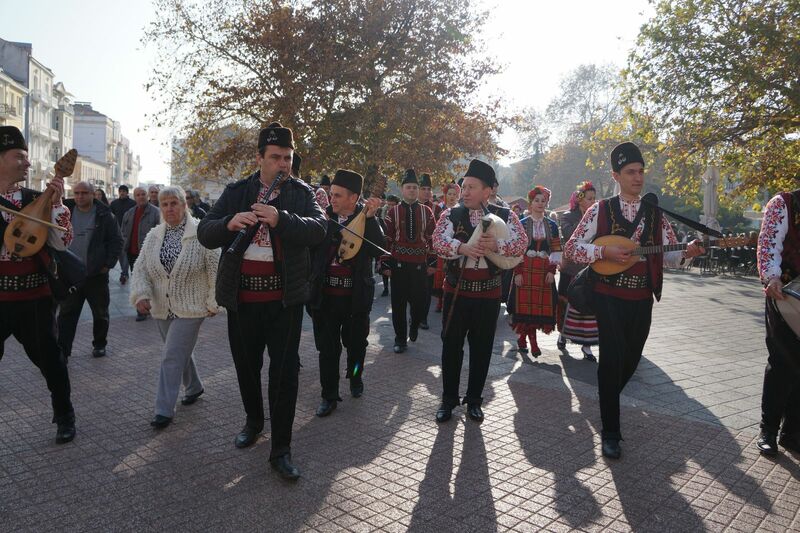 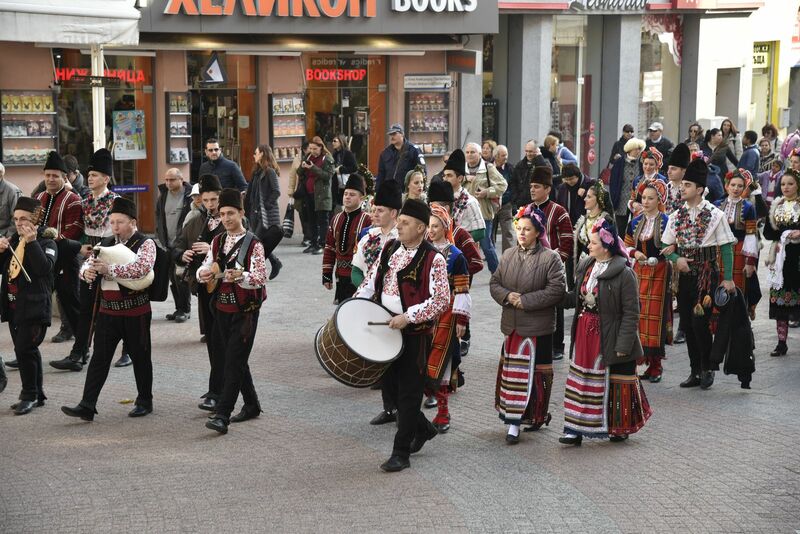 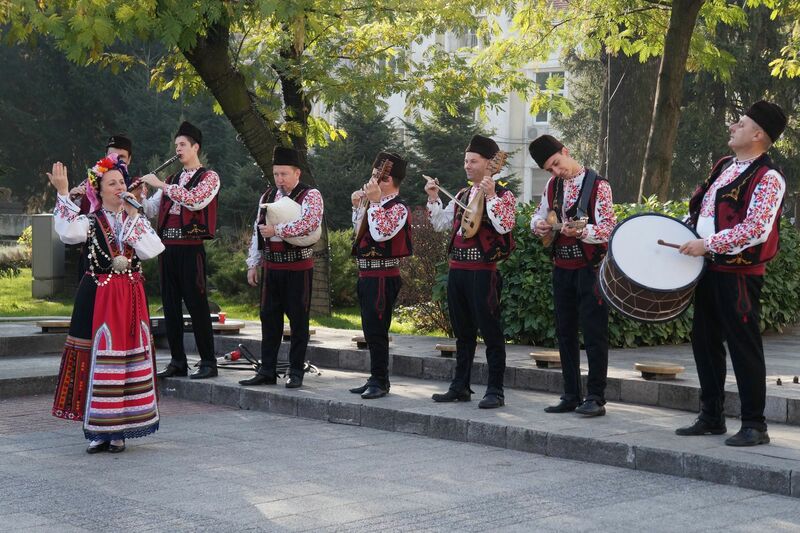 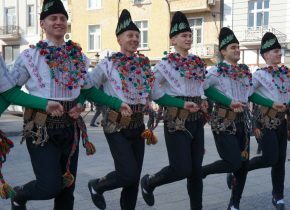 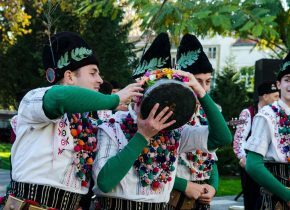 After a short program, the dancers and musicians from the Trakia Ensemble will take us to the Old Town, where the opening of the Festival of Officials and a Famous Performer will take place. 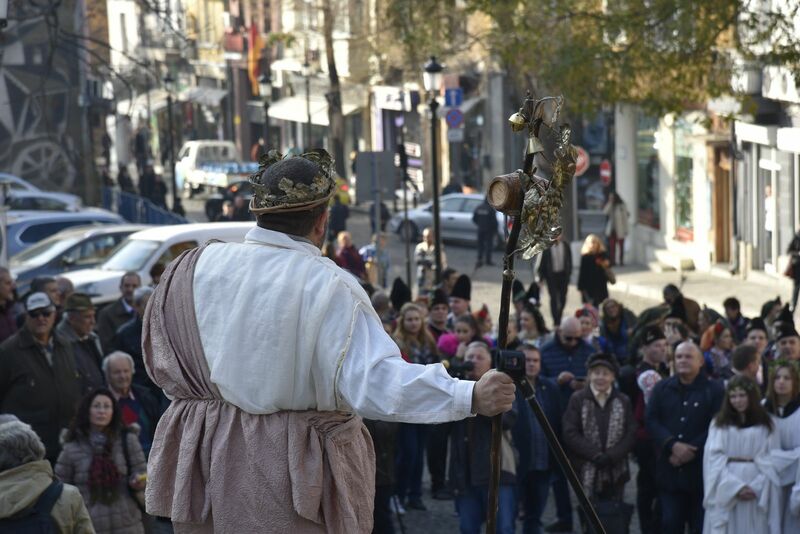 • FRIDAY, 23 NOVEMBER - 14-18h. 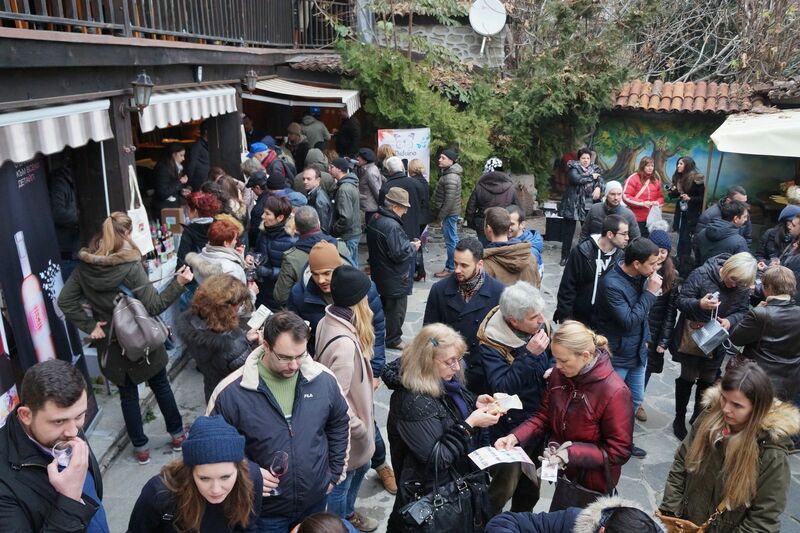 • SATURDAY, 24 NOVEMBER - 11-18h. 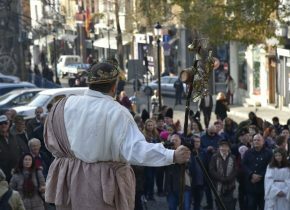 • SUNDAY, 25 NOVEMBER - 11-17h. 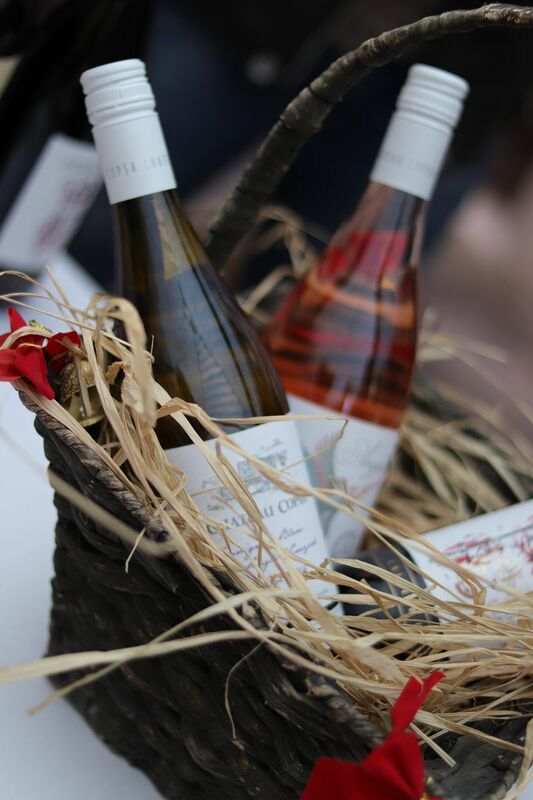 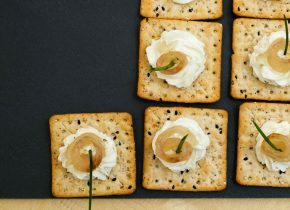 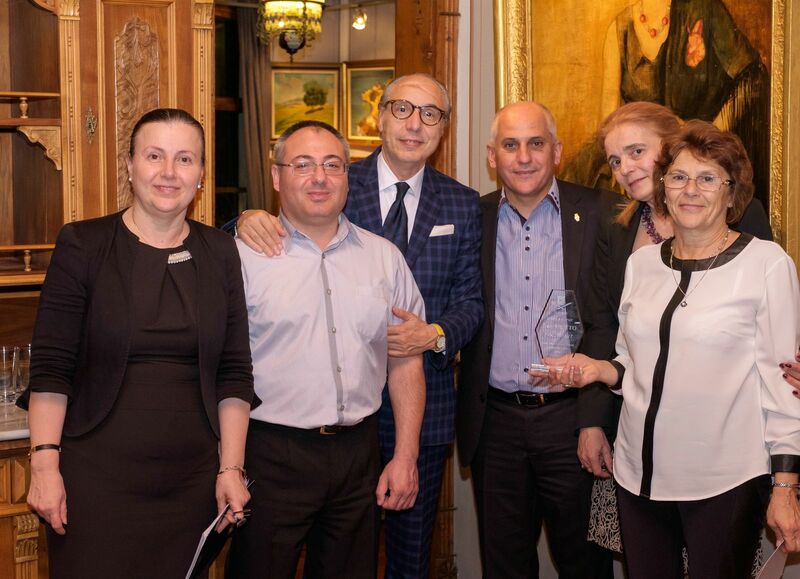 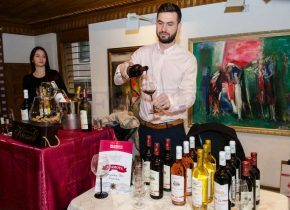 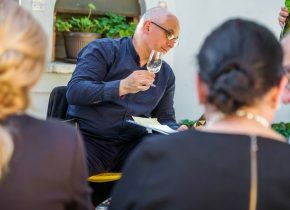 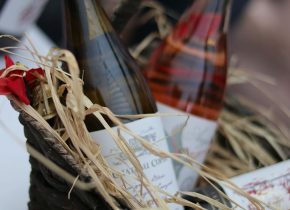 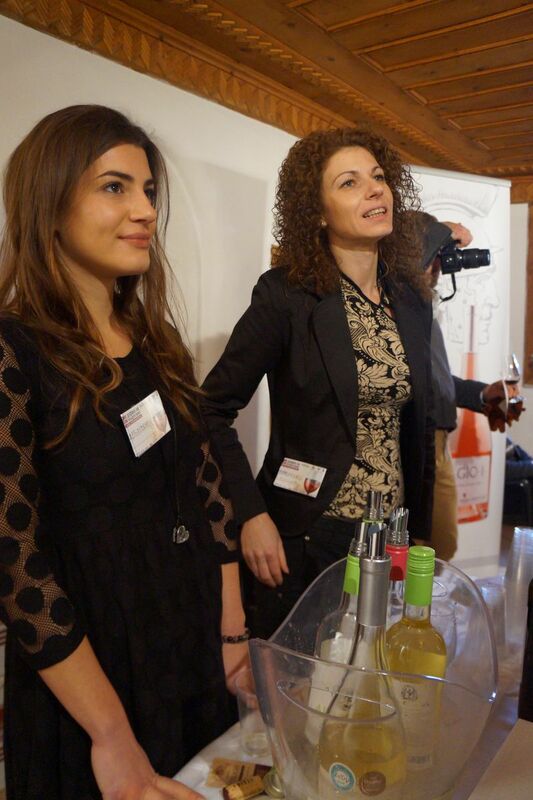 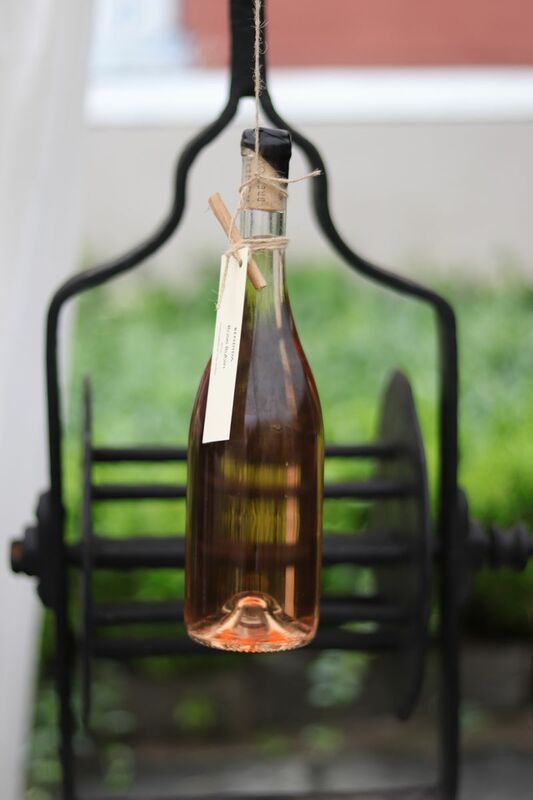 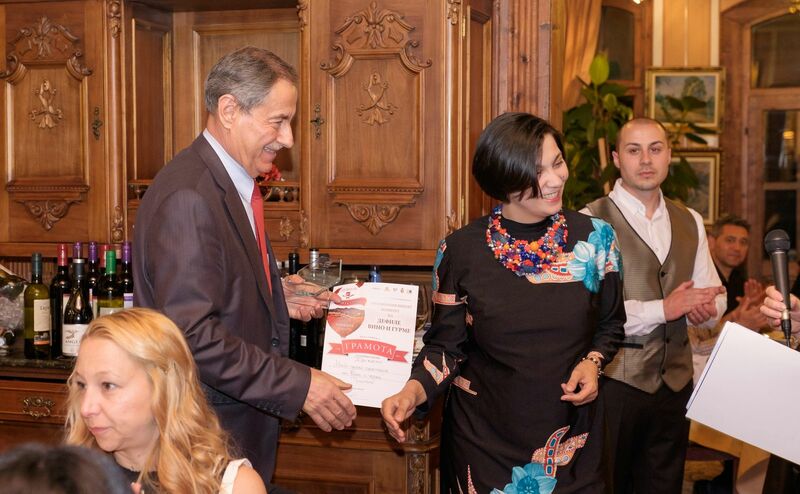 ``Wine Masters Evening`` is a specially organized event that announces the awards for the best young white, red and rosé wines, according to the regulation set by the Tasting Commission. 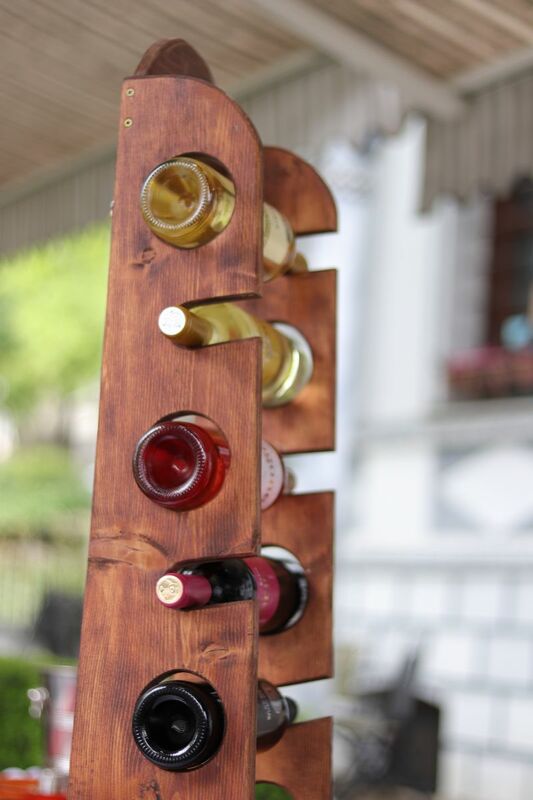 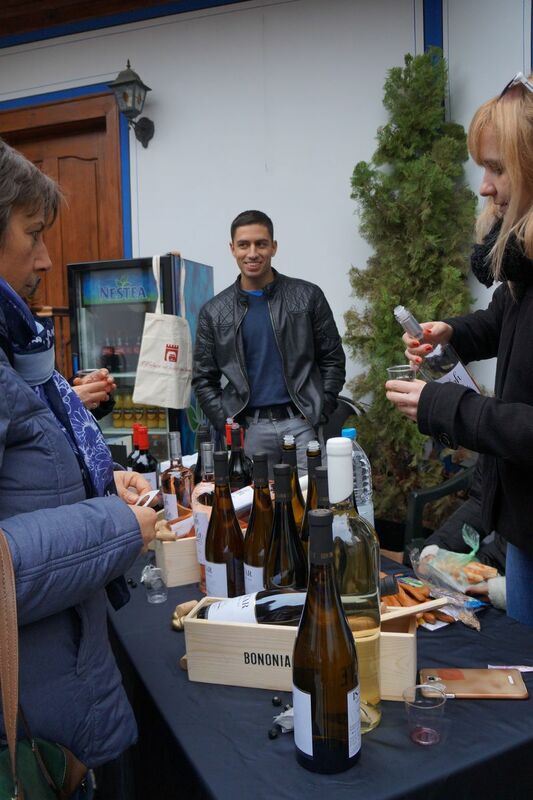 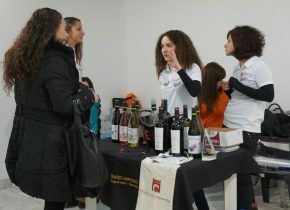 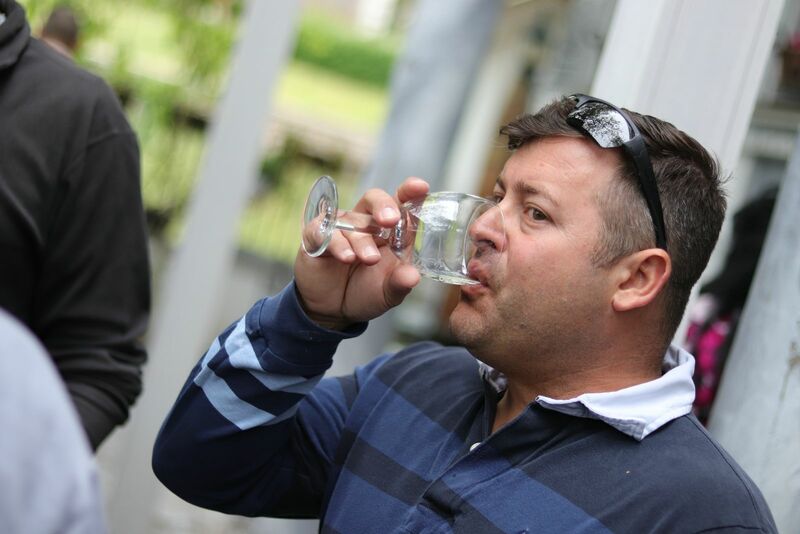 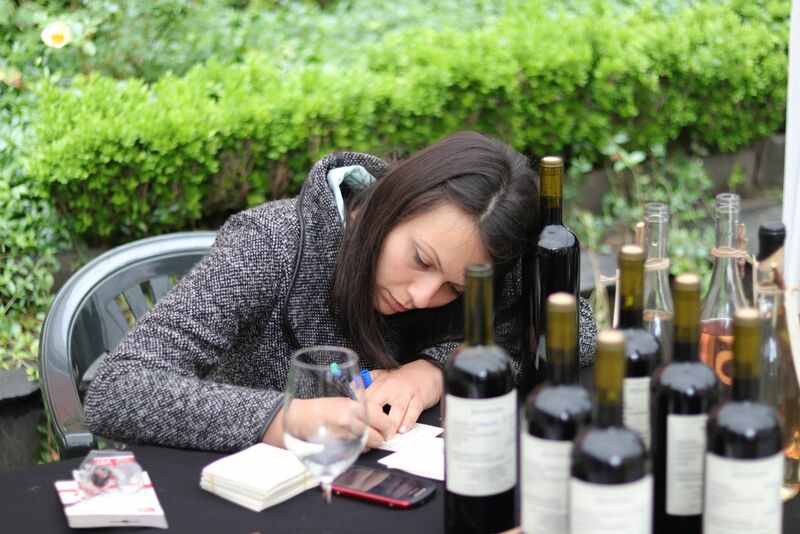 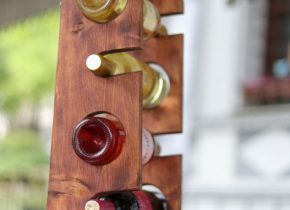 User rating is in a separate leaderboard, for those who want to fill in questionnaires give their vote for the best wines, and some of them after the raffle draw receive awards - bottles of selected young wine, branded corkscrews, etc. 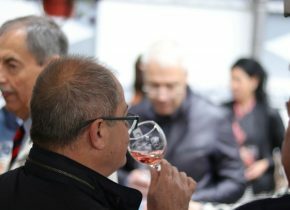 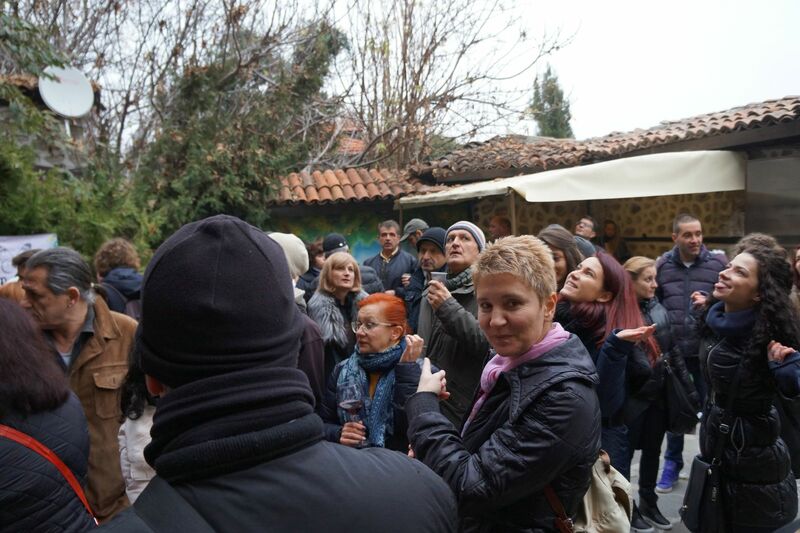 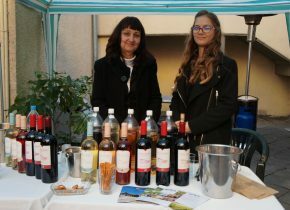 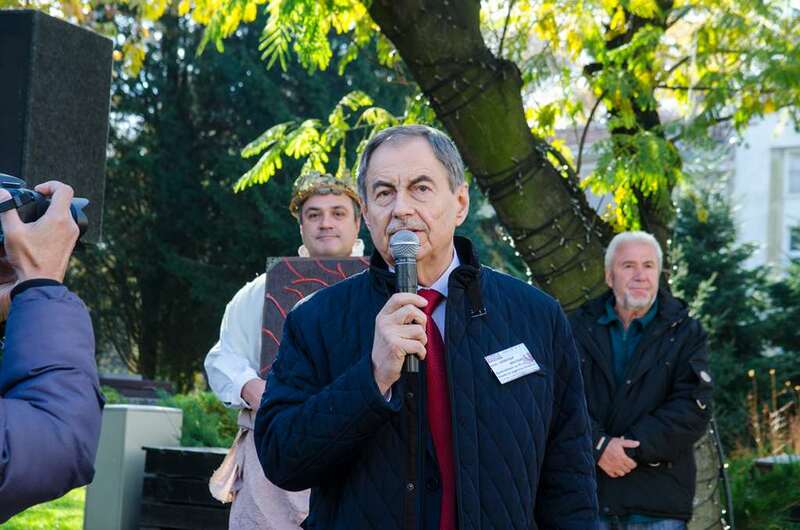 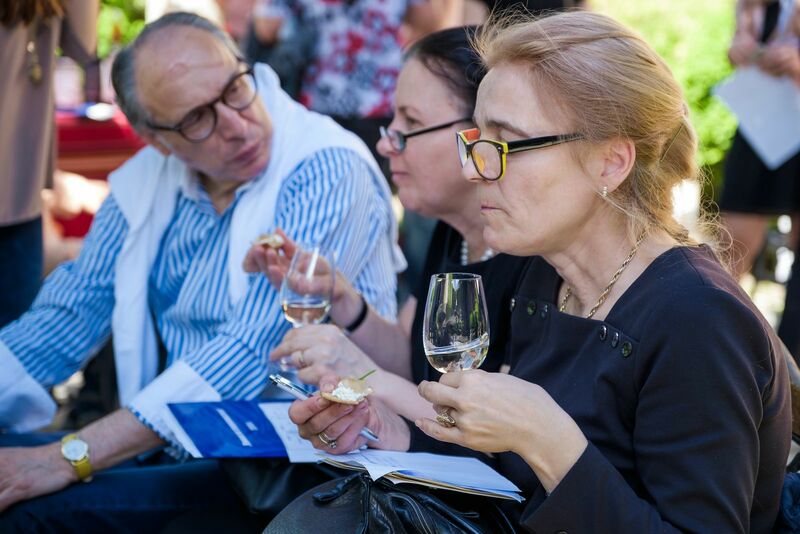 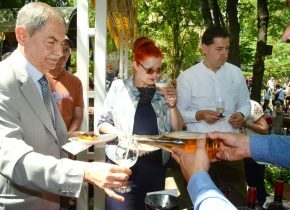 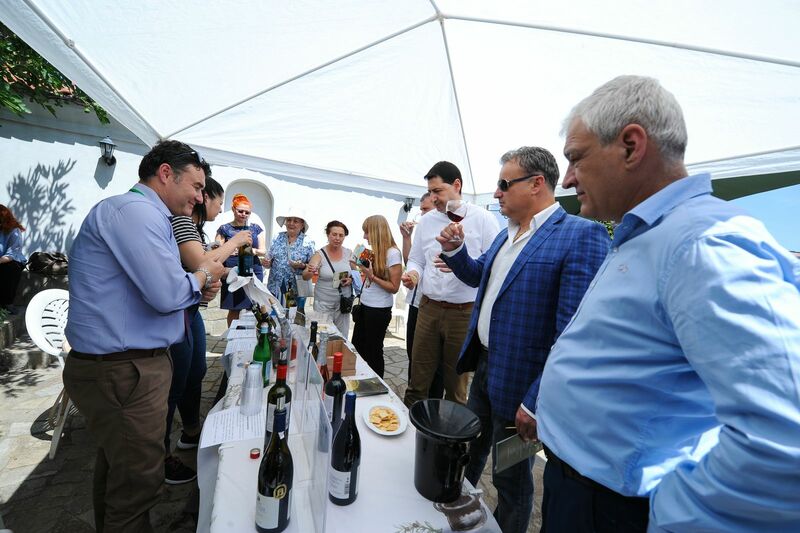 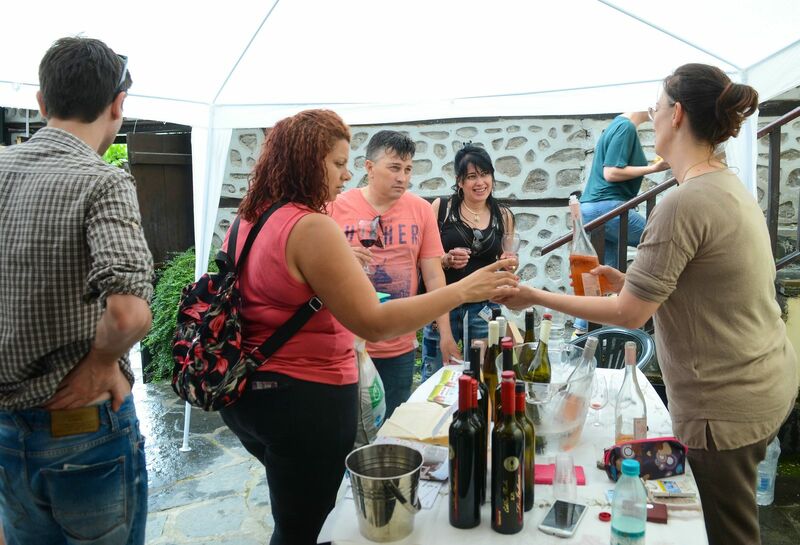 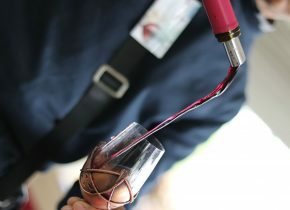 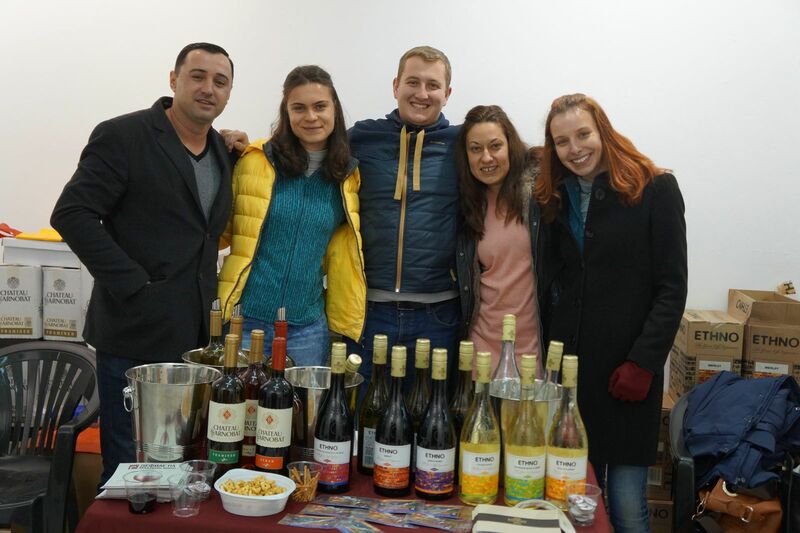 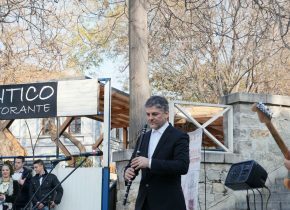 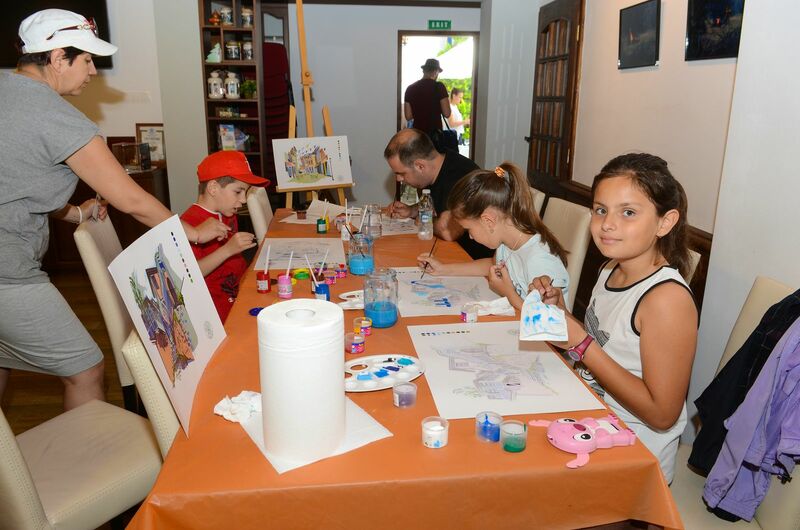 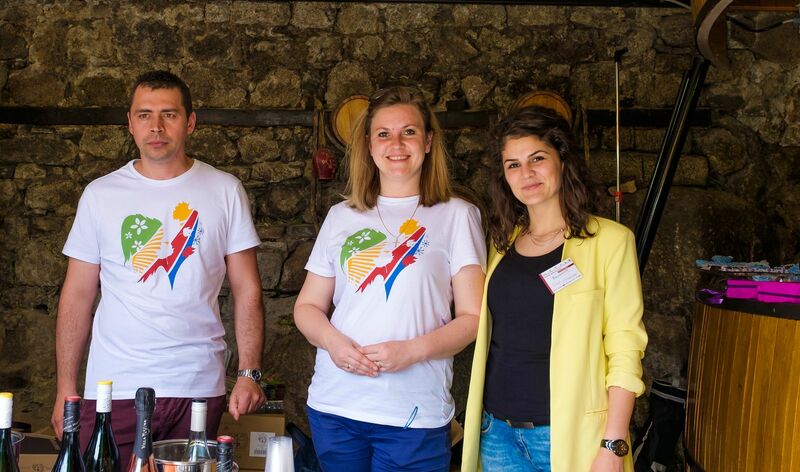 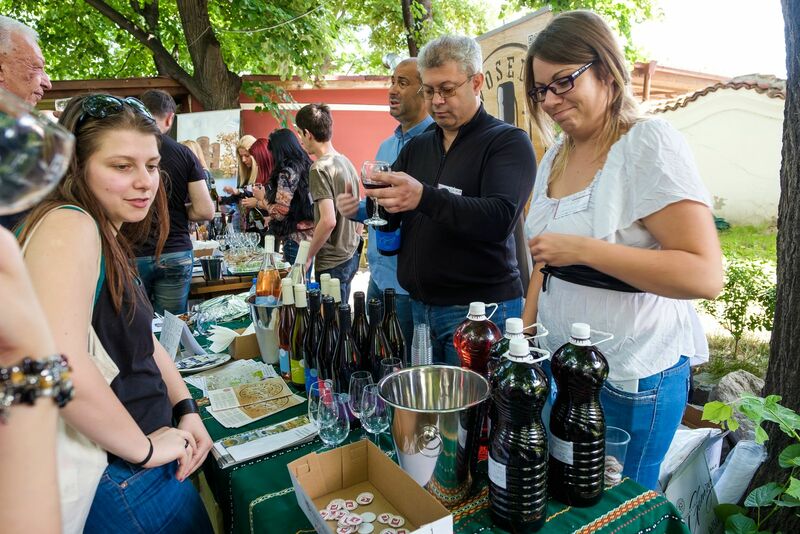 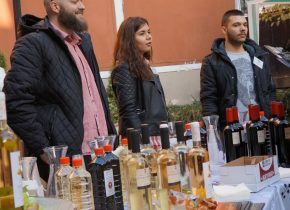 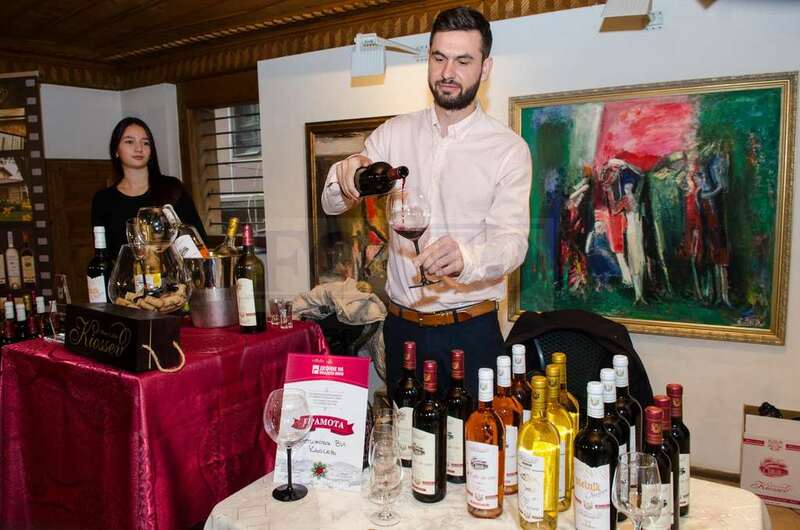 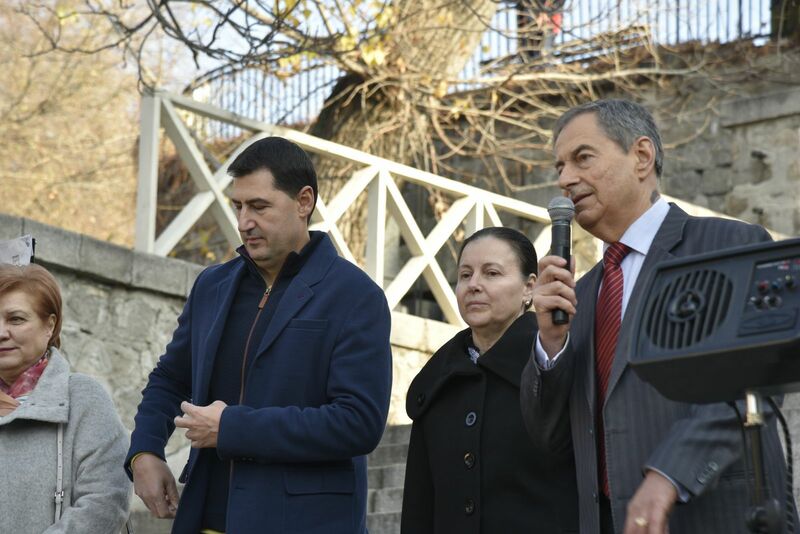 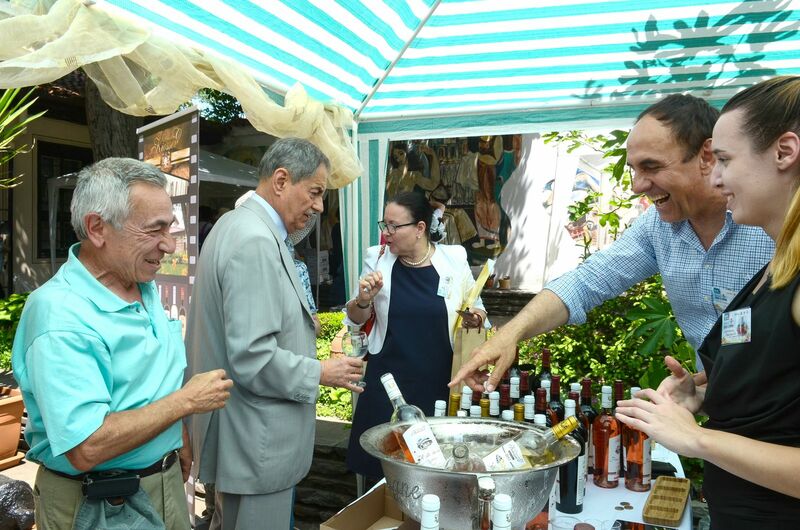 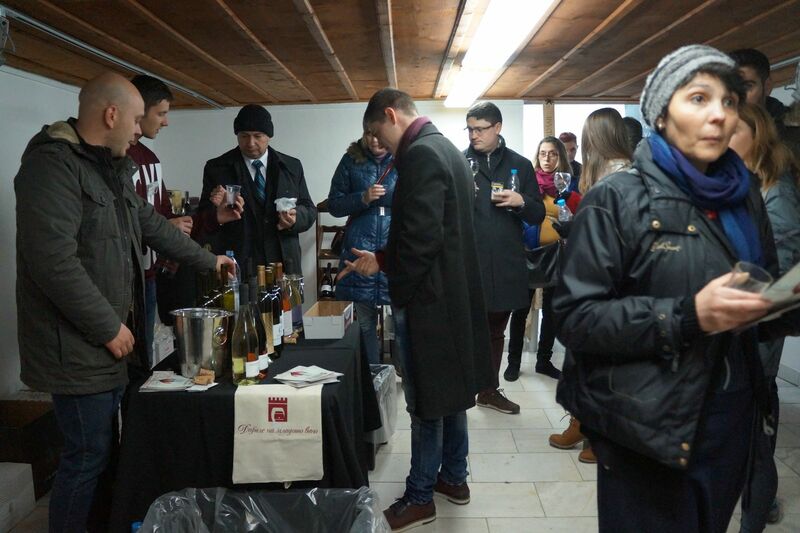 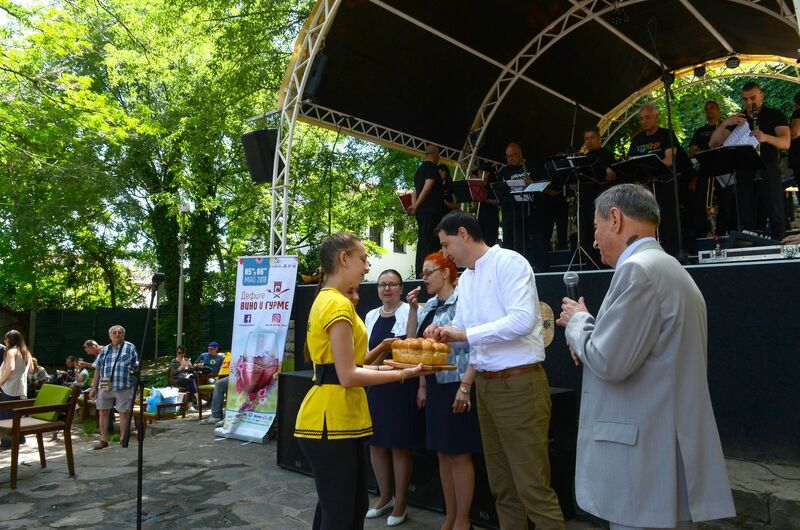 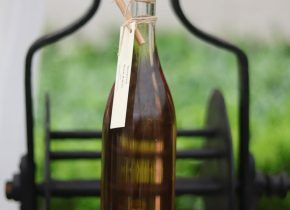 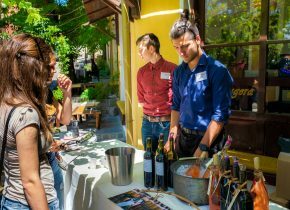 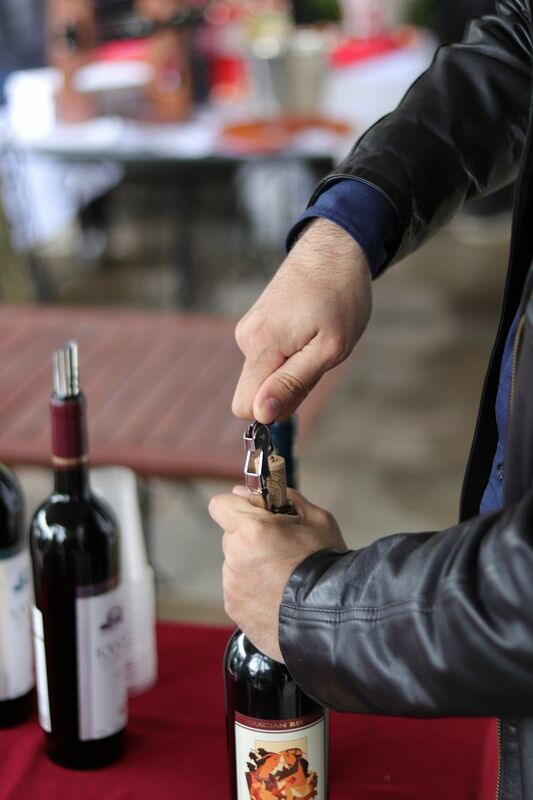 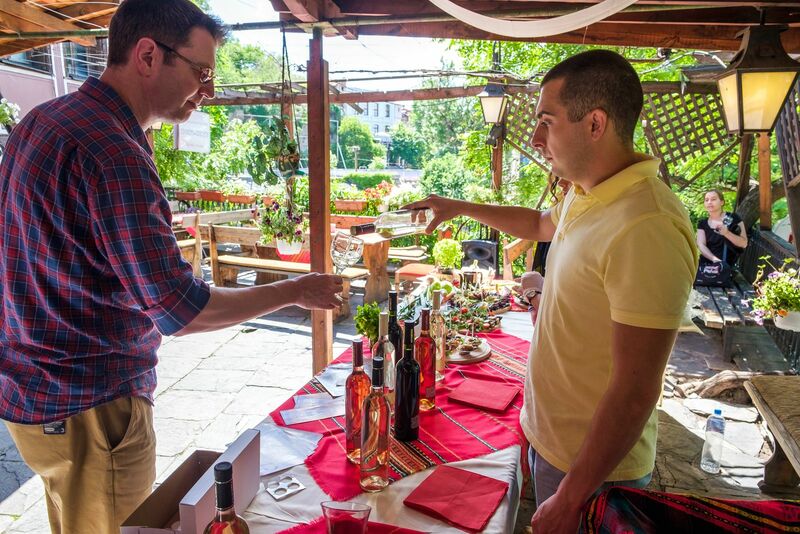 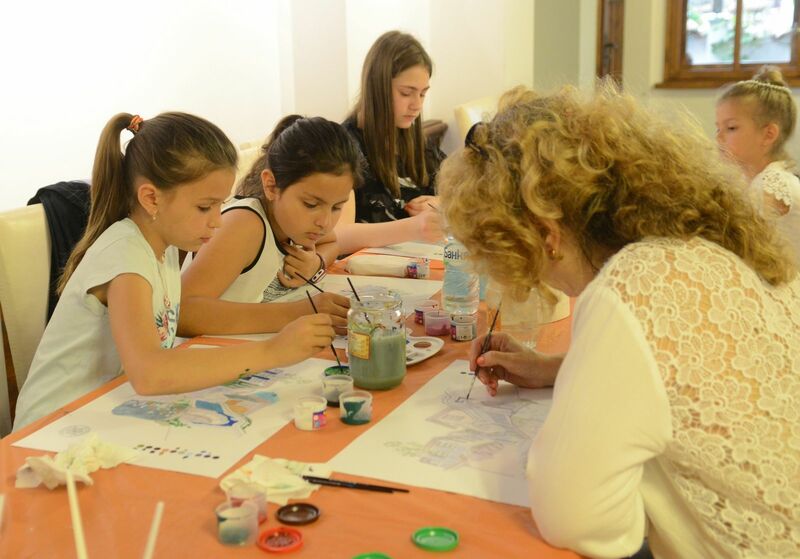 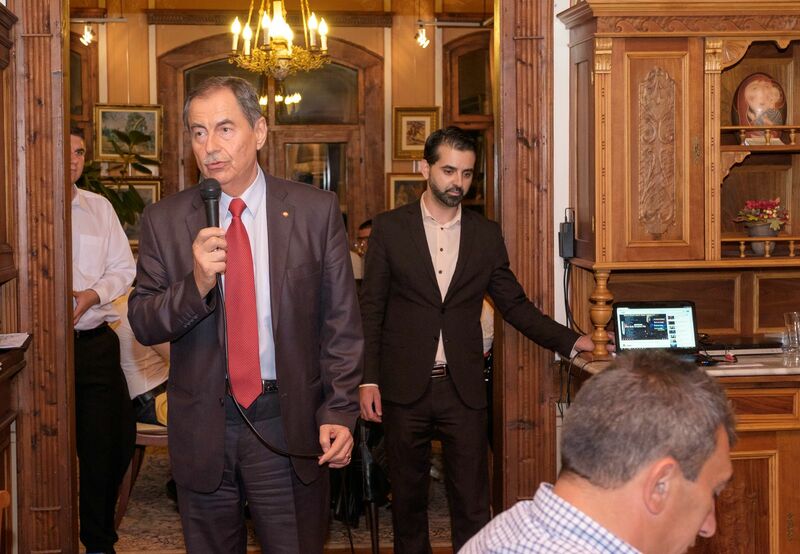 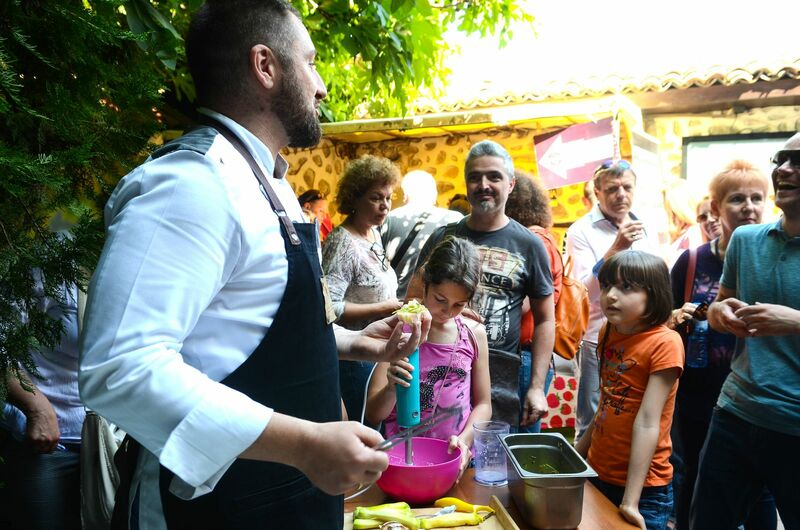 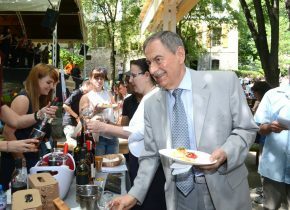 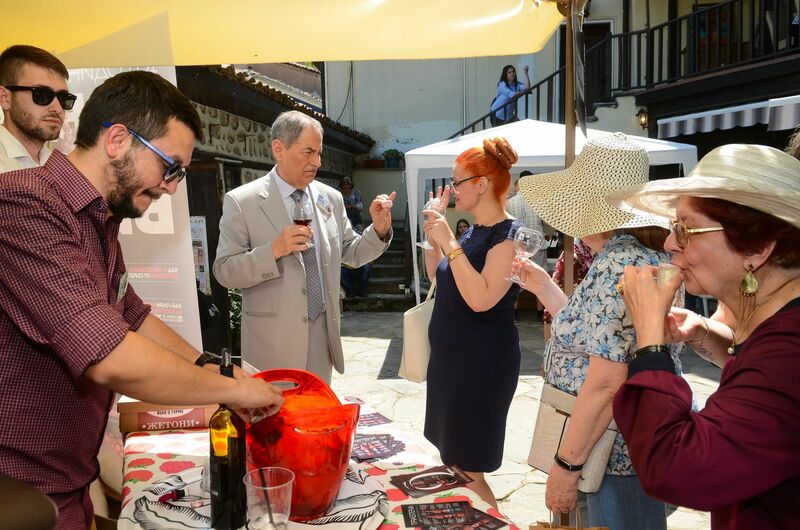 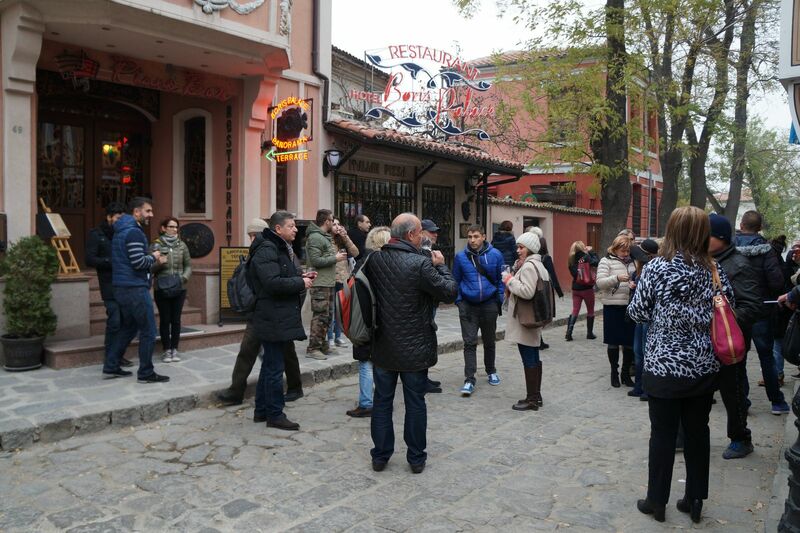 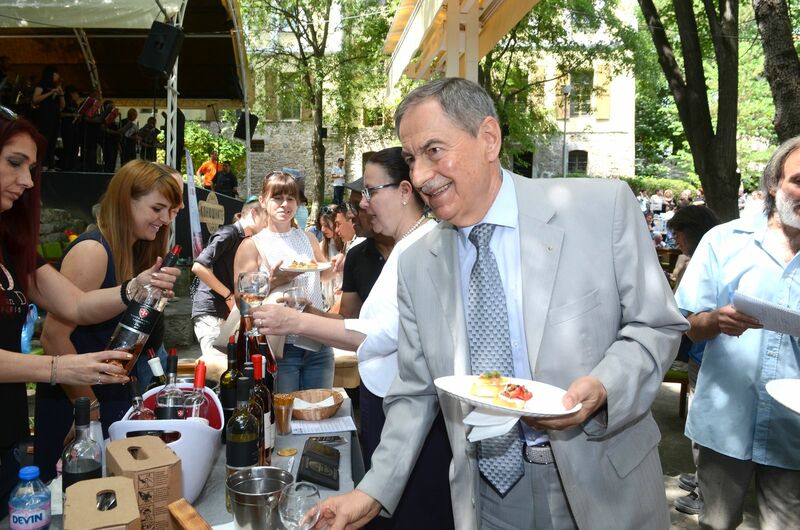 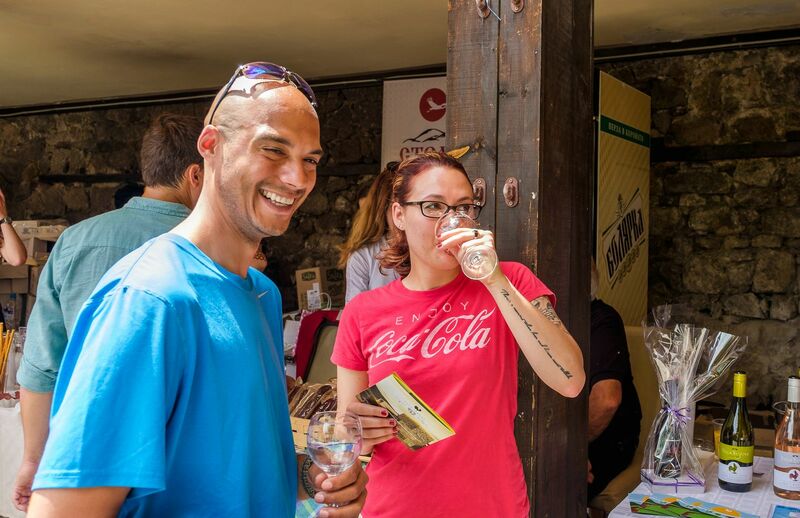 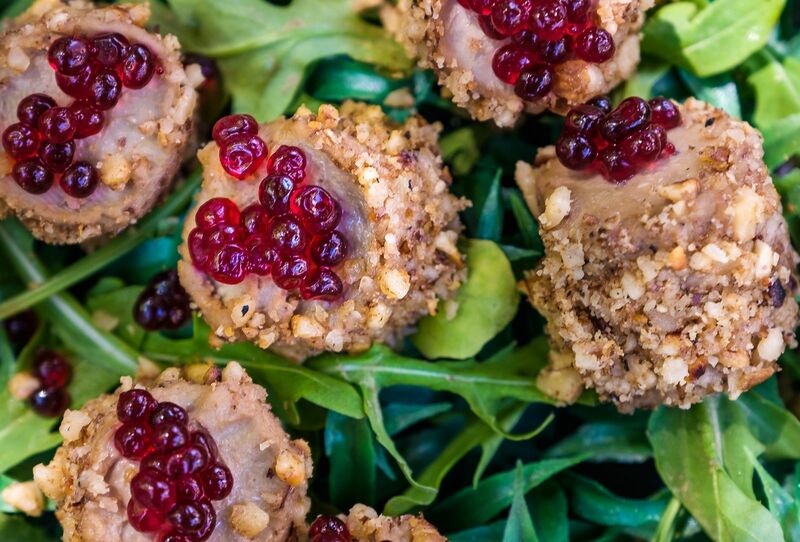 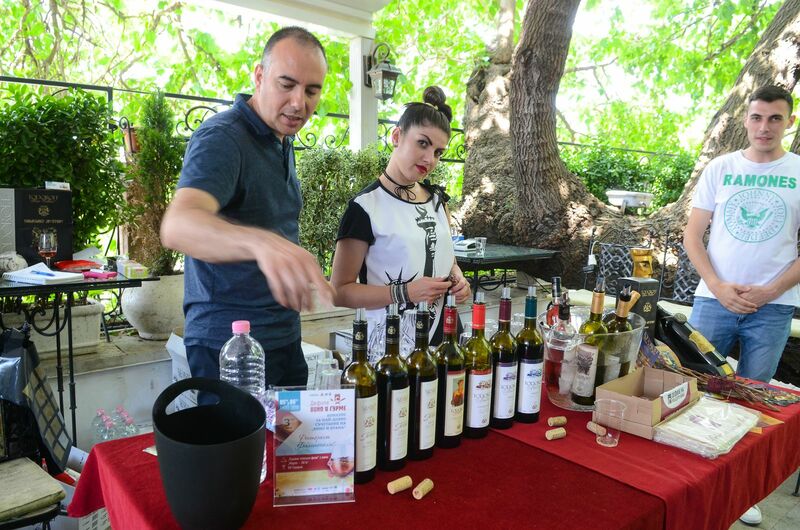 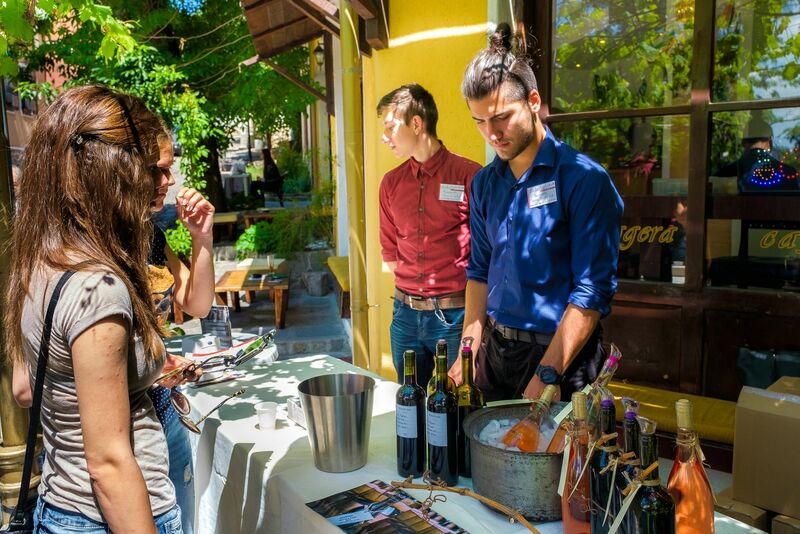 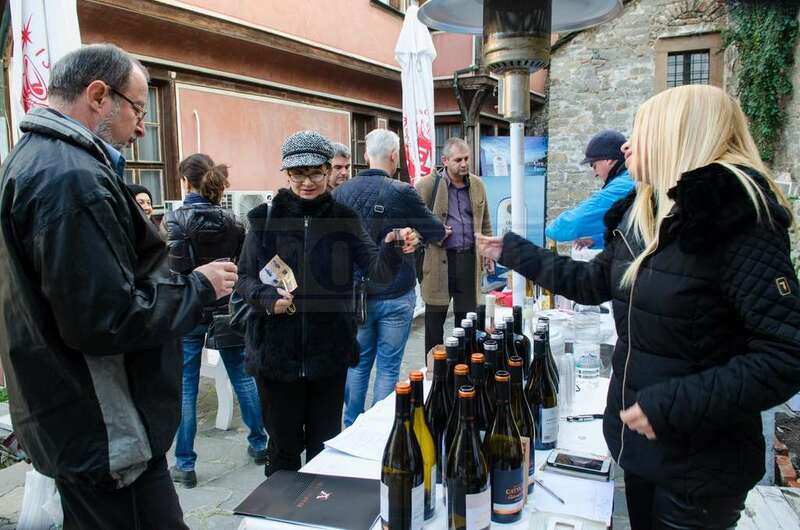 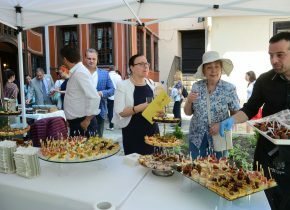 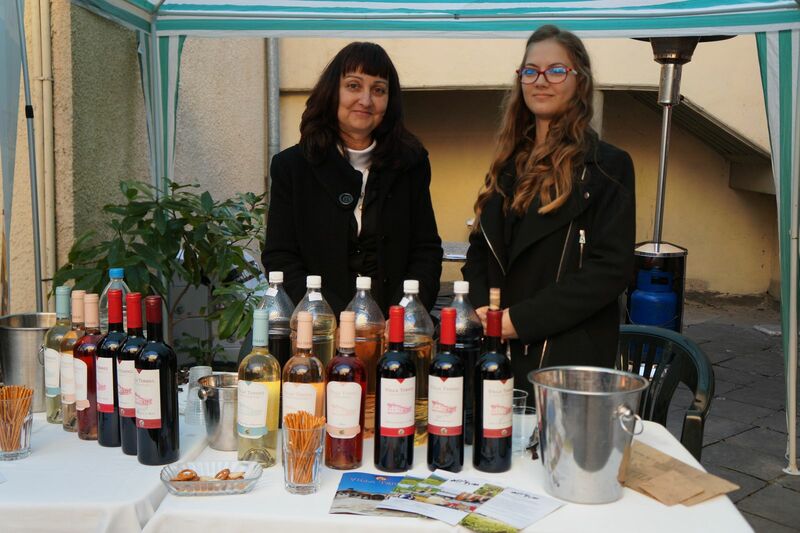 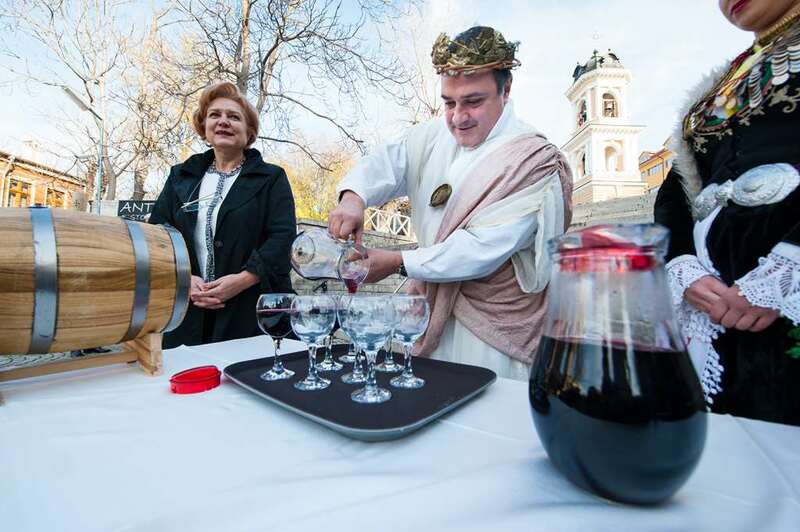 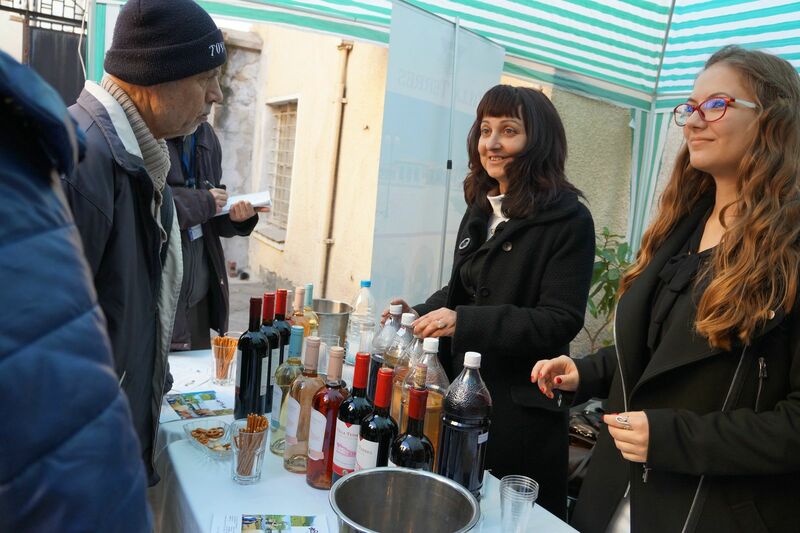 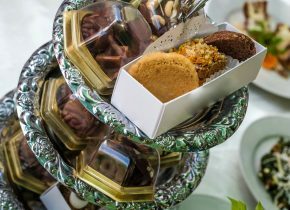 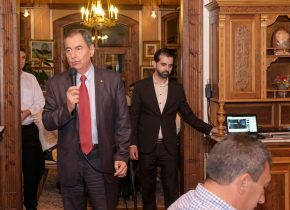 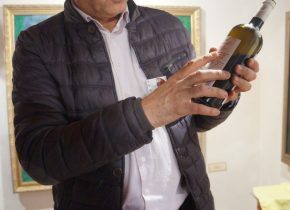 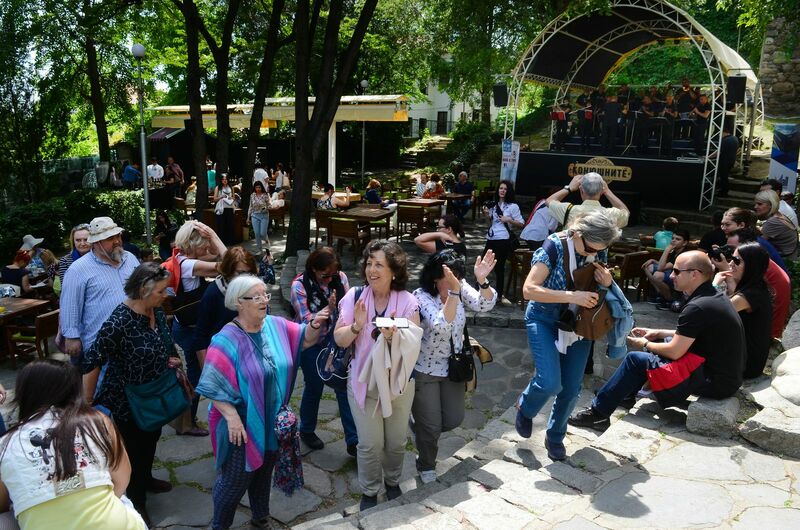 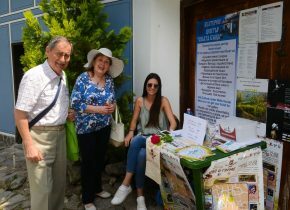 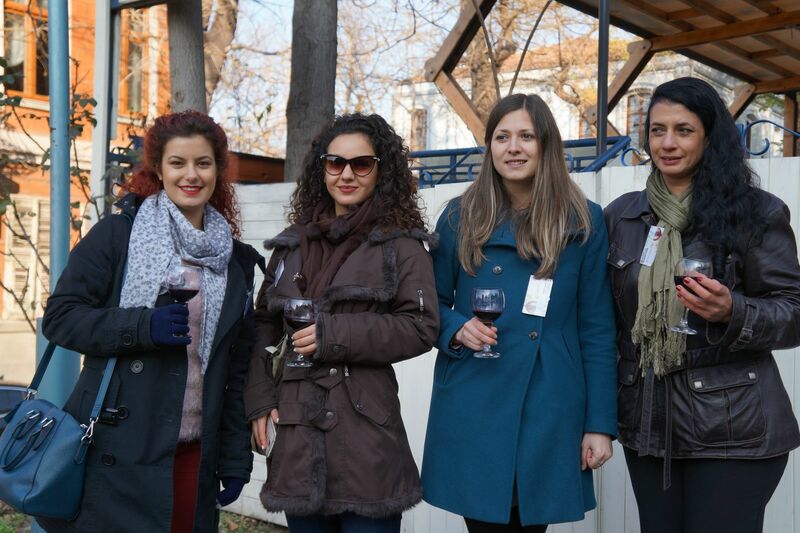 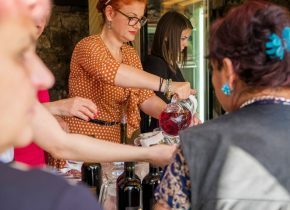 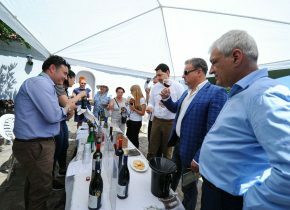 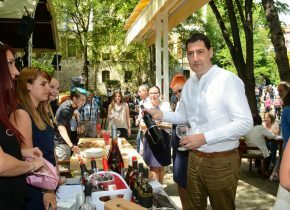 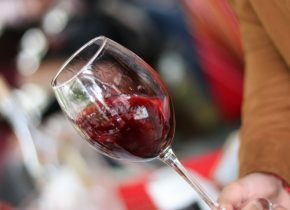 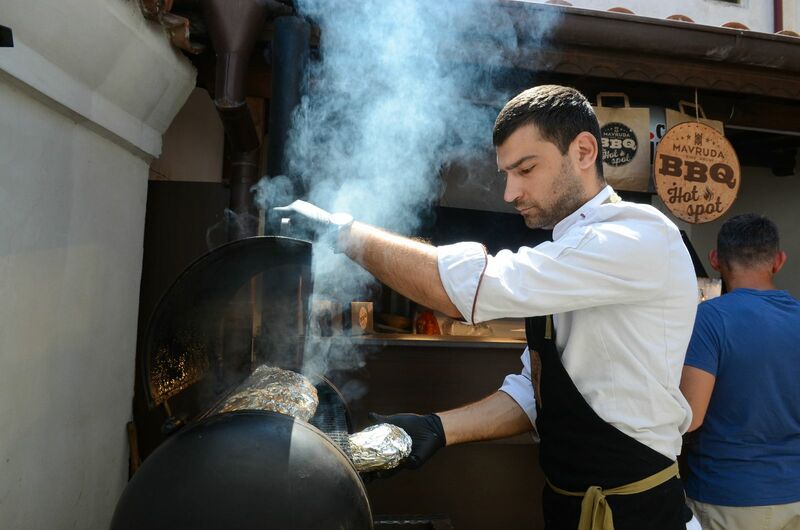 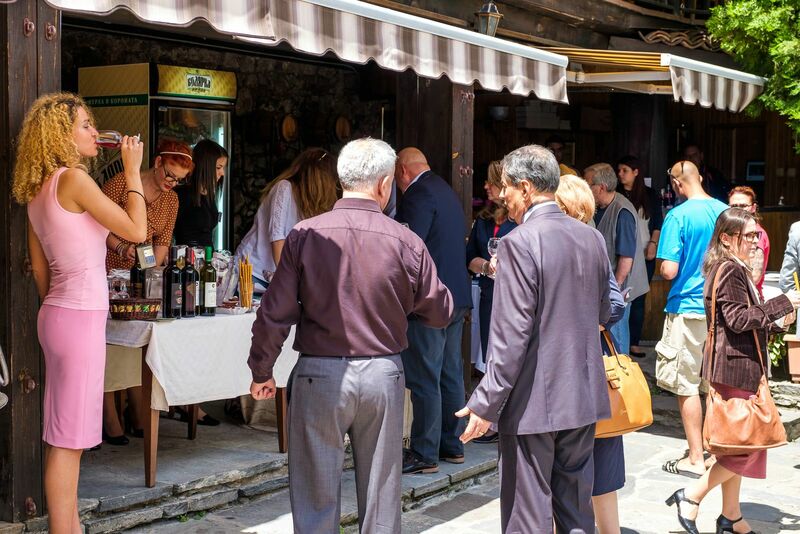 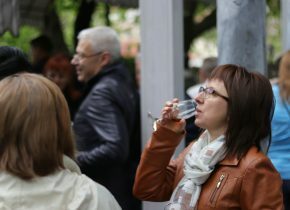 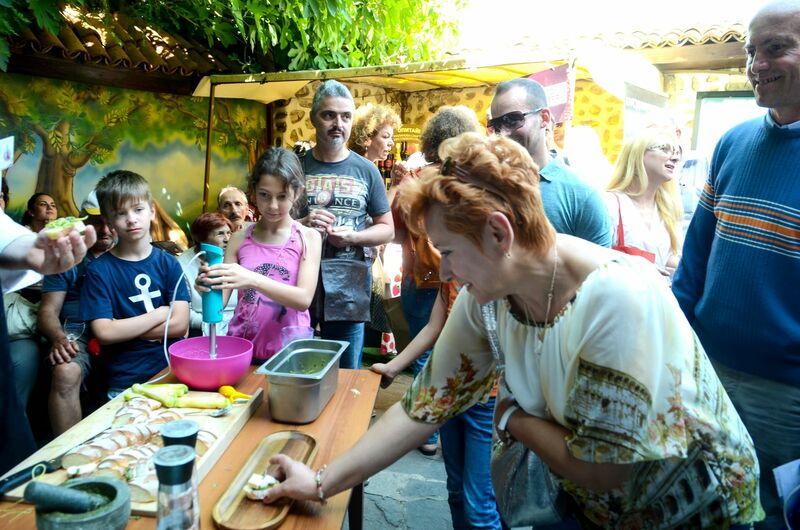 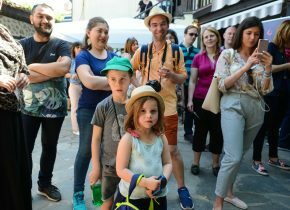 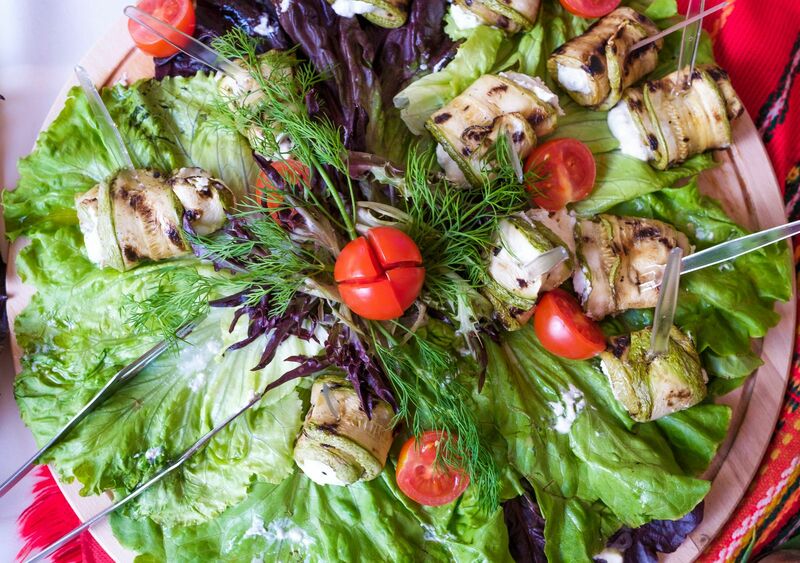 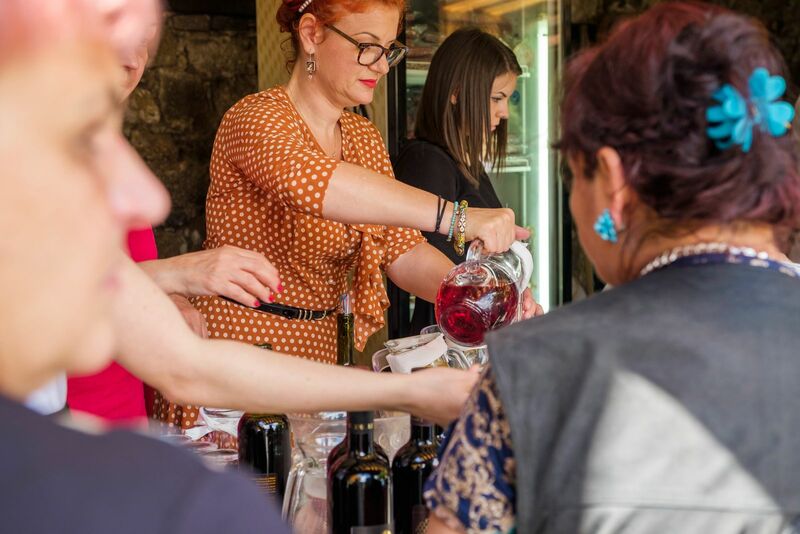 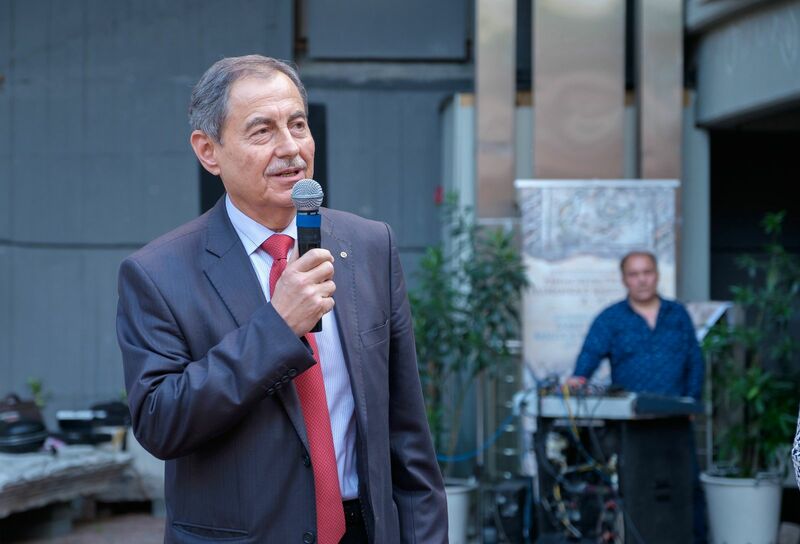 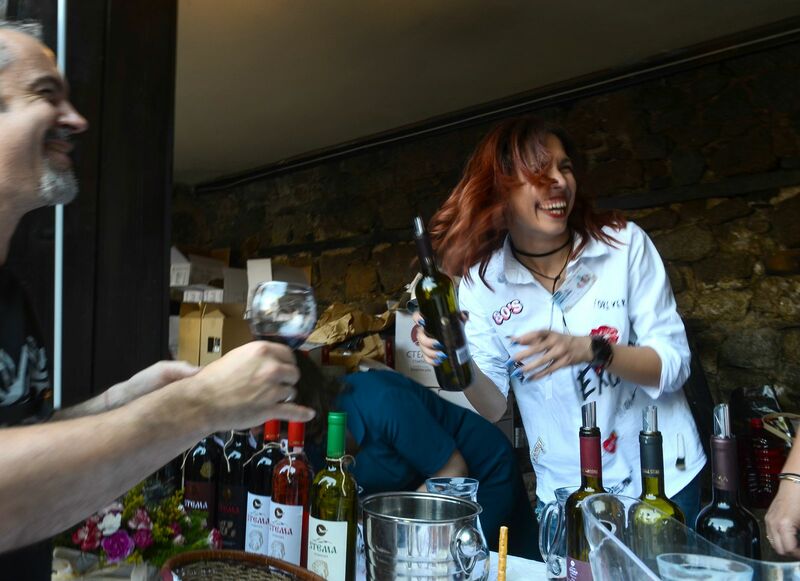 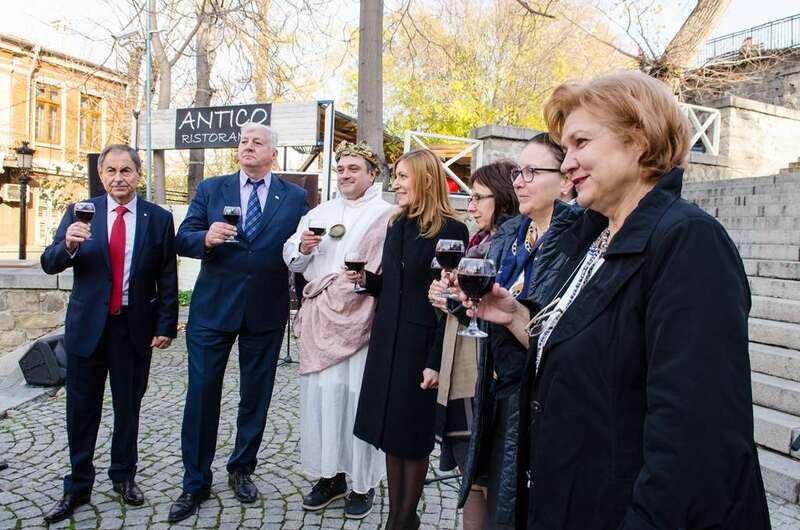 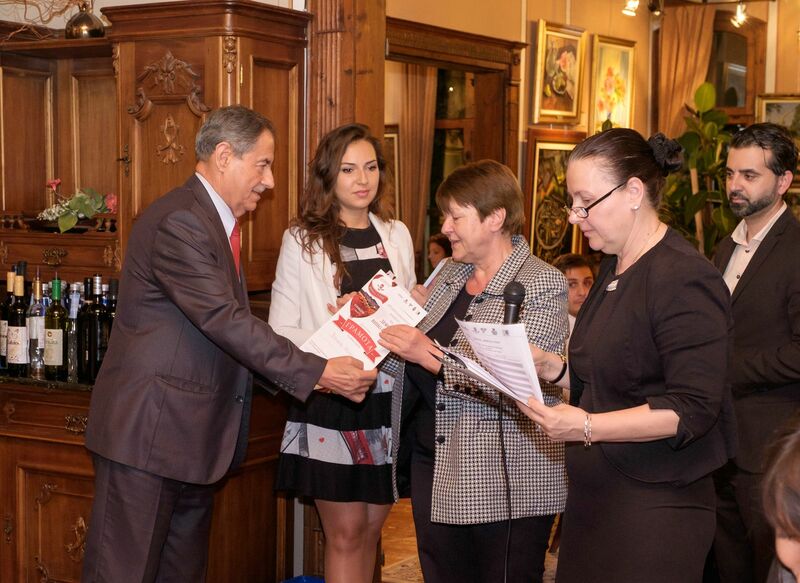 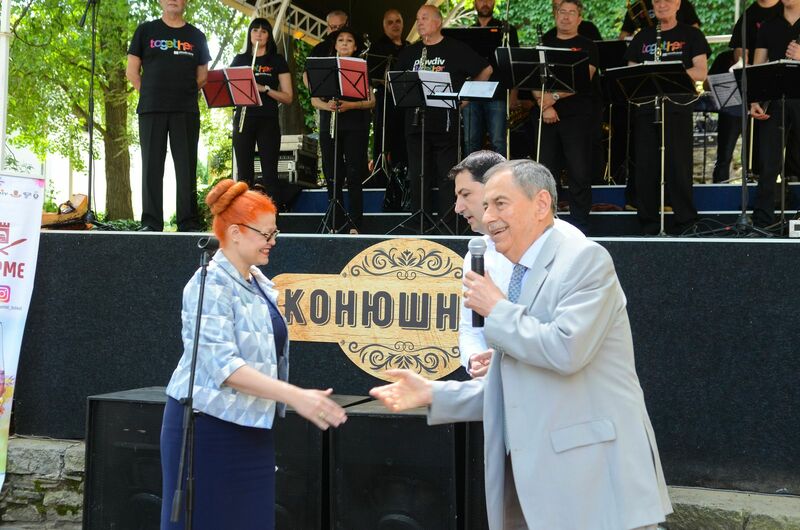 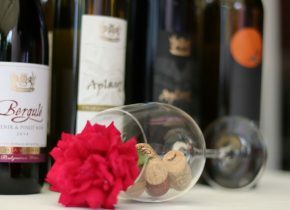 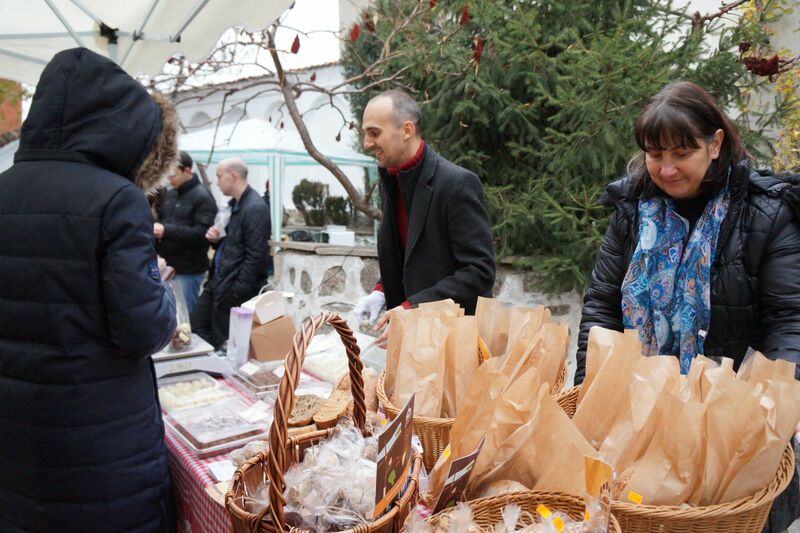 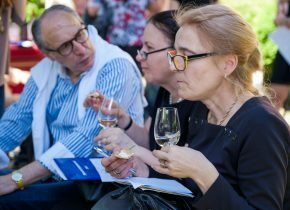 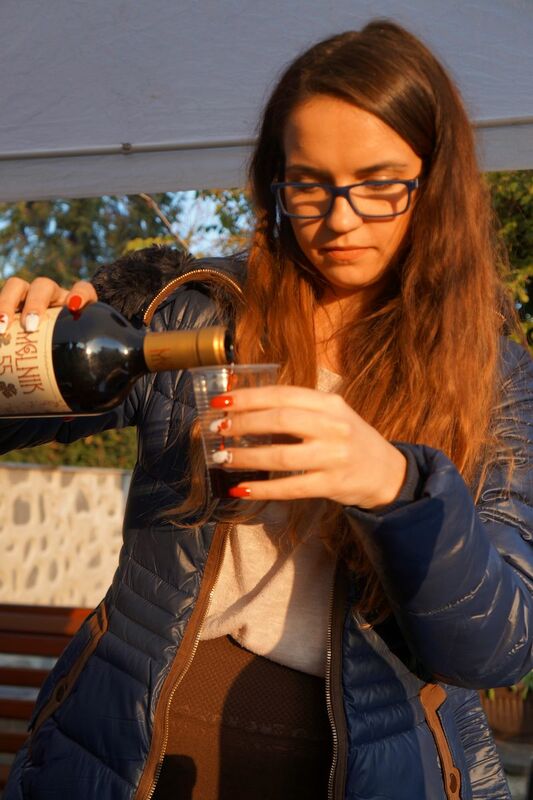 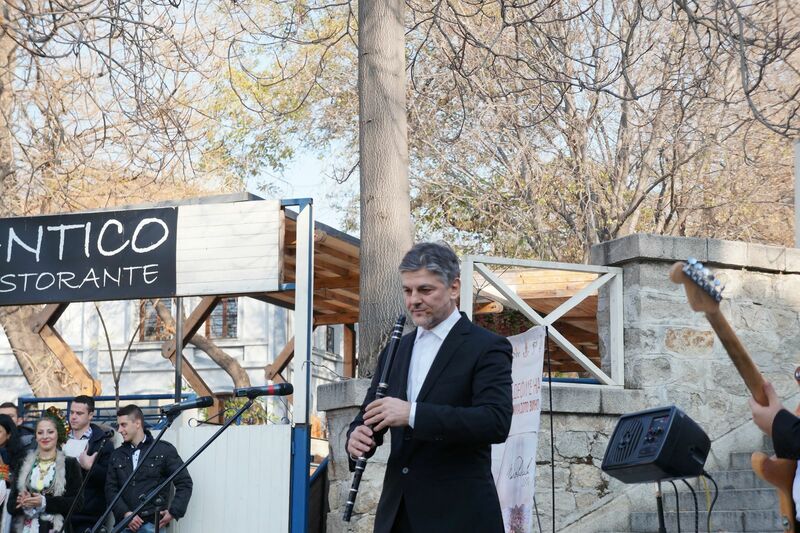 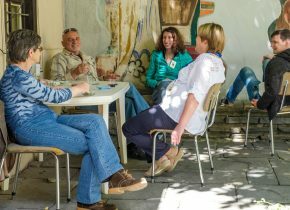 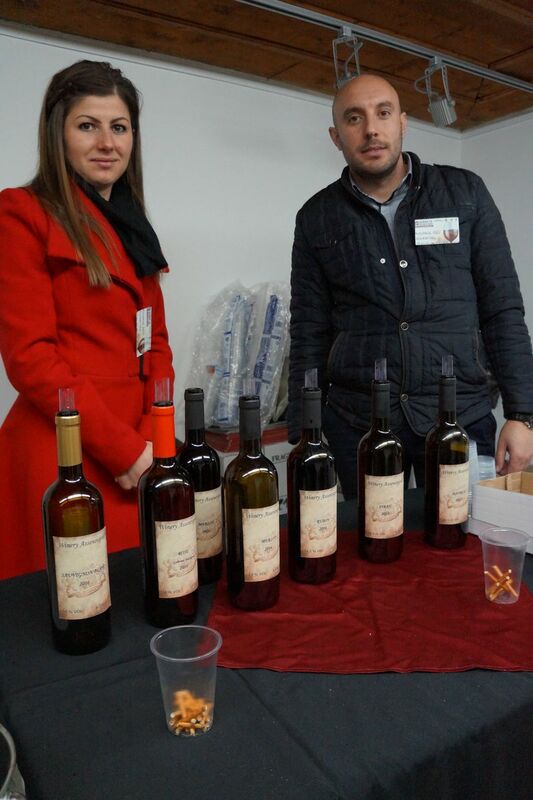 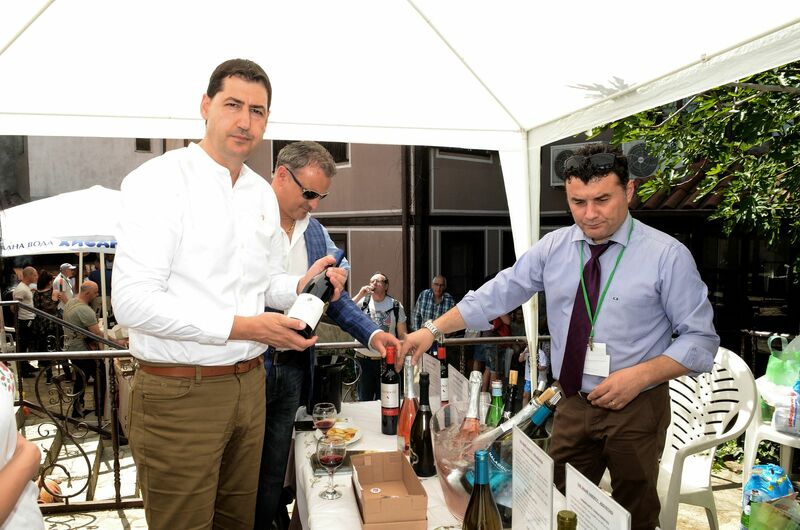 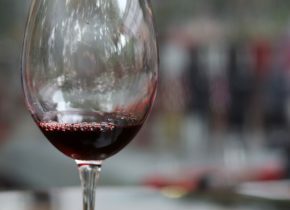 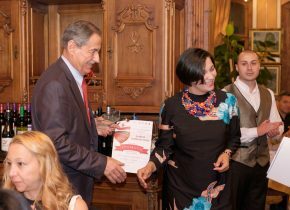 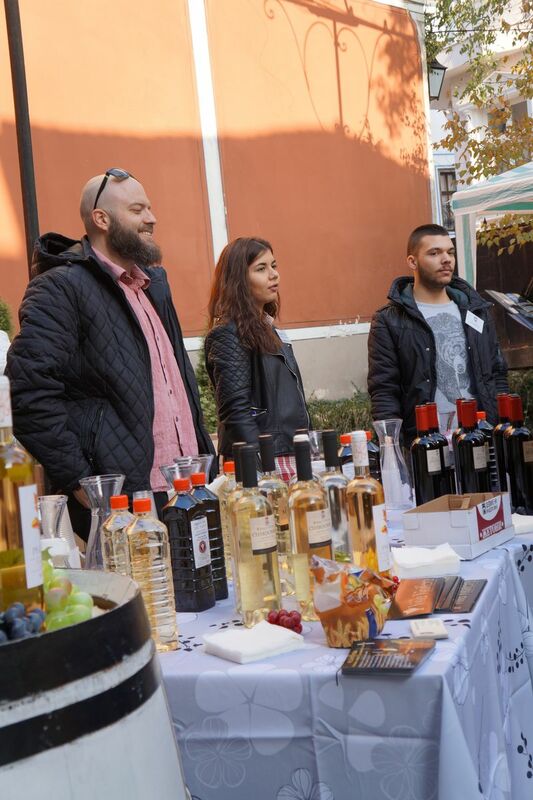 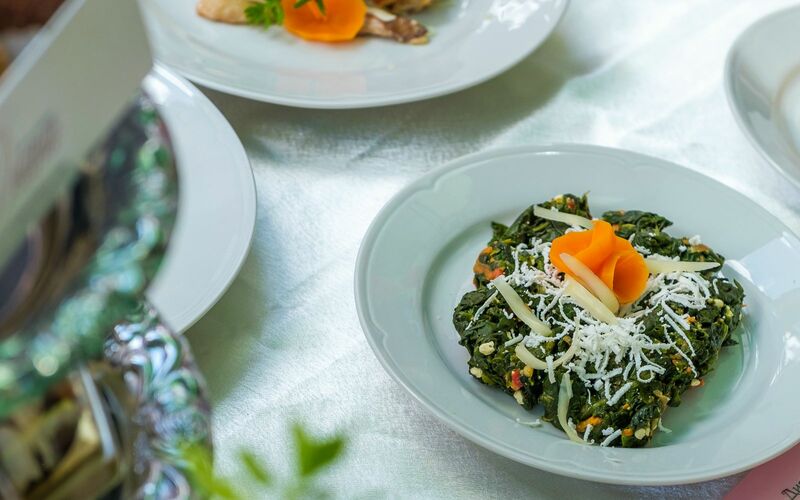 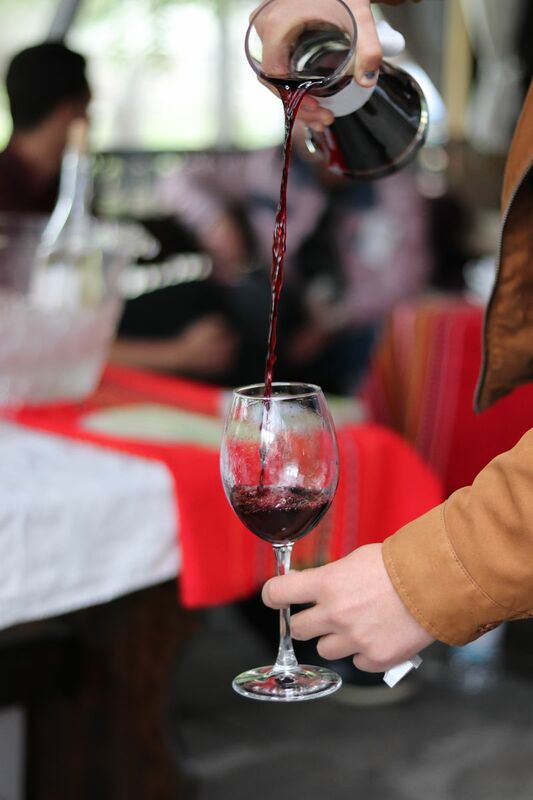 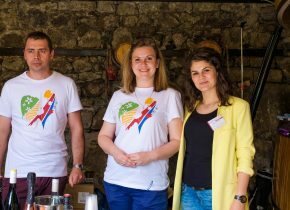 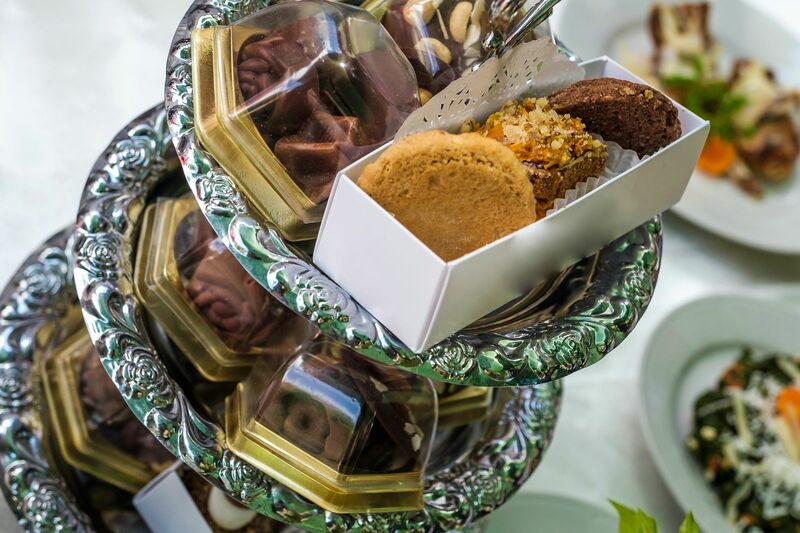 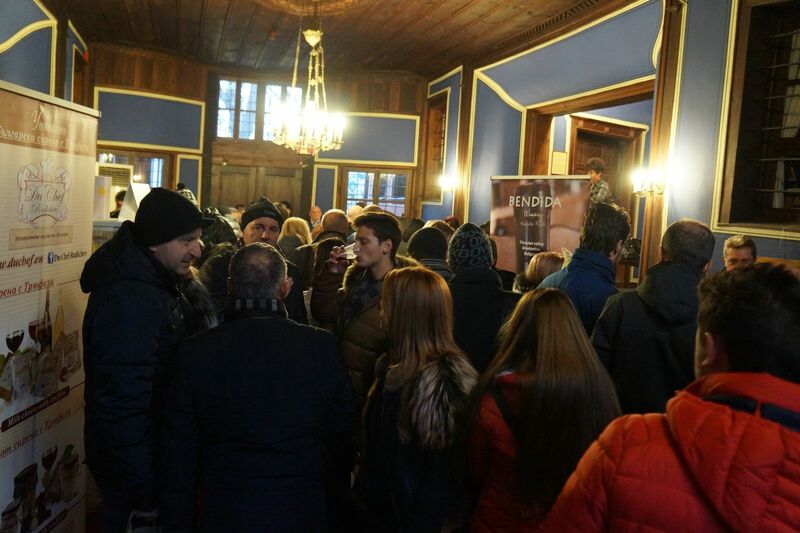 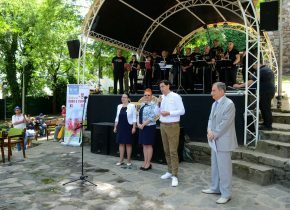 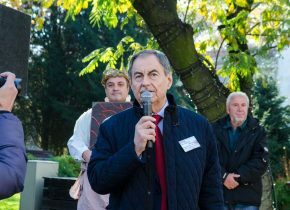 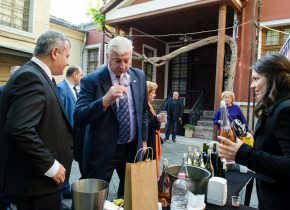 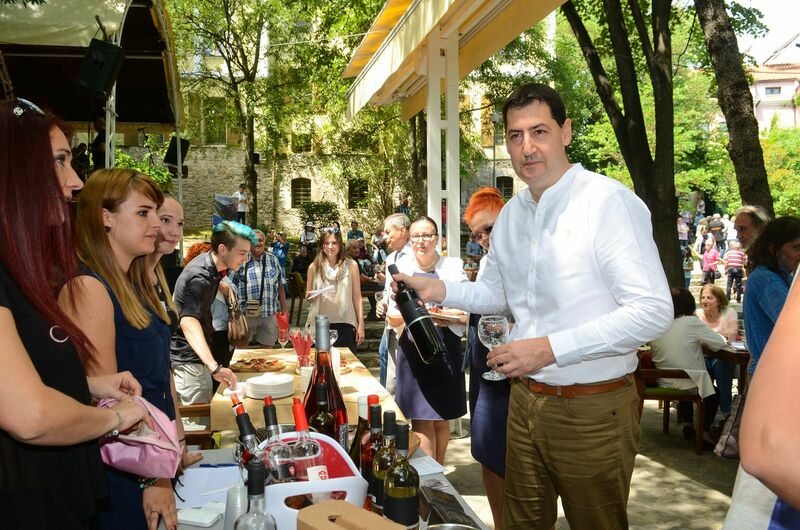 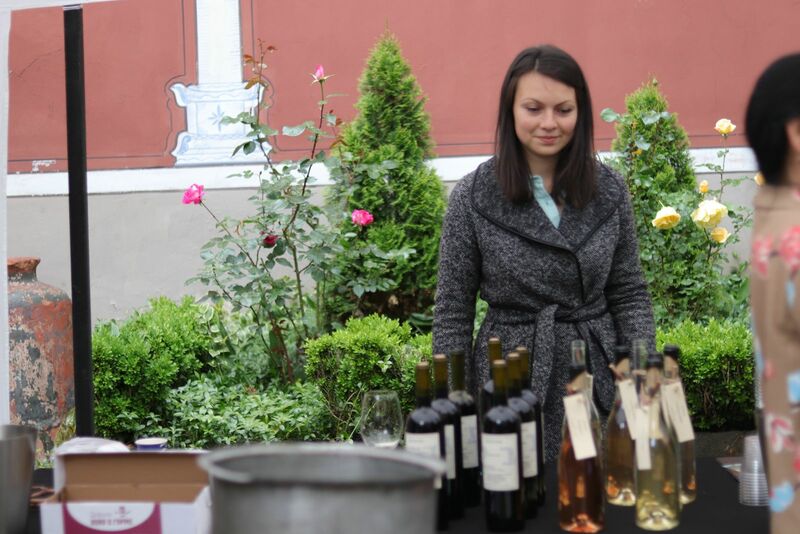 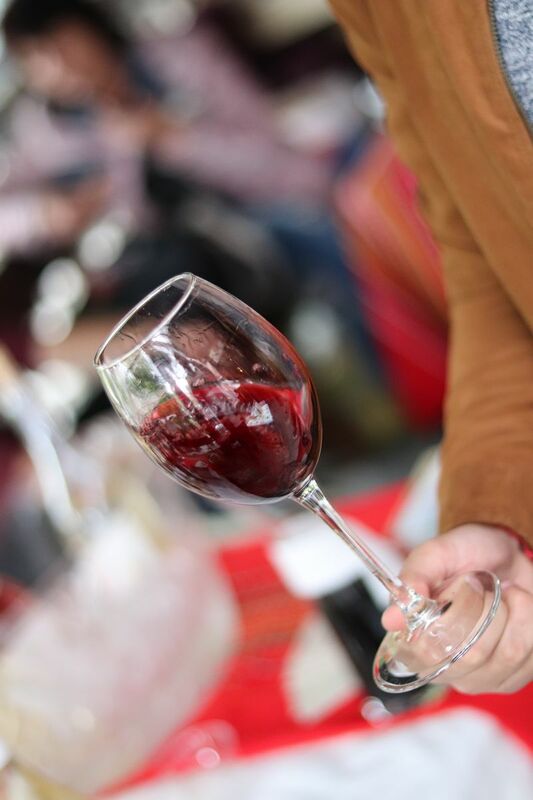 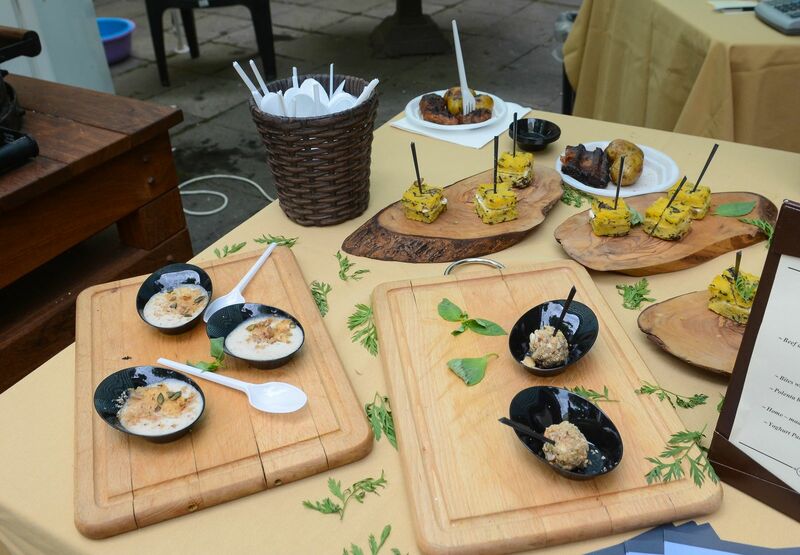 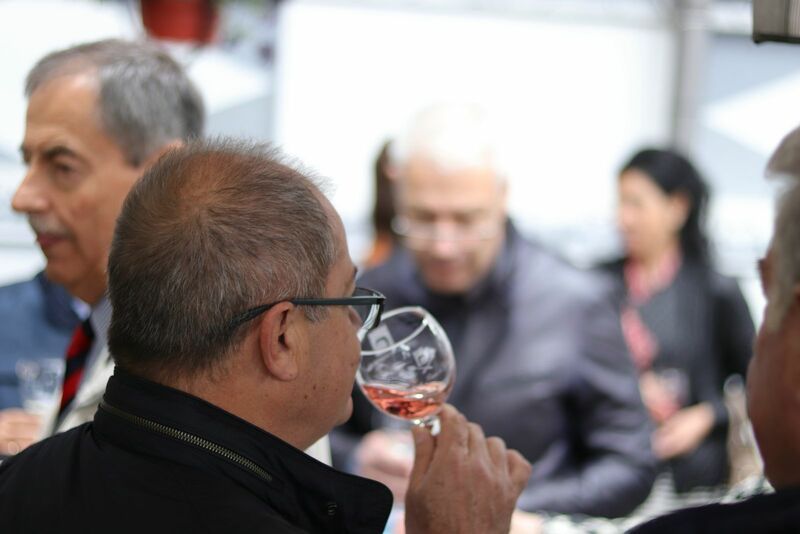 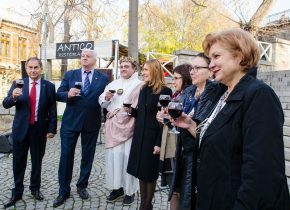 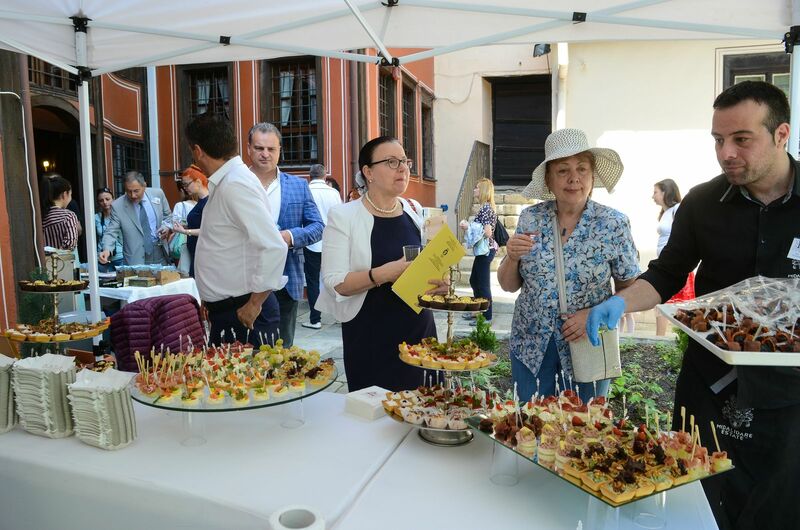 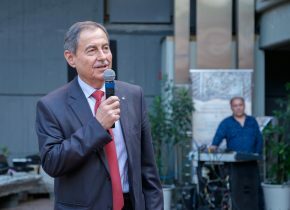 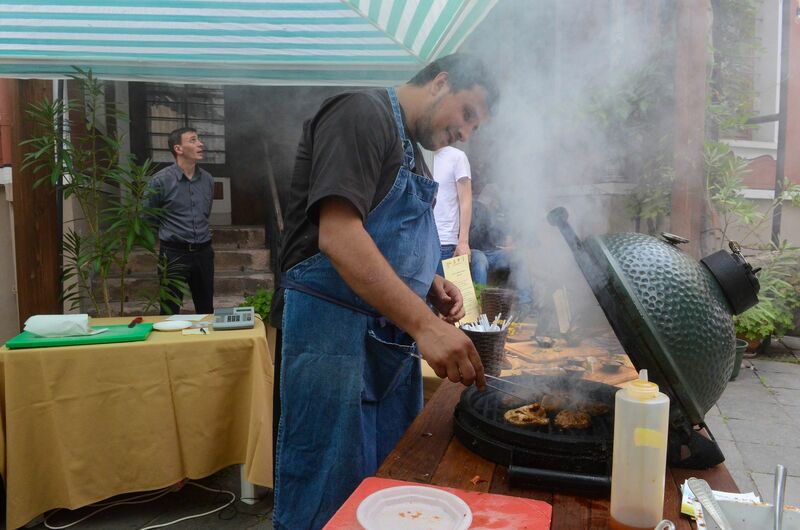 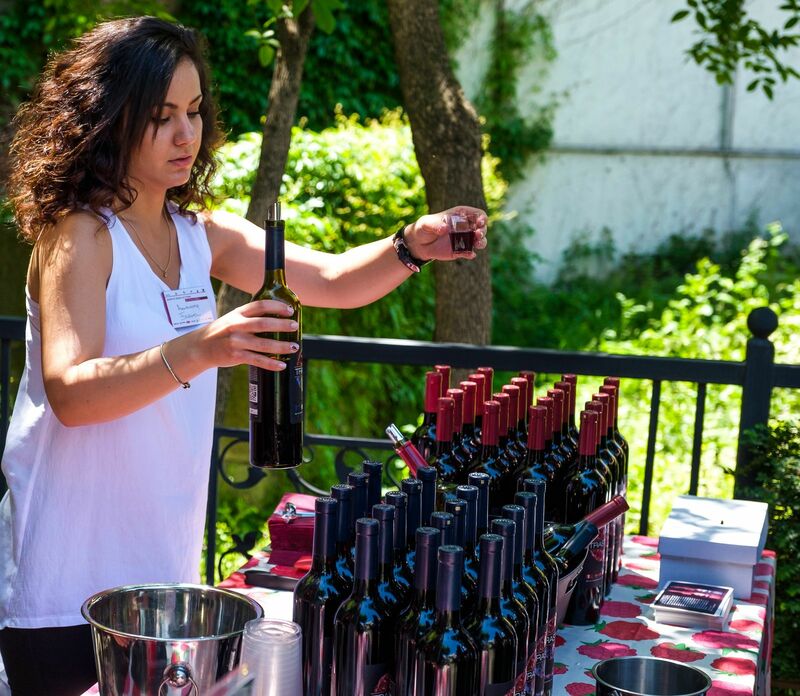 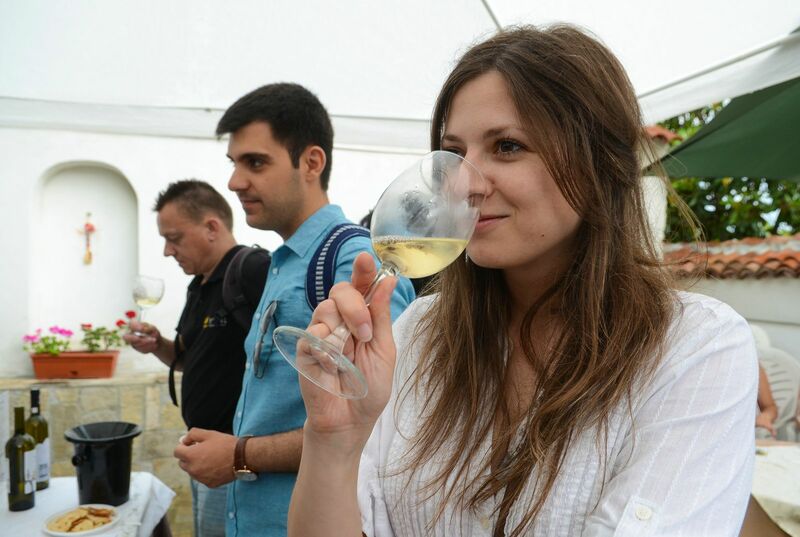 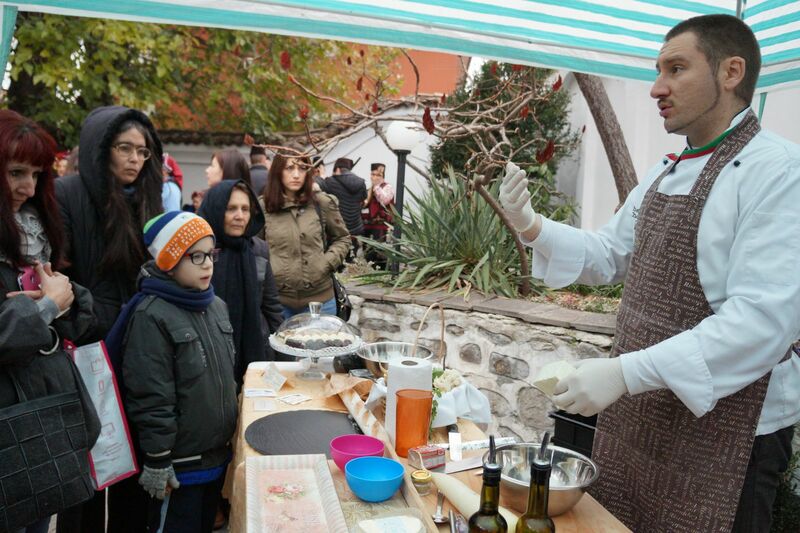 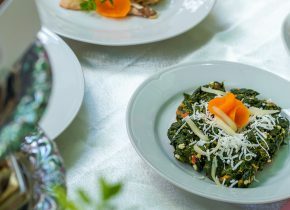 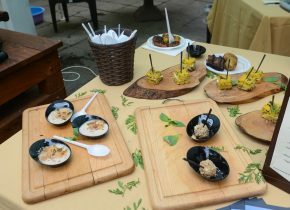 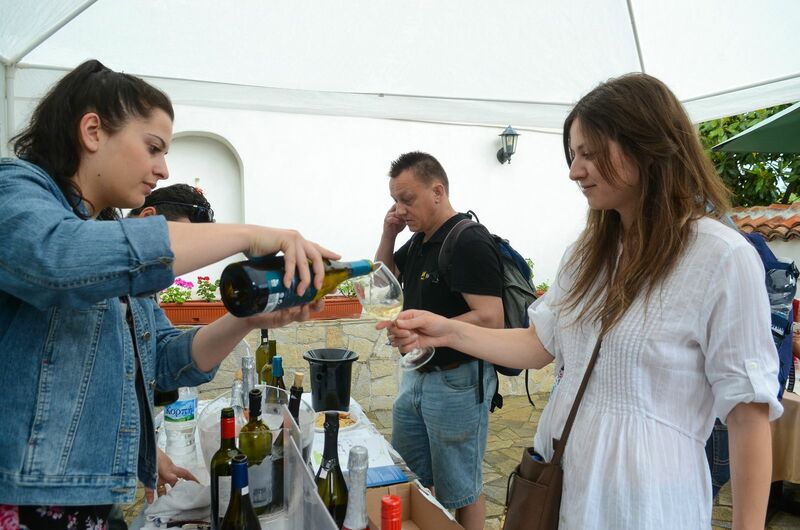 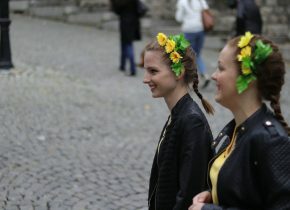 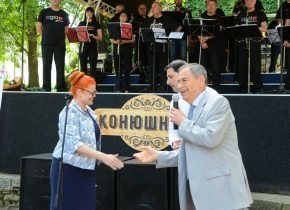 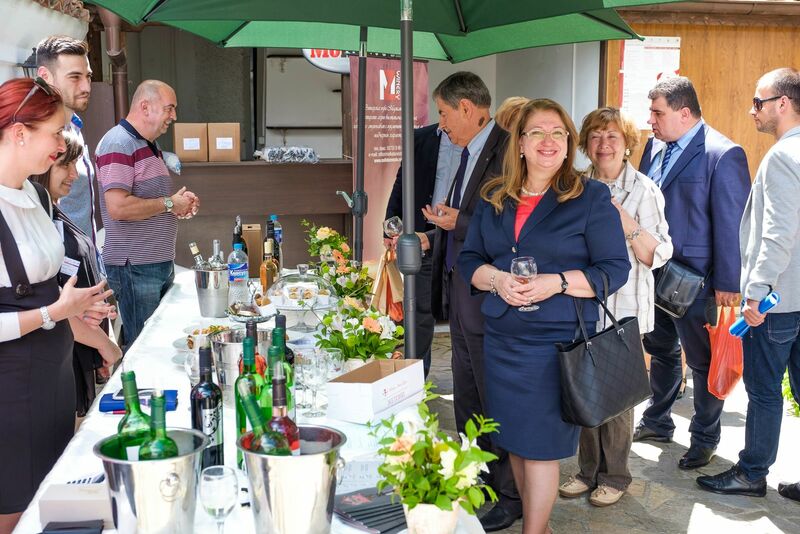 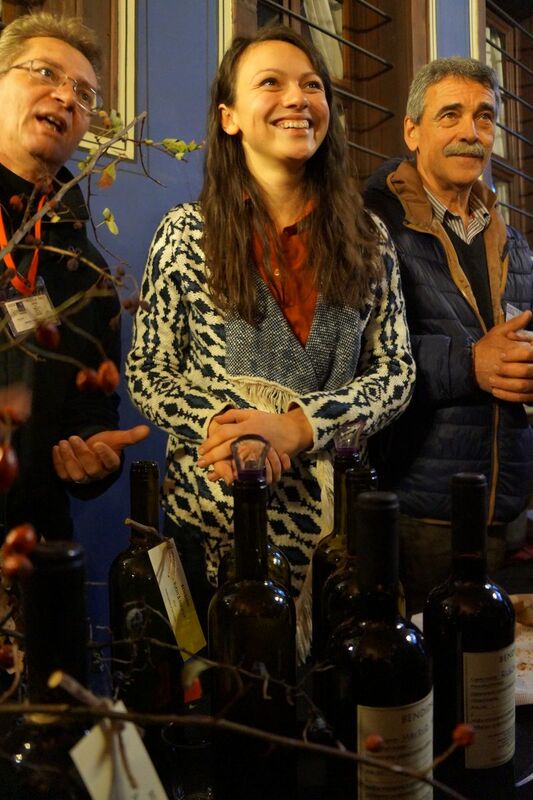 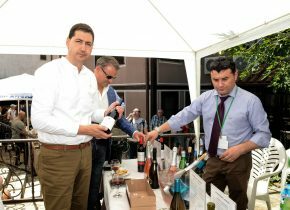 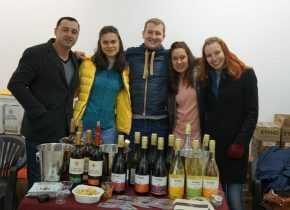 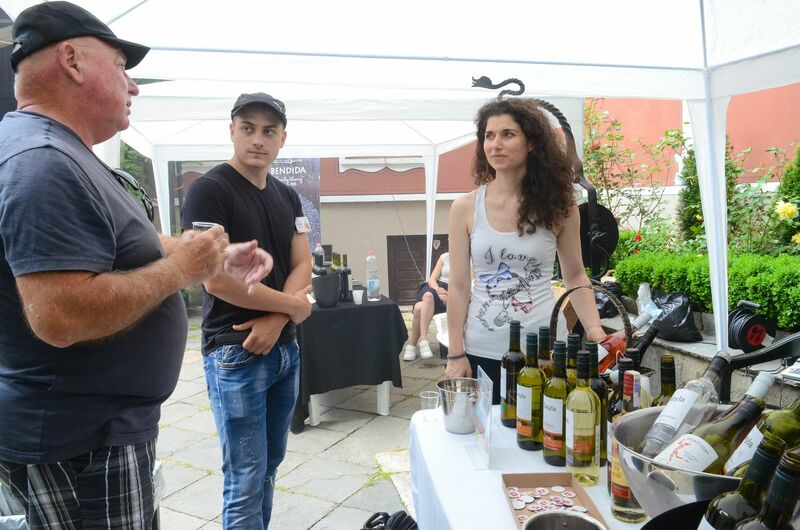 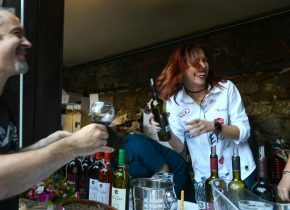 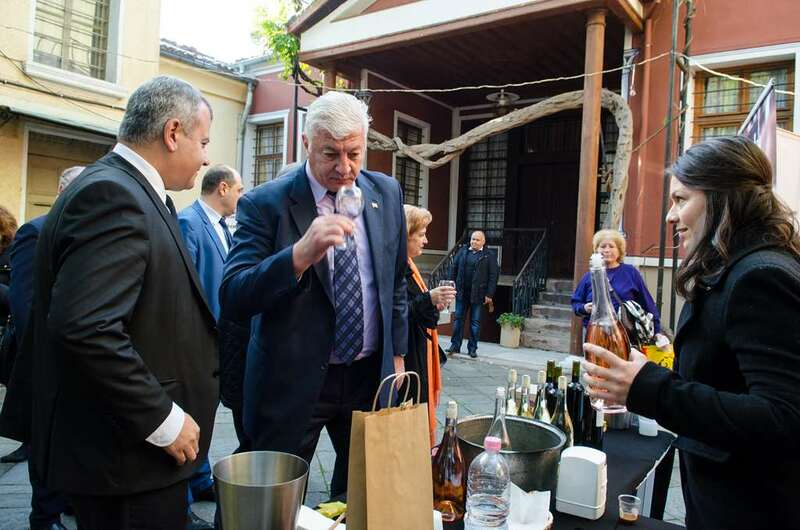 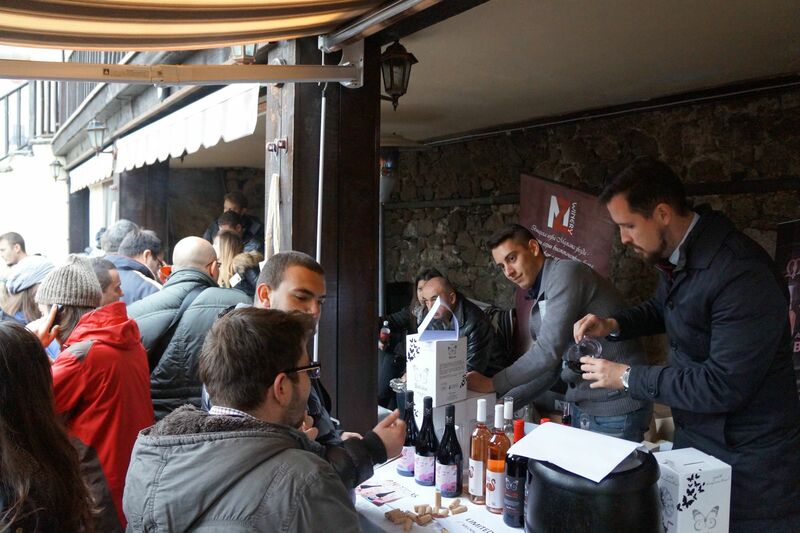 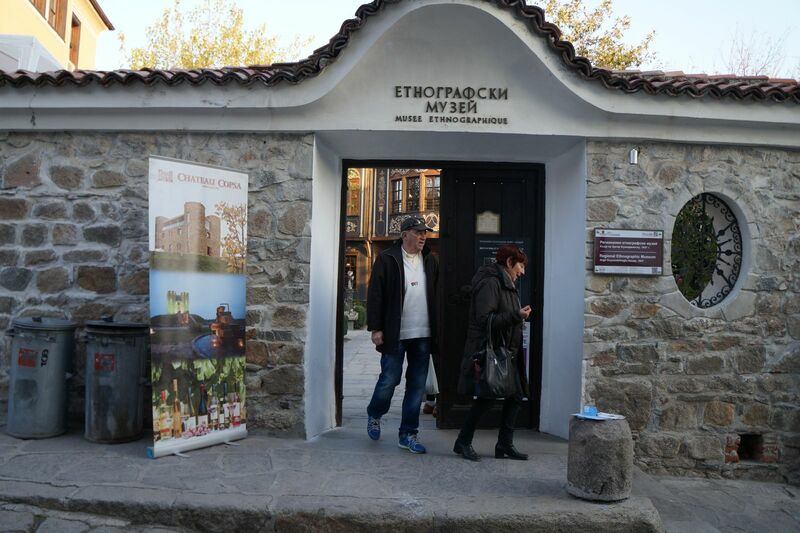 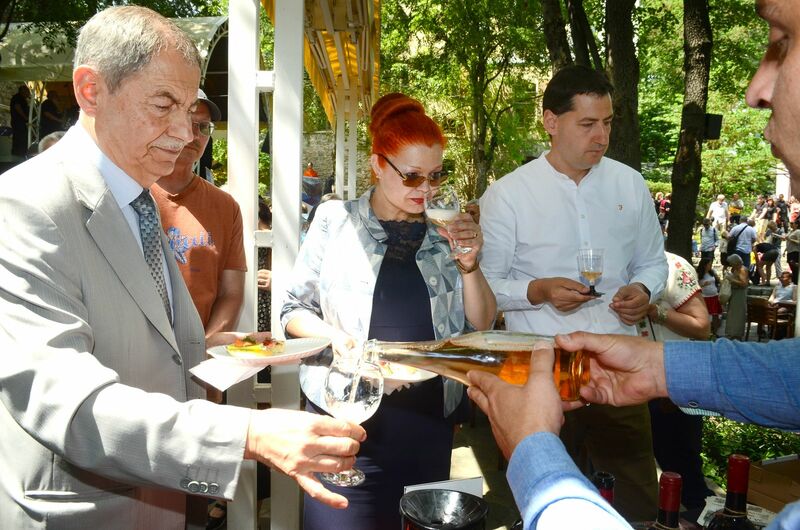 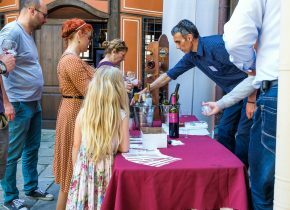 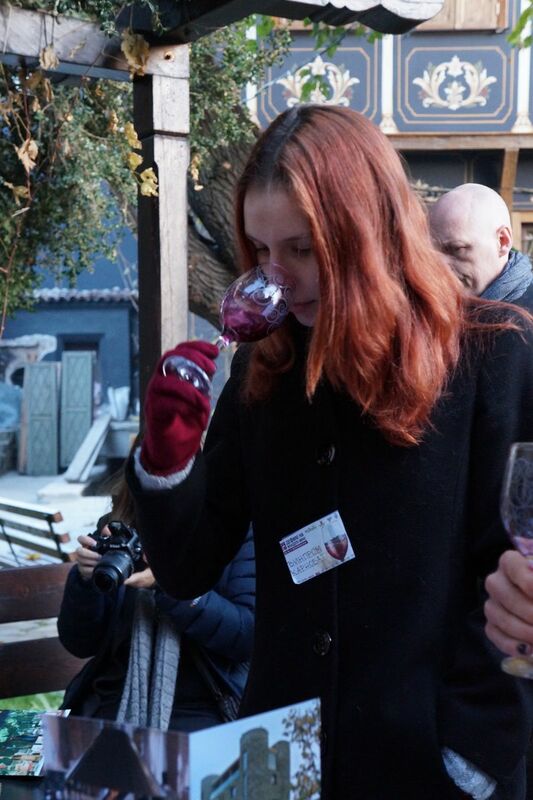 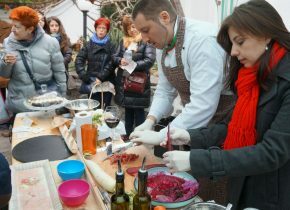 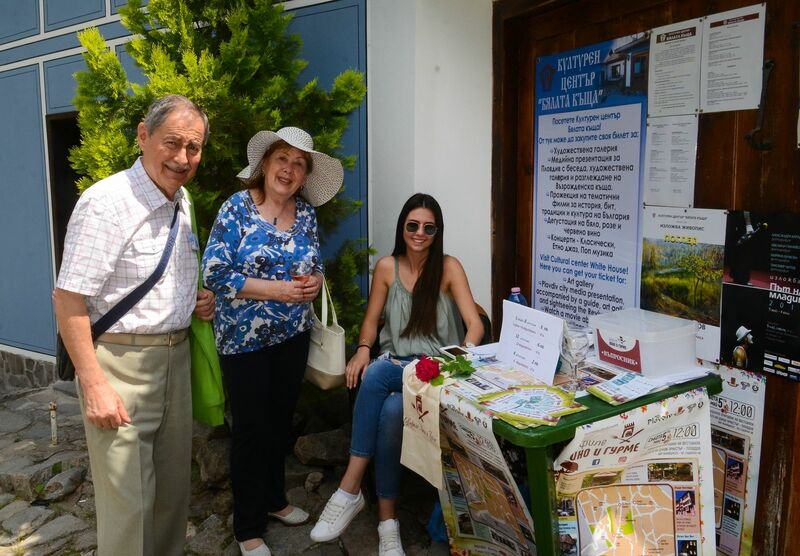 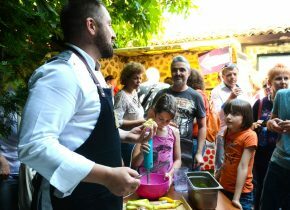 The Plovdiv Tourism Council and Plovdiv Municipality organize ``Young Wine Festival`` in active cooperation with the Old Plovdiv Institute, the University of Food Technologies - Plovdiv, Sol Communications, Plovdiv 2019 Foundation, high schools, universities and all participants in the wine business. 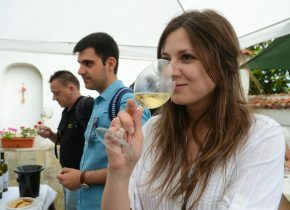 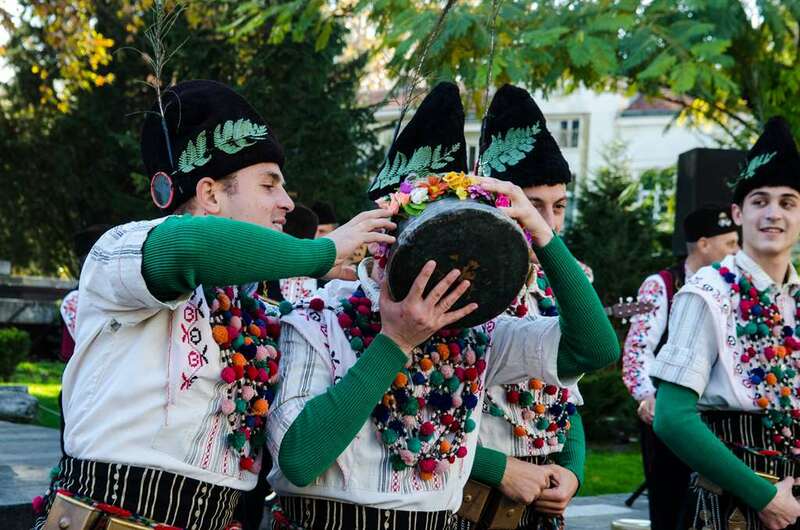 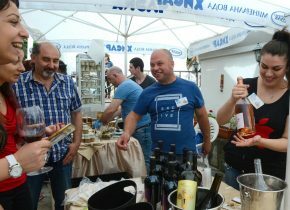 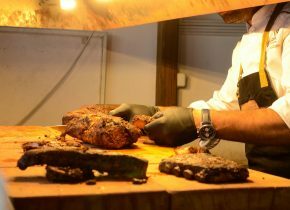 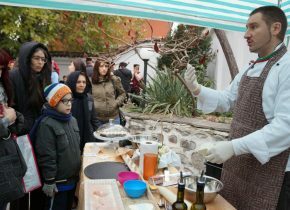 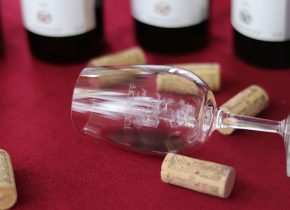 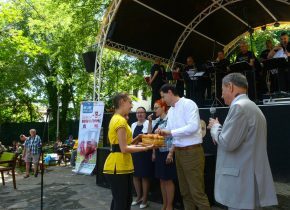 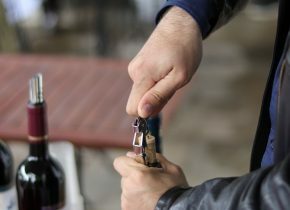 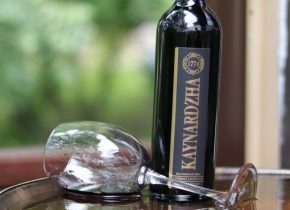 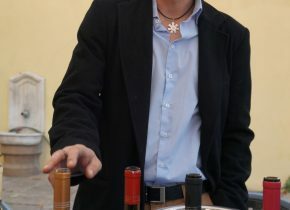 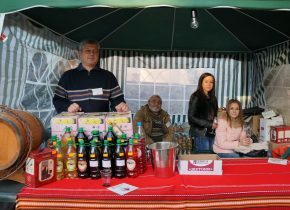 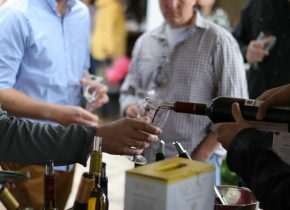 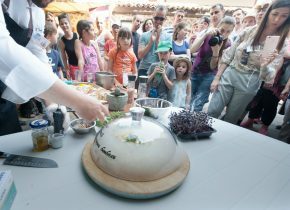 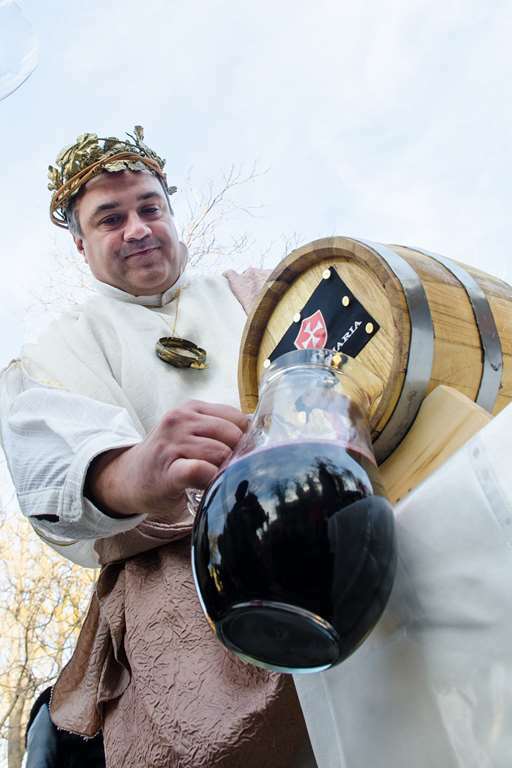 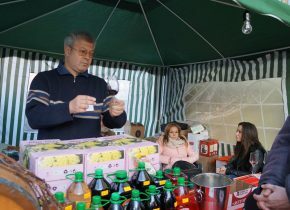 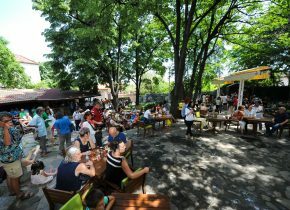 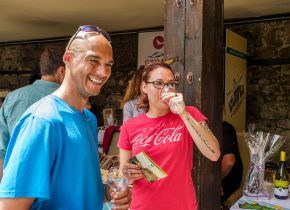 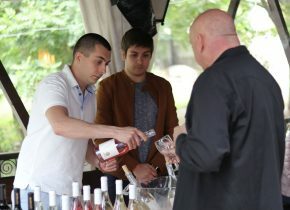 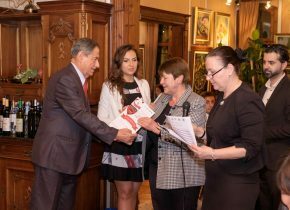 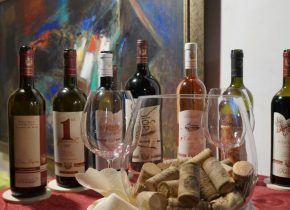 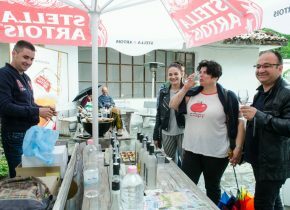 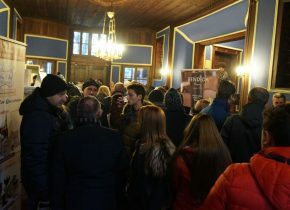 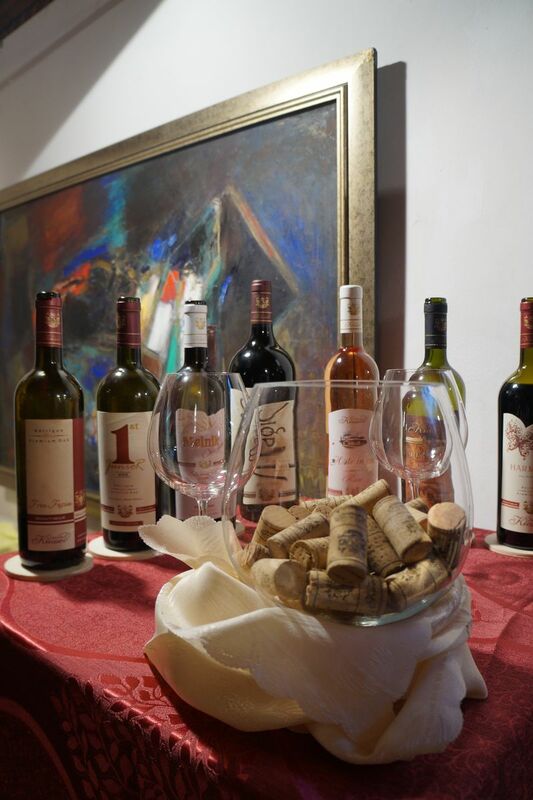 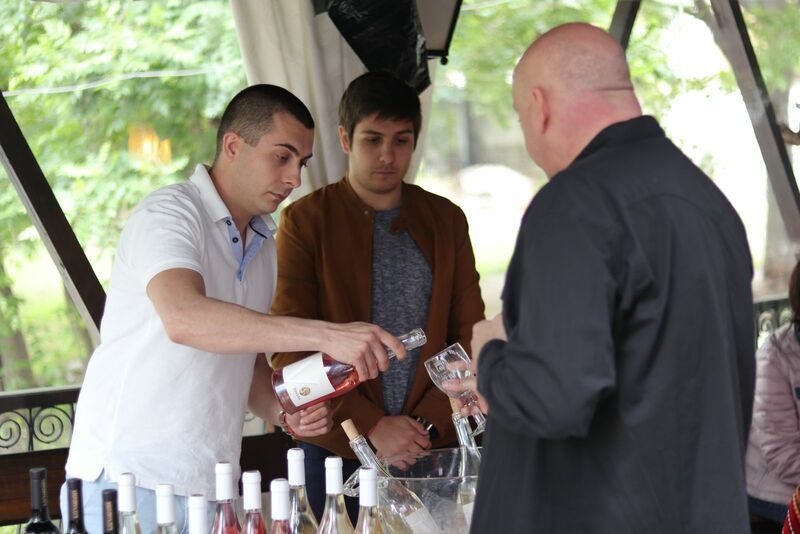 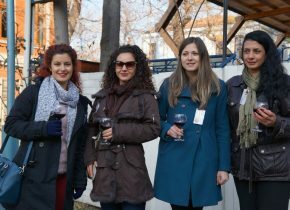 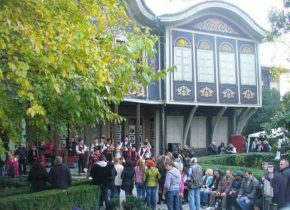 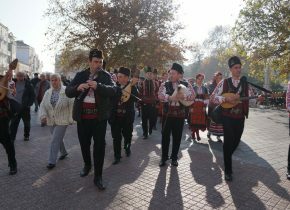 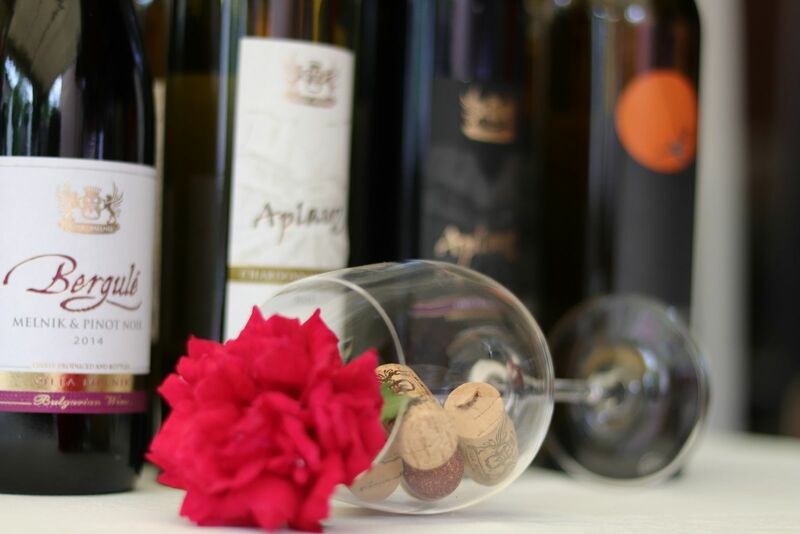 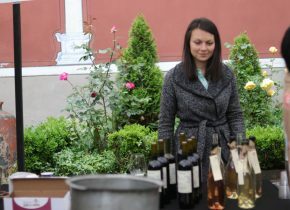 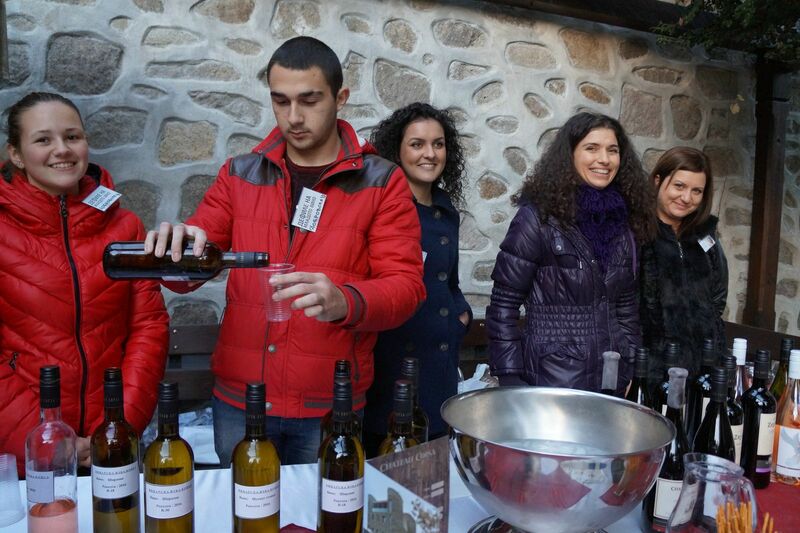 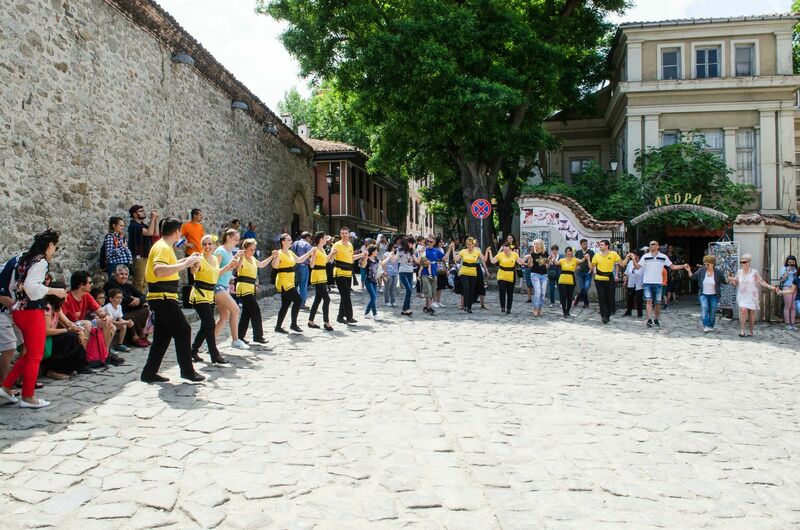 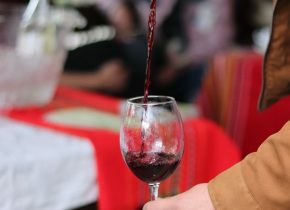 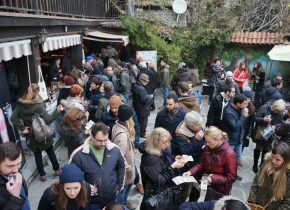 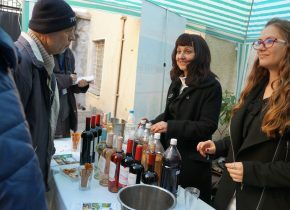 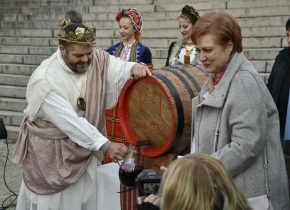 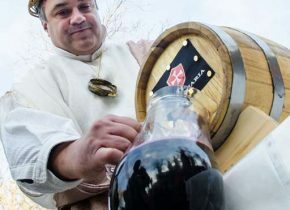 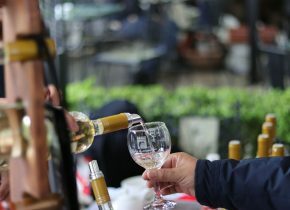 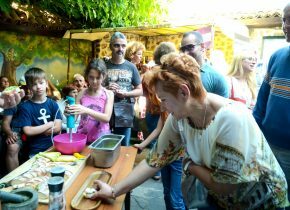 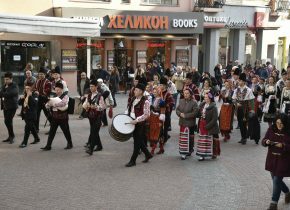 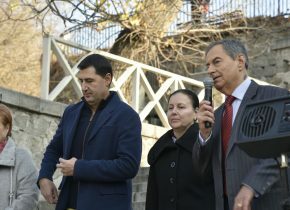 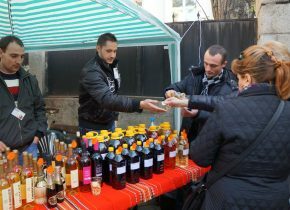 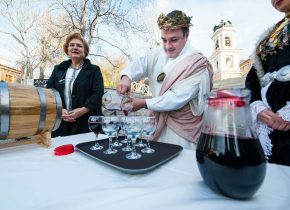 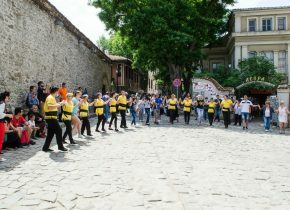 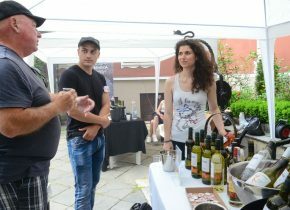 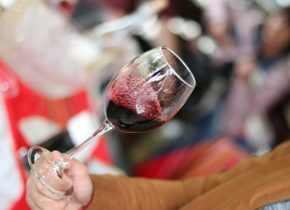 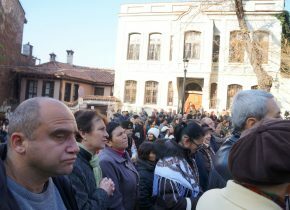 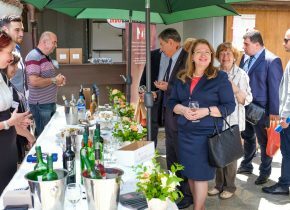 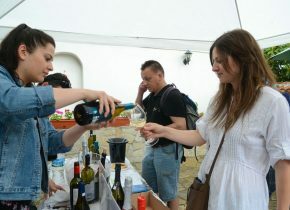 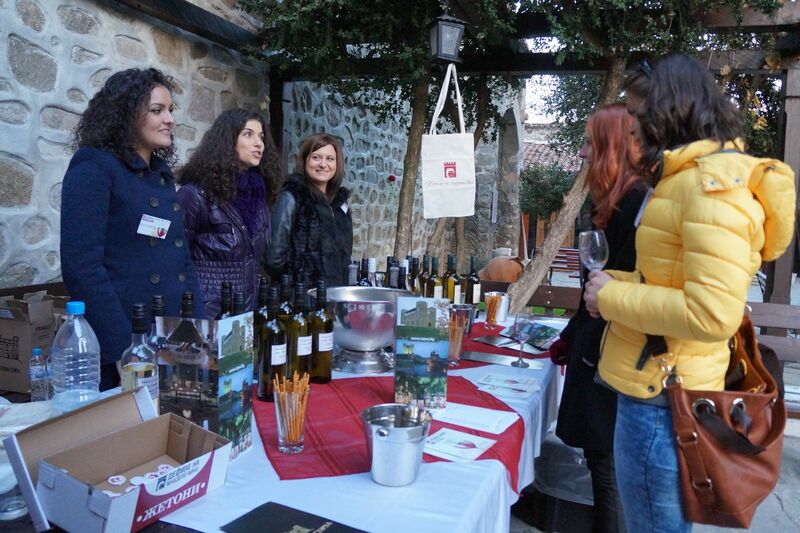 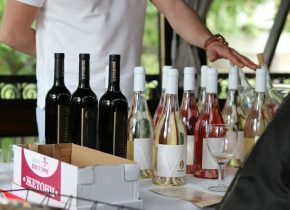 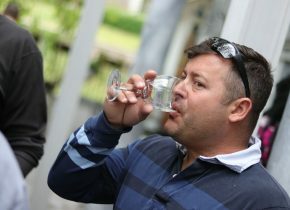 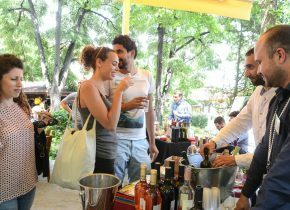 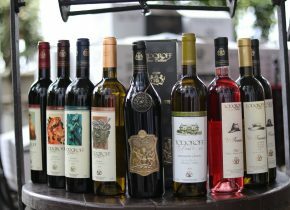 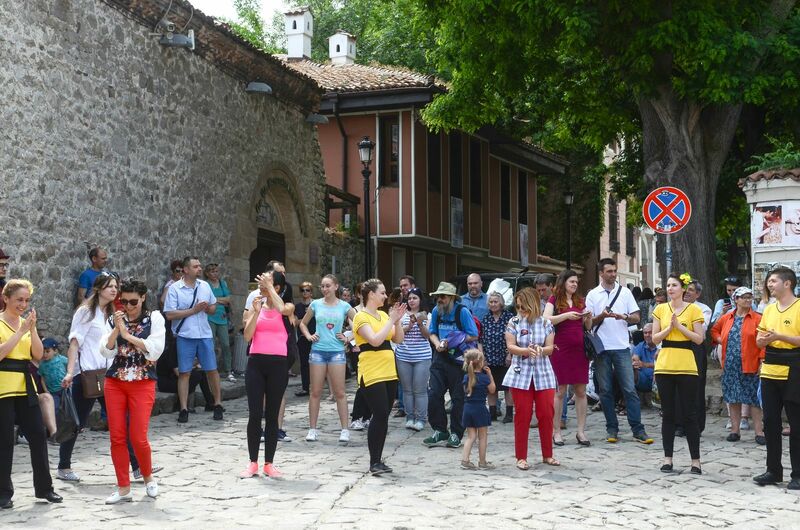 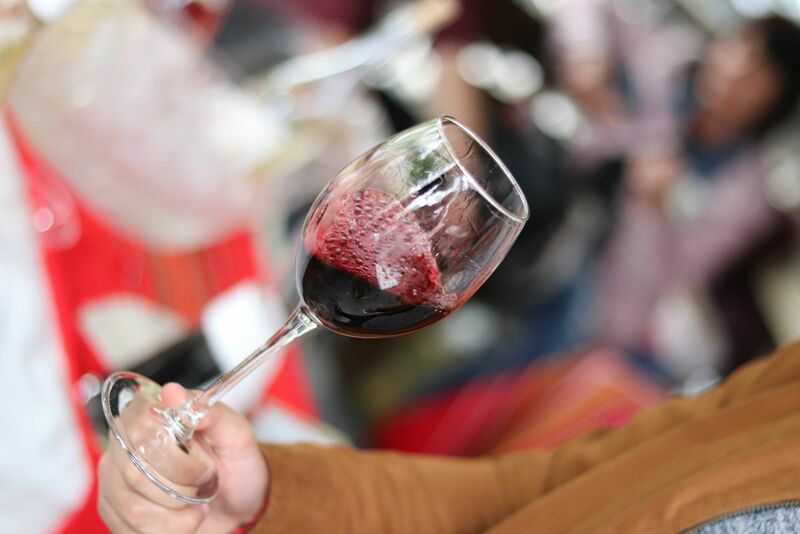 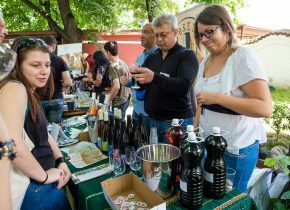 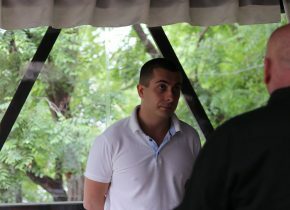 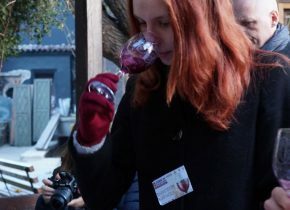 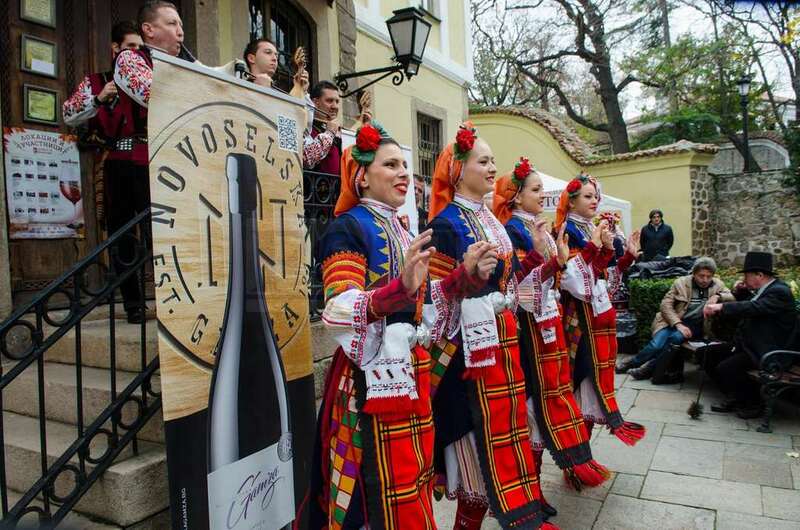 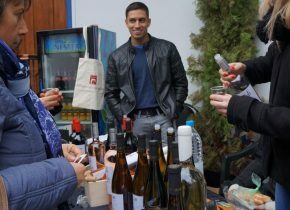 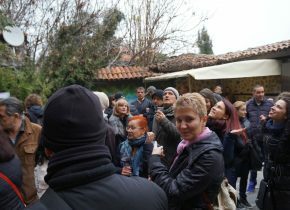 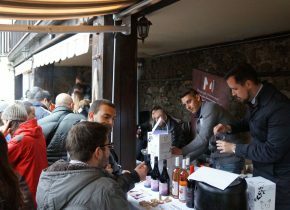 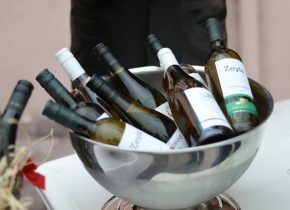 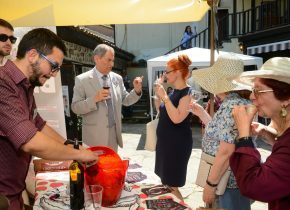 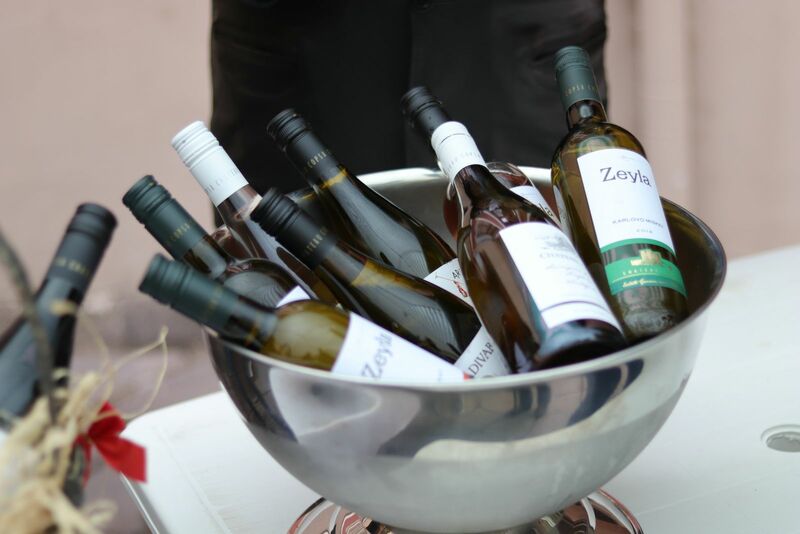 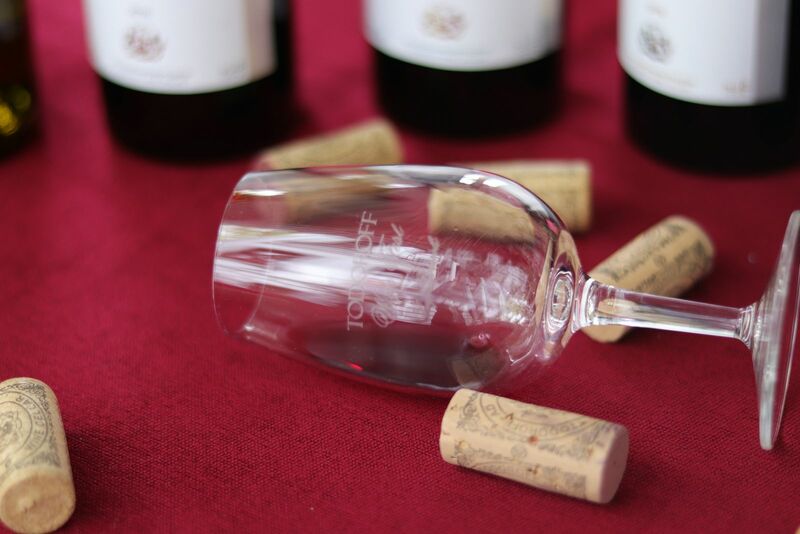 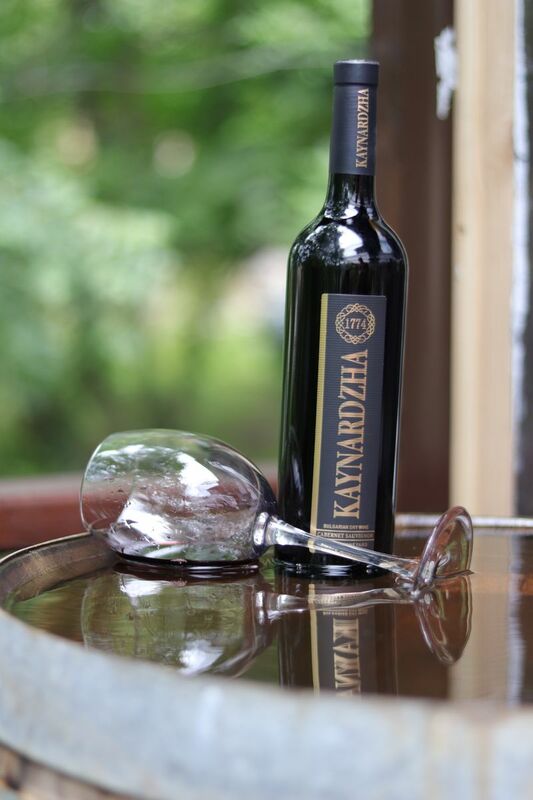 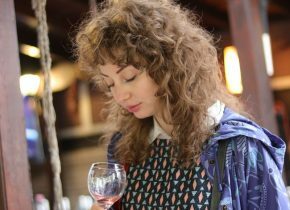 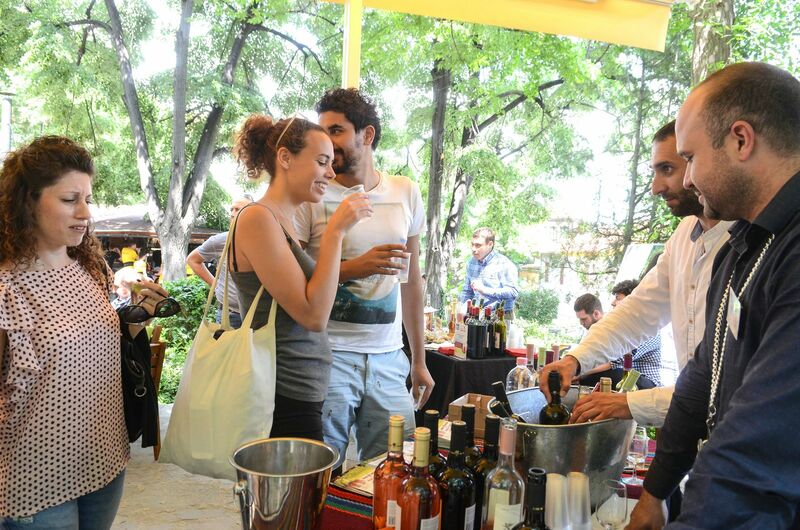 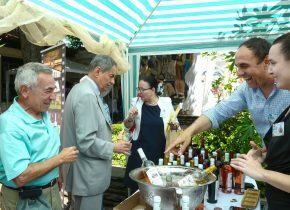 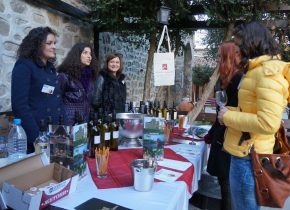 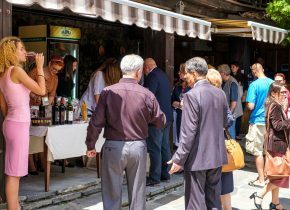 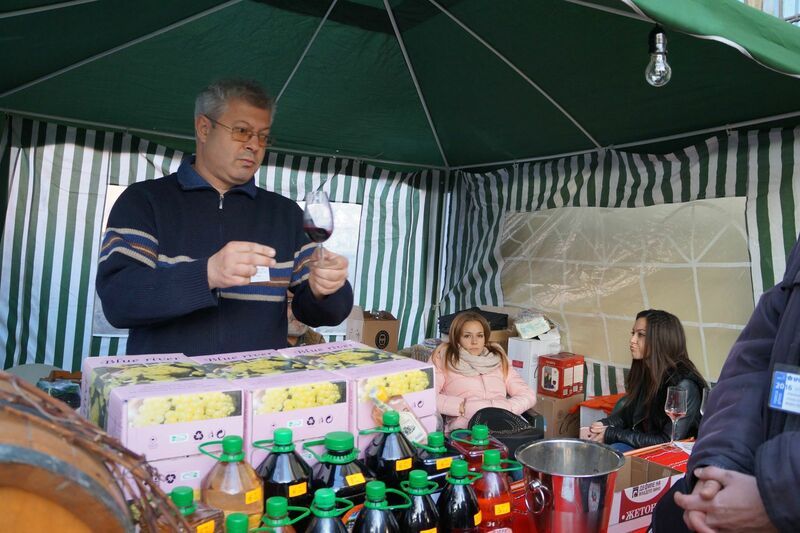 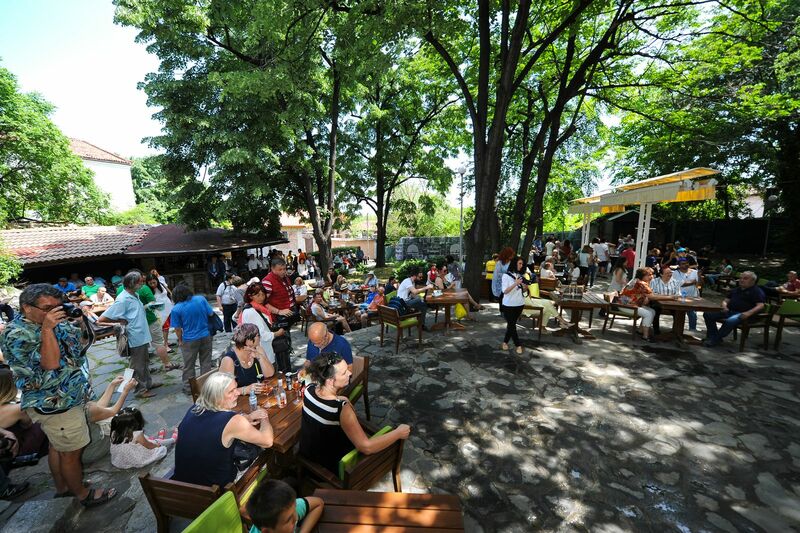 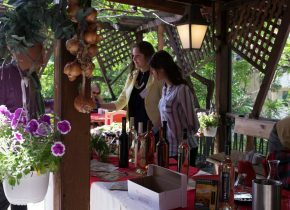 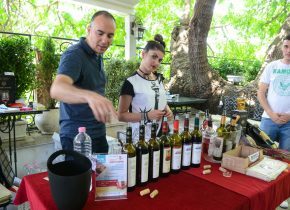 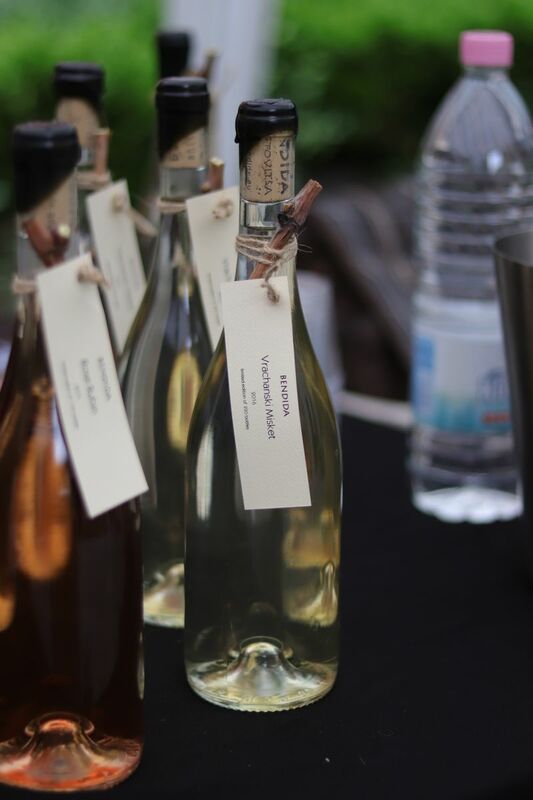 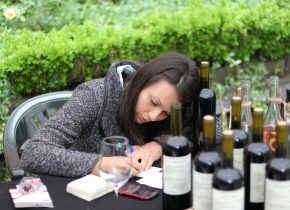 ``Young Wine Festival`` occupies an important place in the Plovdiv calendar and is part of the National Tourist Calendar.